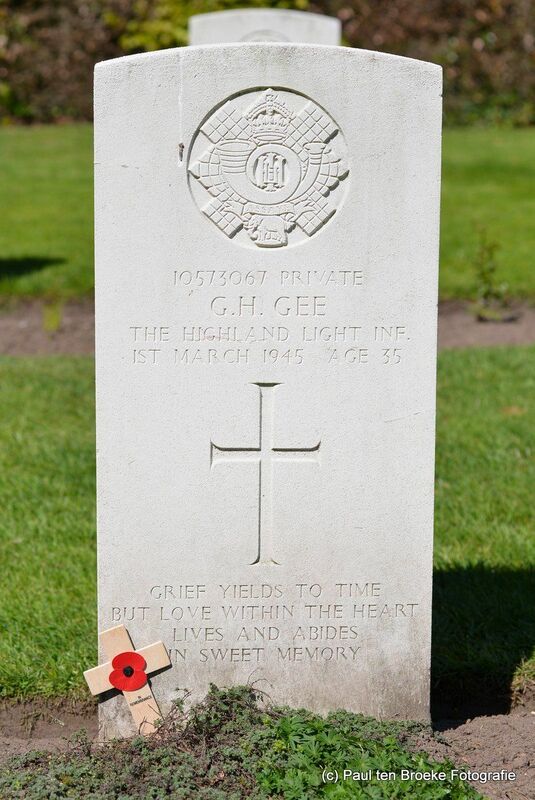 The area around Gennep (very roughly) was the scene of two major action in WW2. 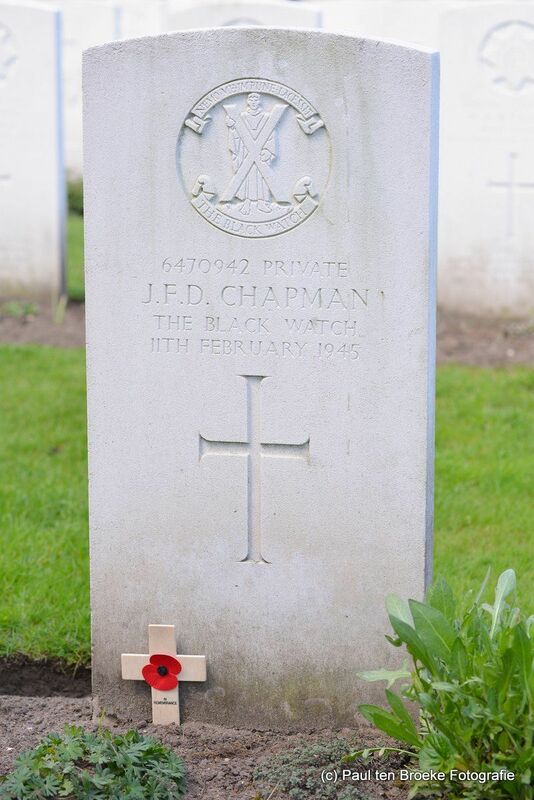 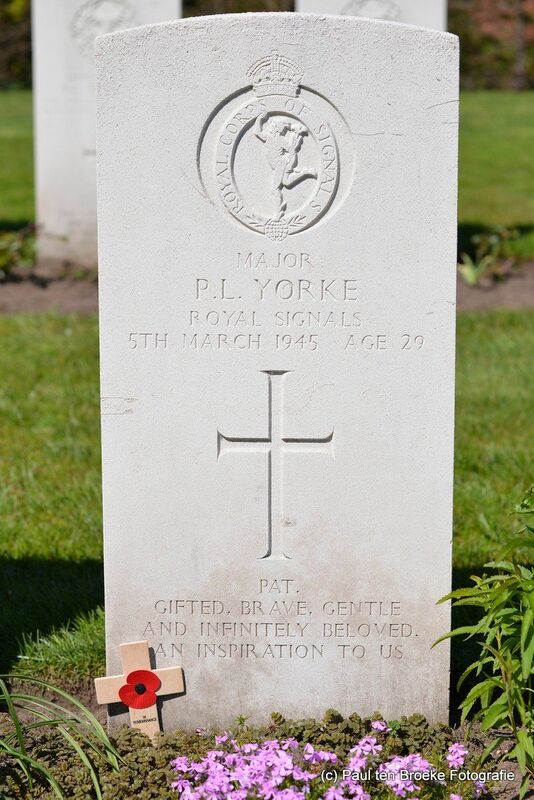 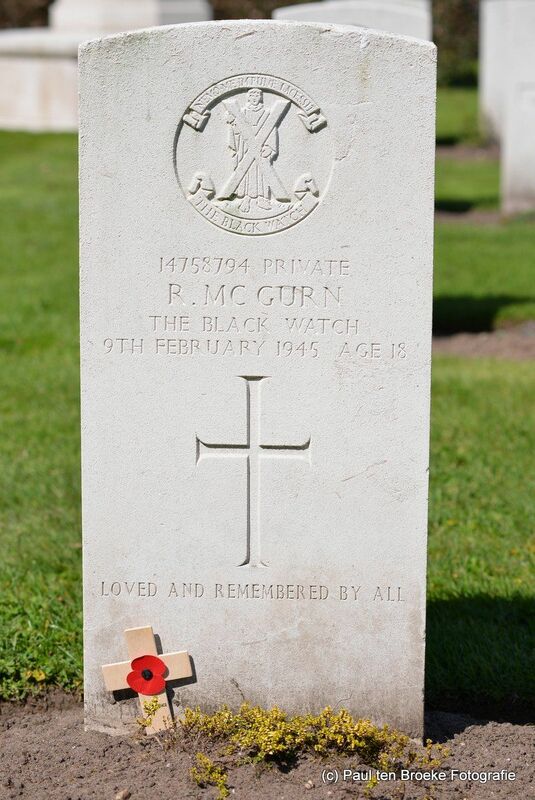 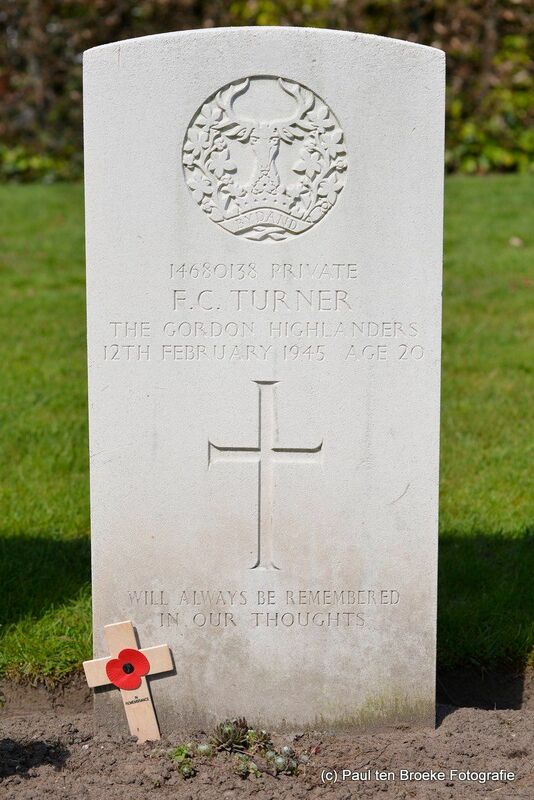 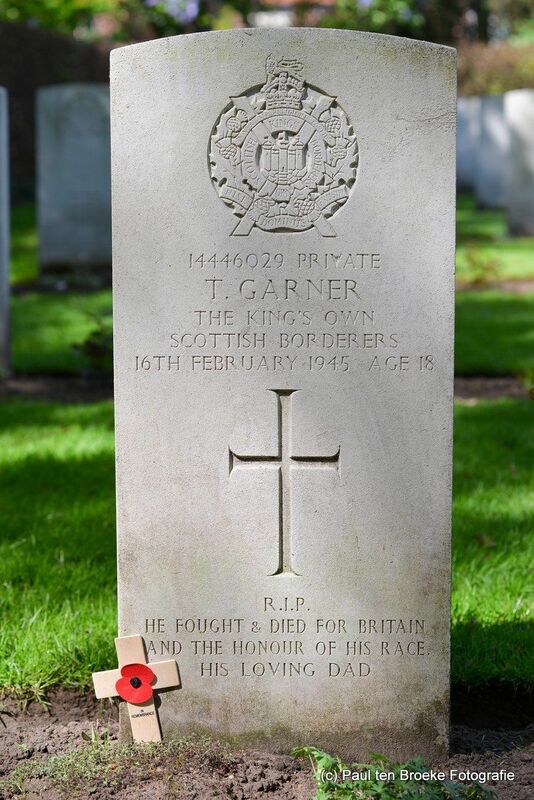 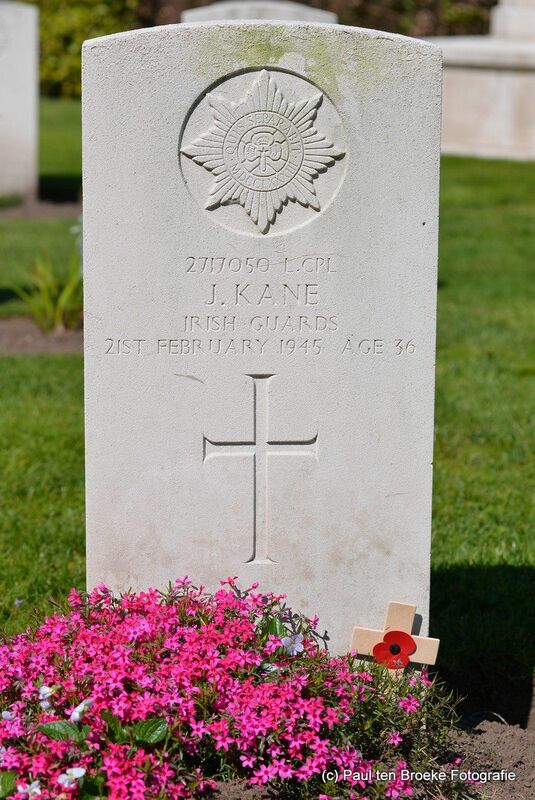 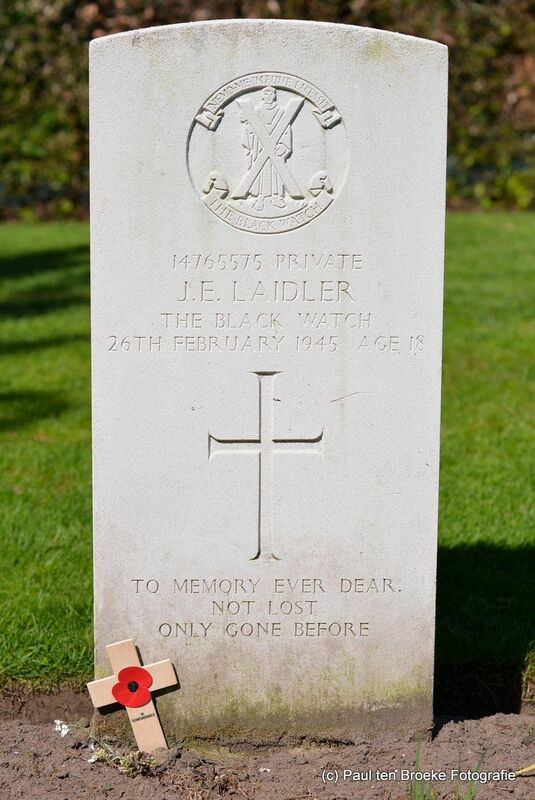 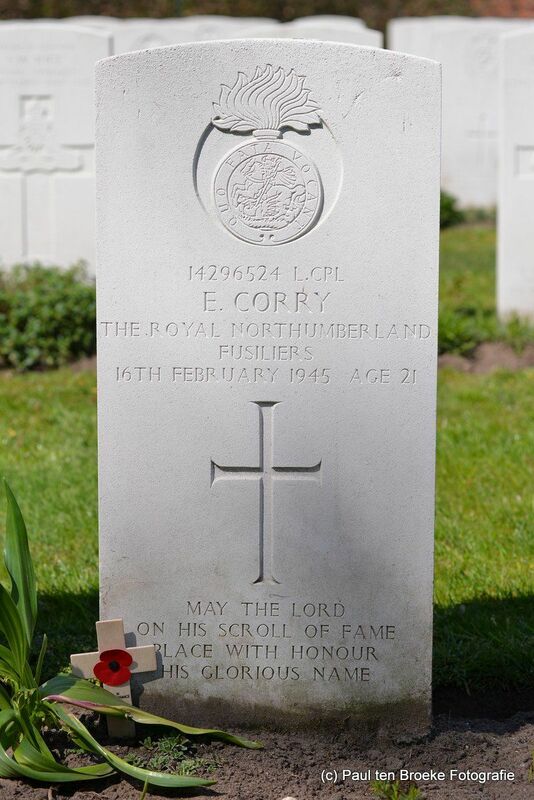 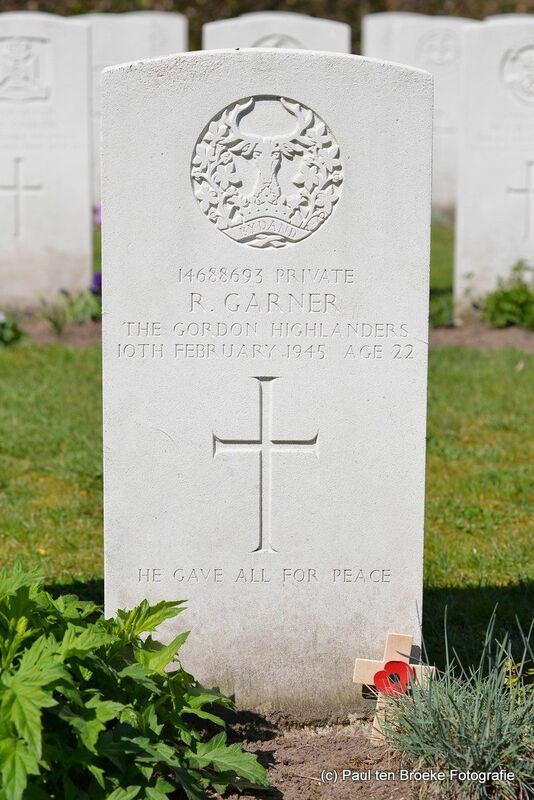 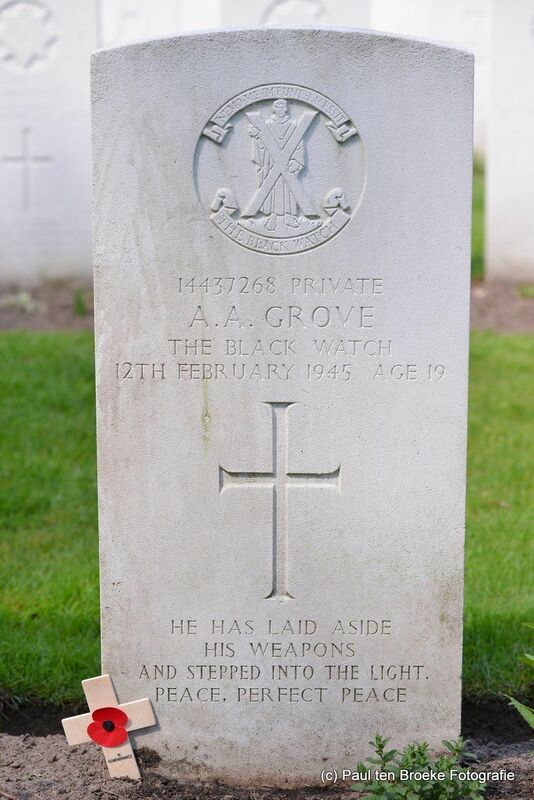 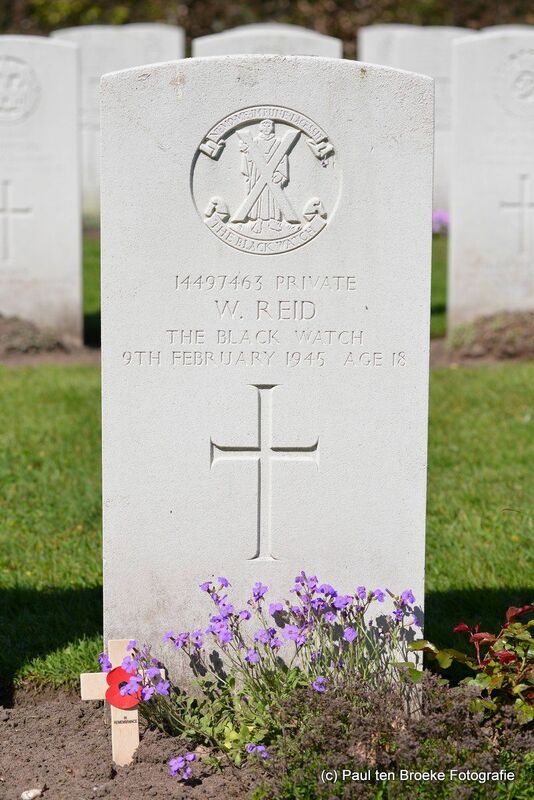 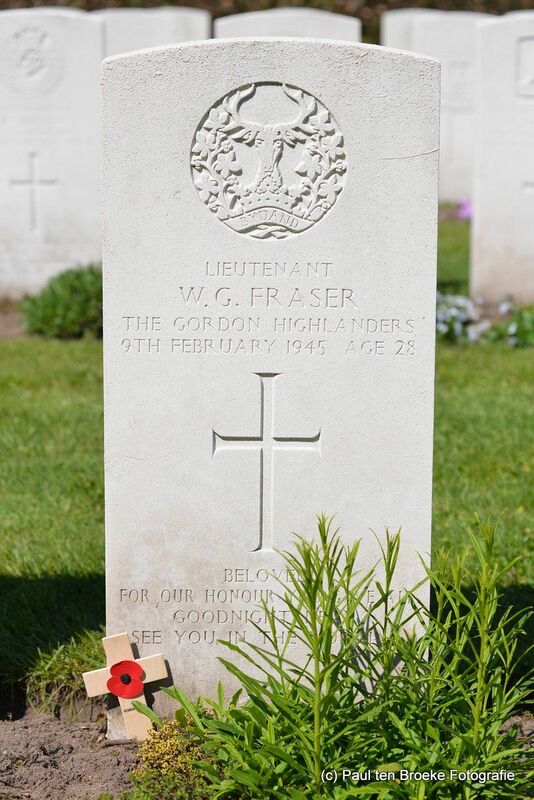 Operation Market Garden and Operation Veritable. 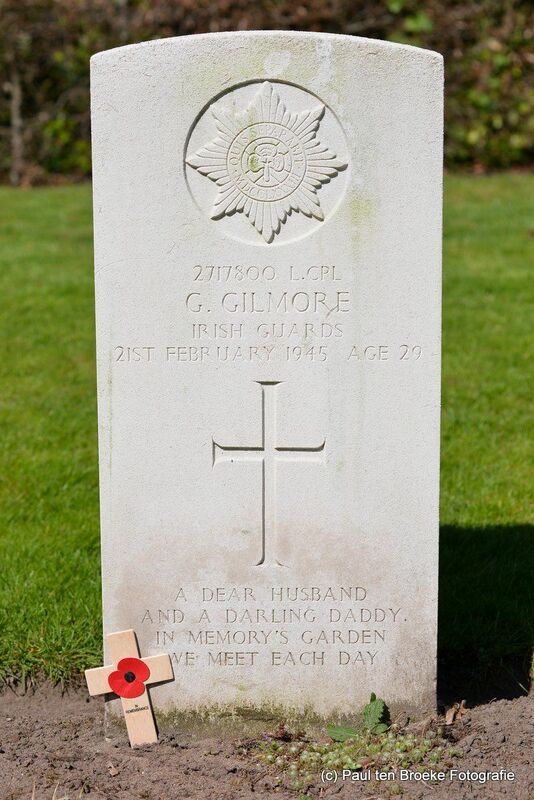 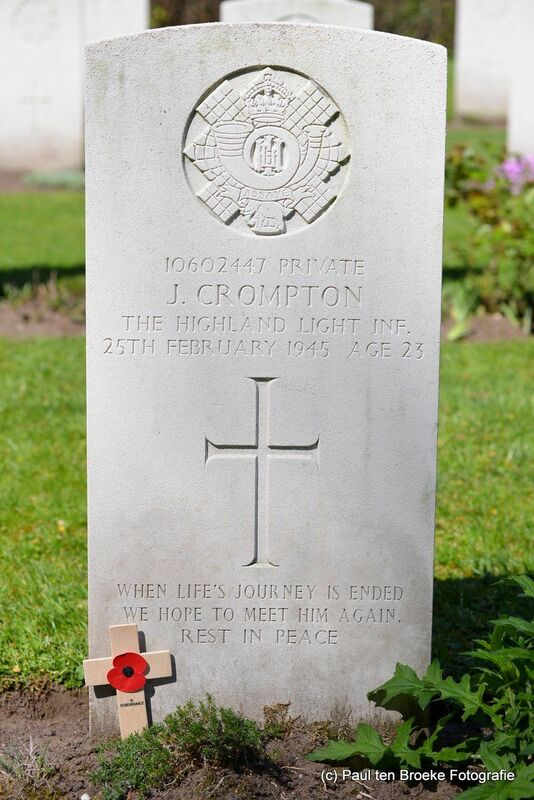 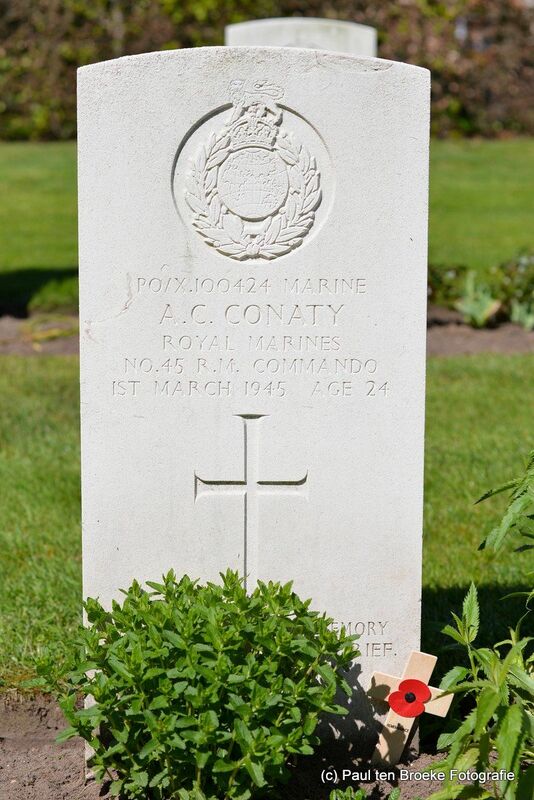 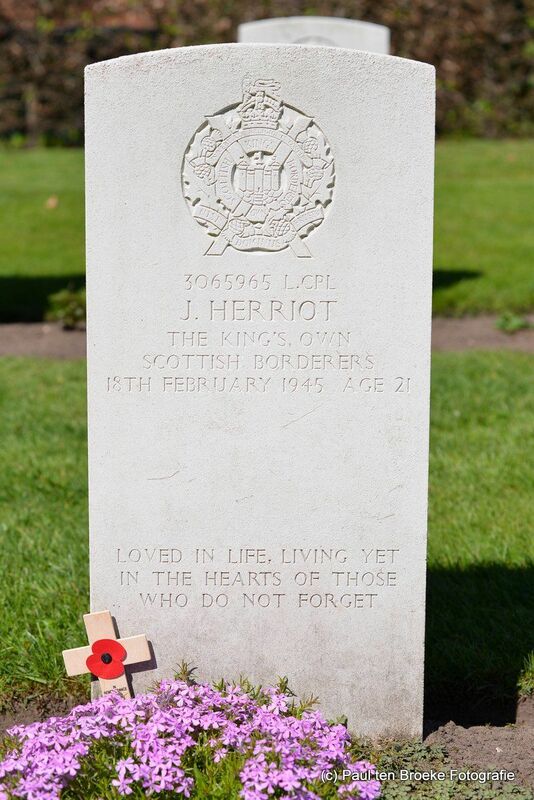 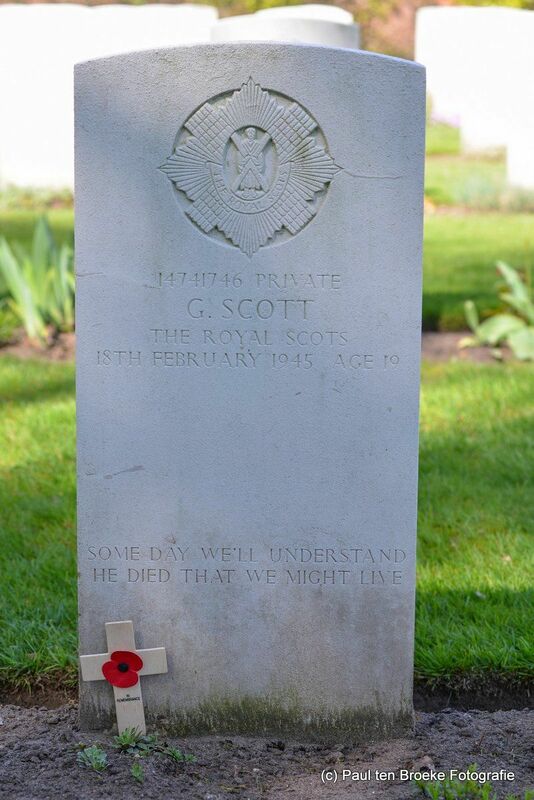 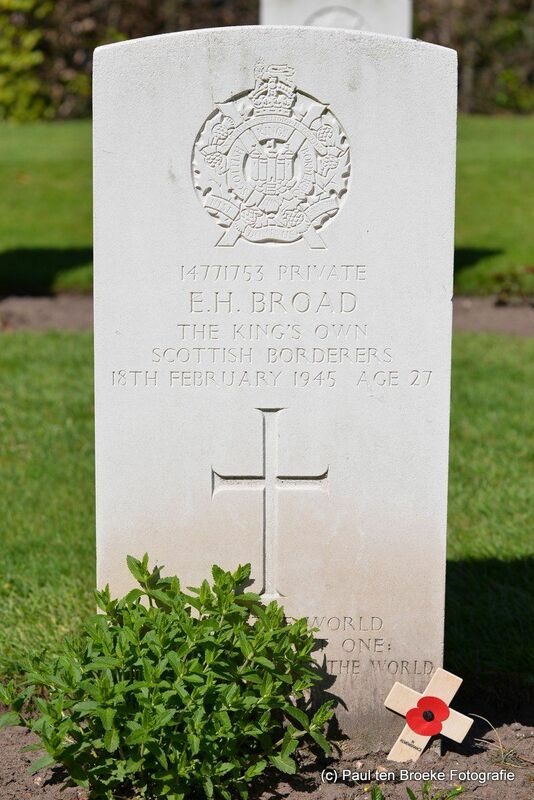 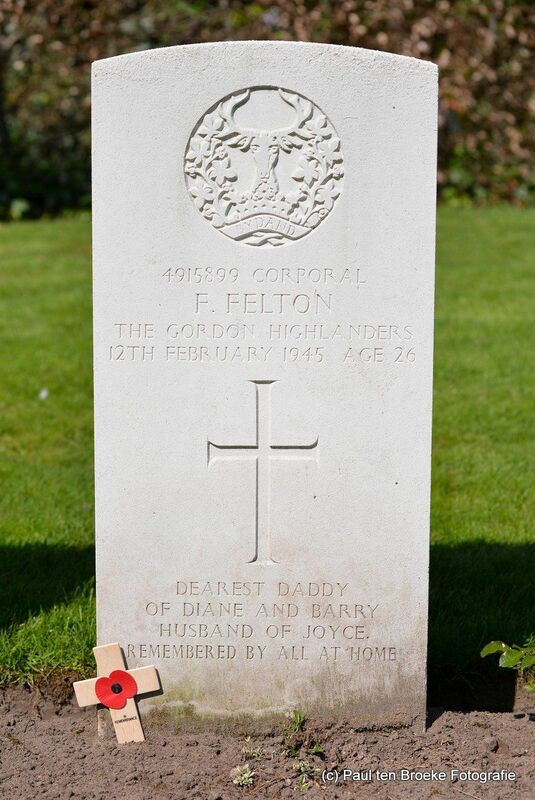 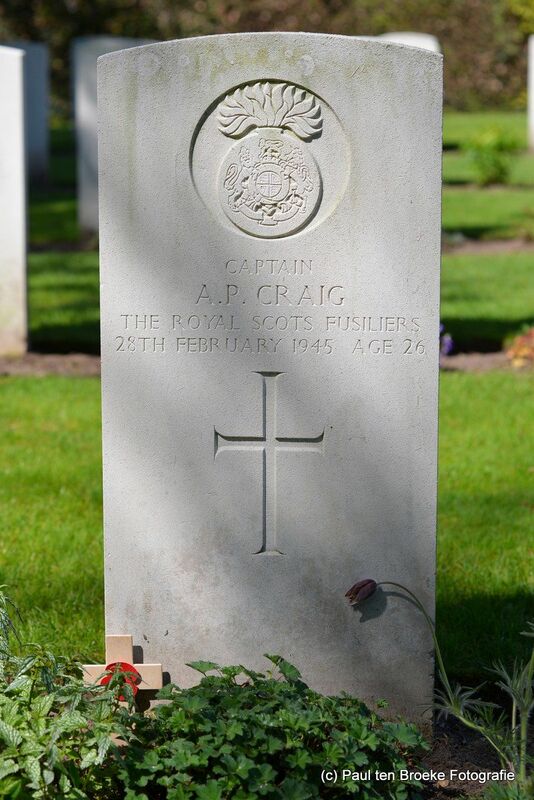 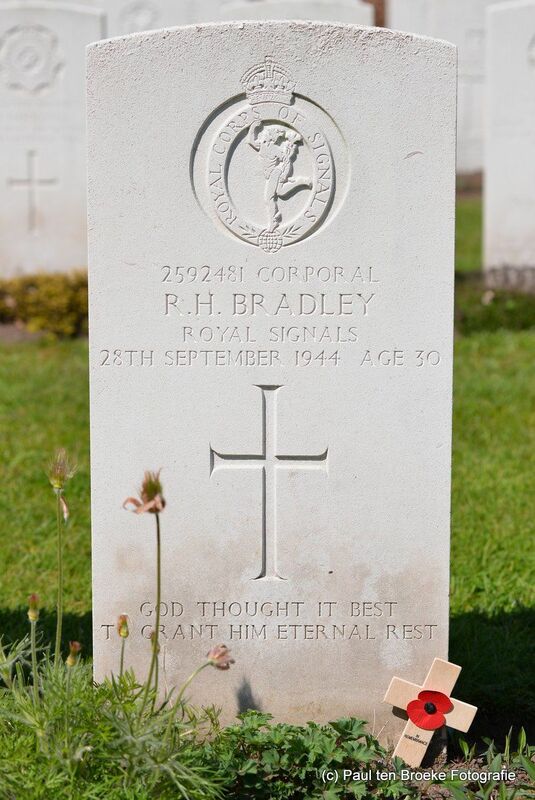 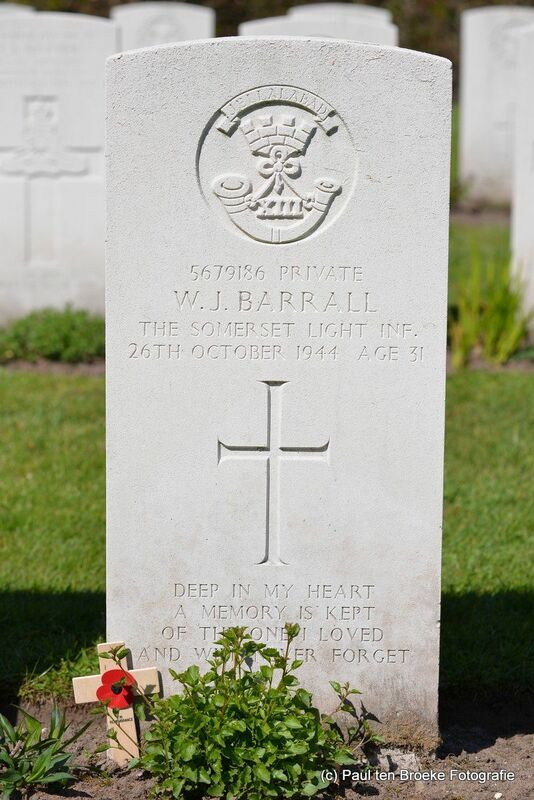 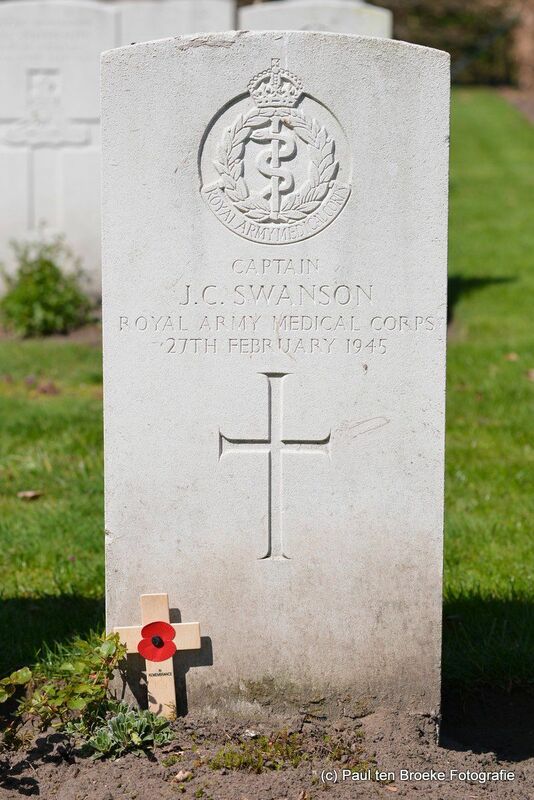 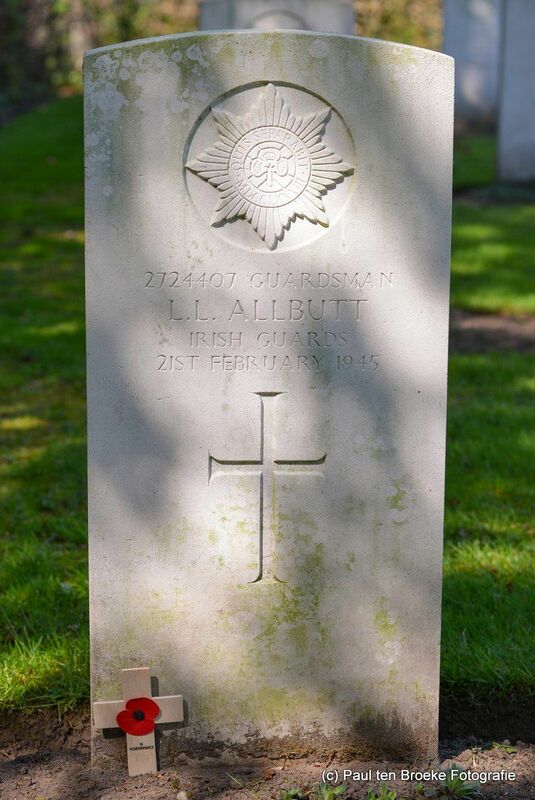 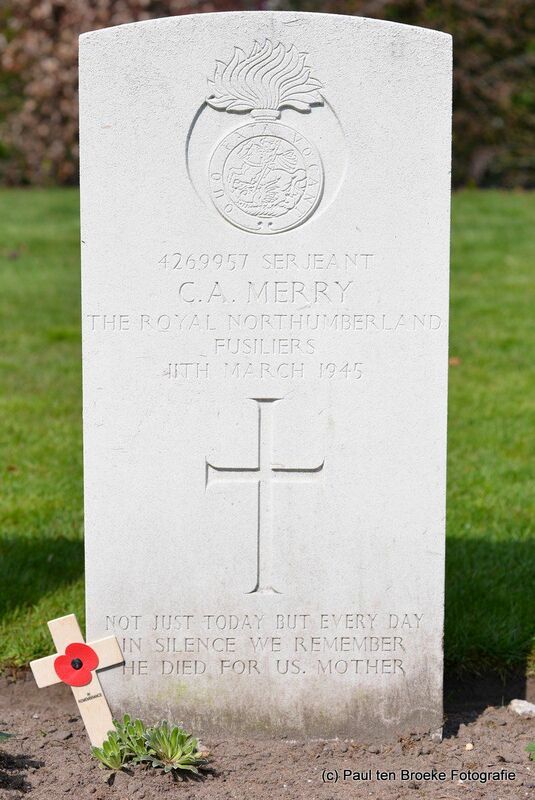 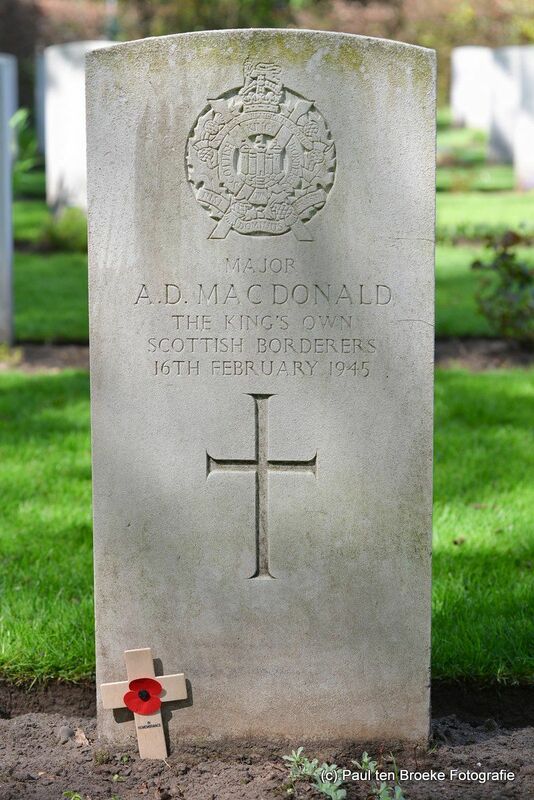 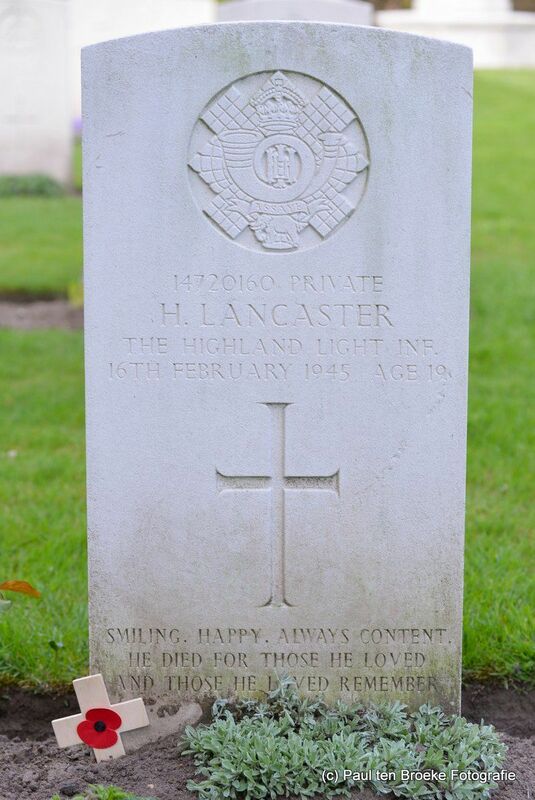 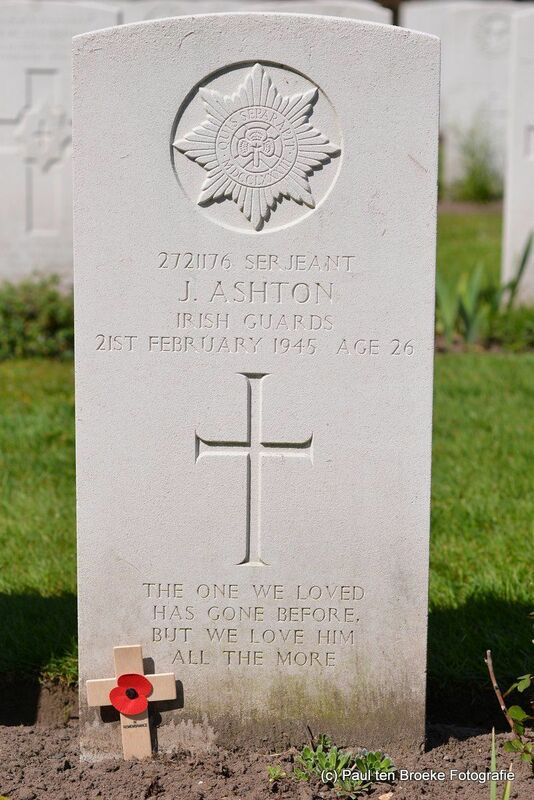 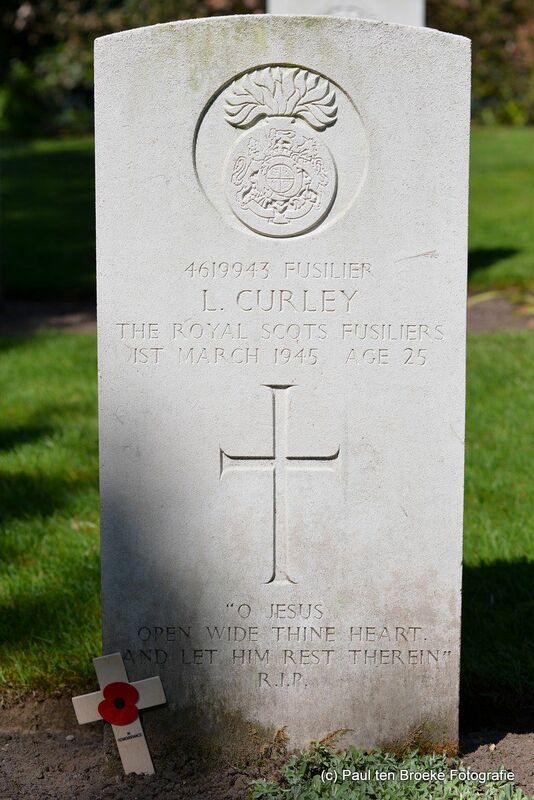 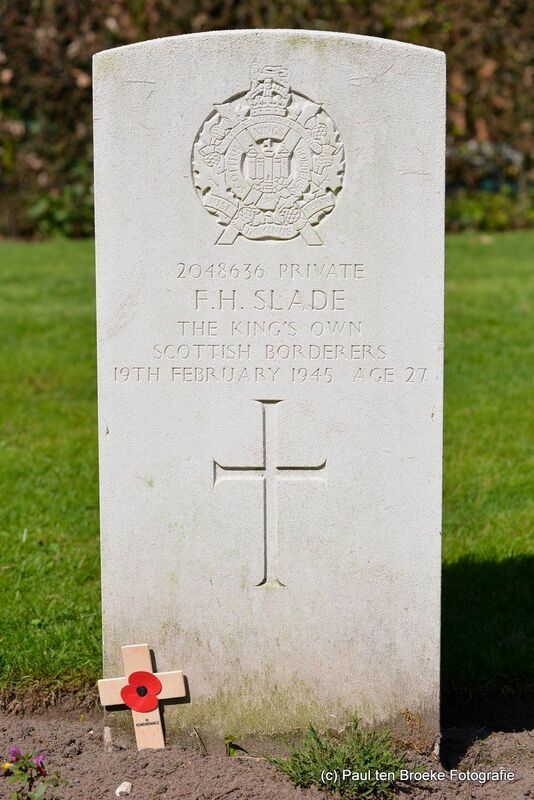 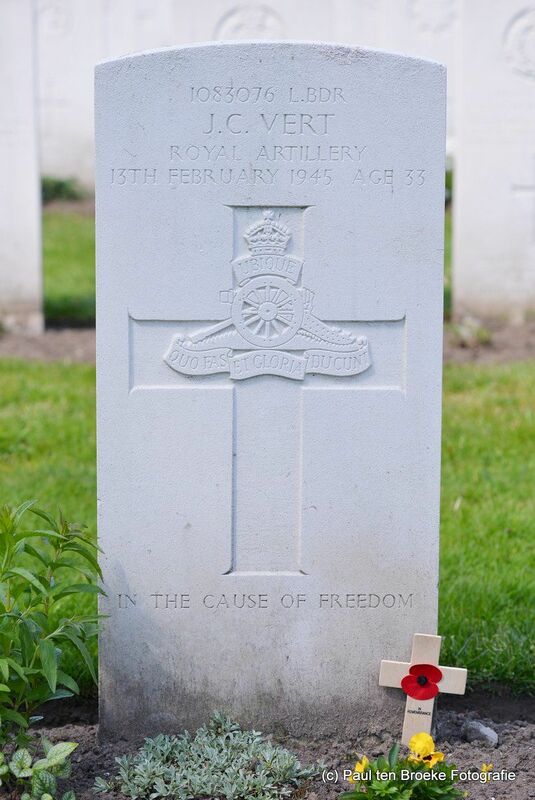 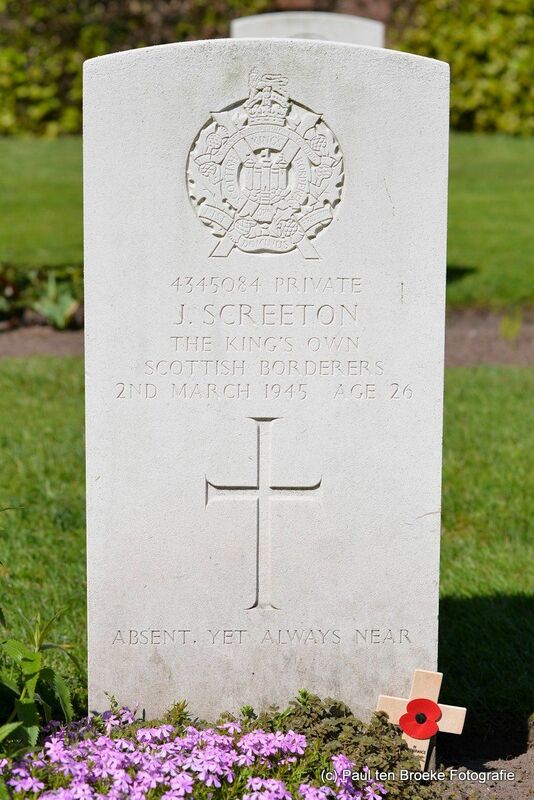 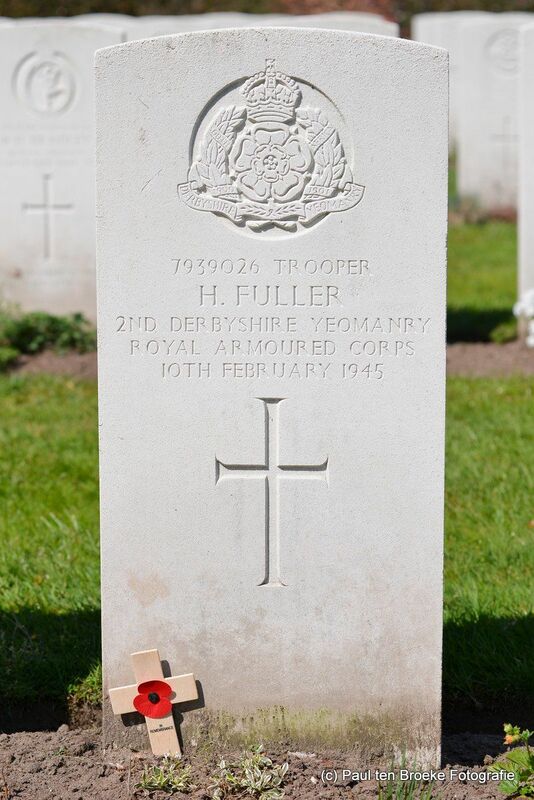 Both action left scars in the surrounding, both actions left a lot of men in our cemeteries. 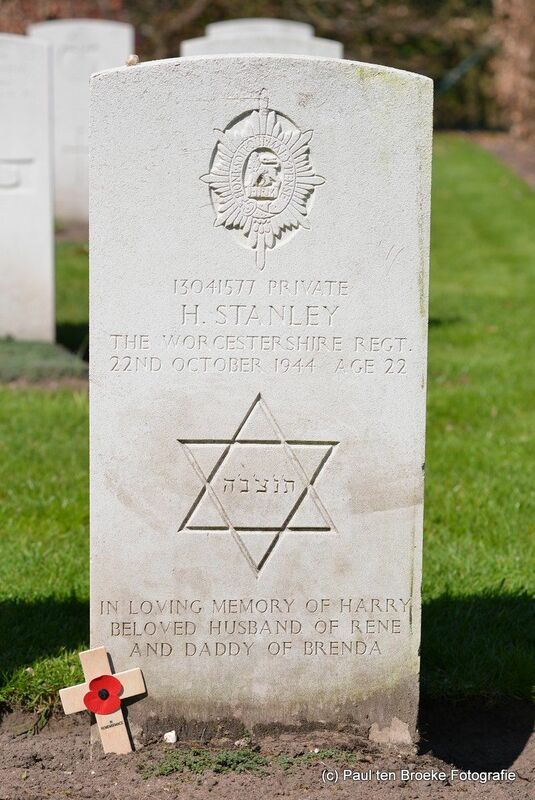 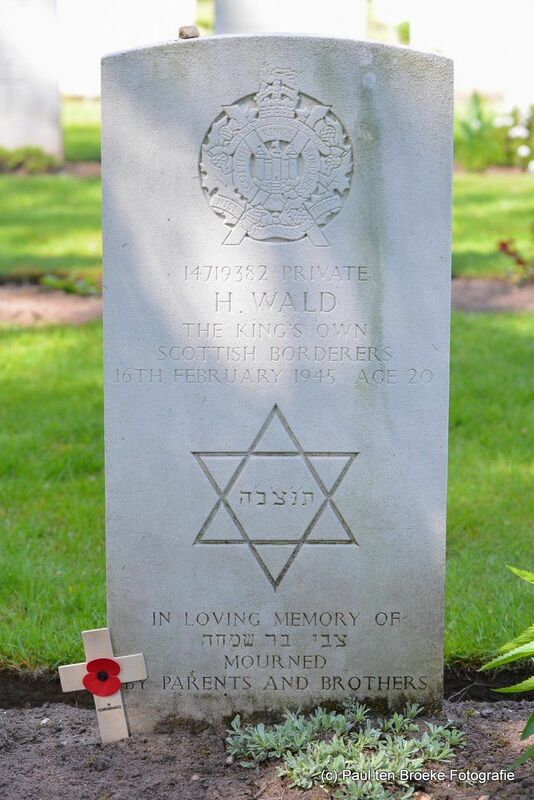 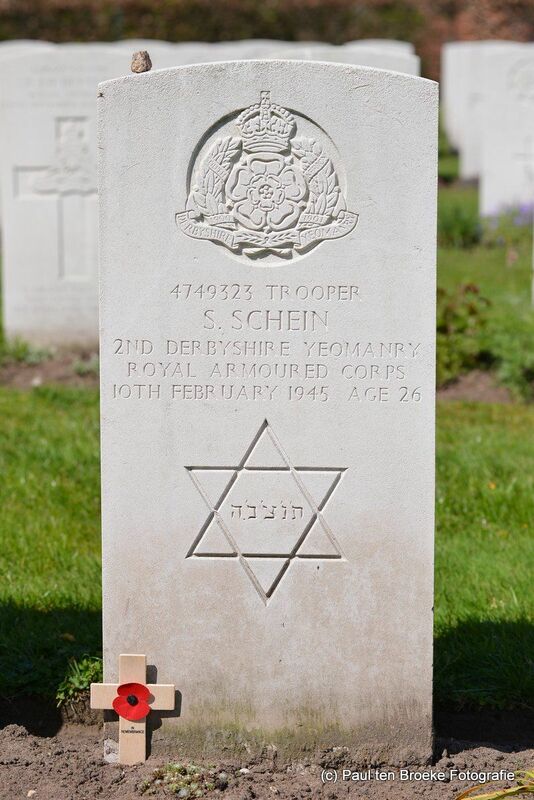 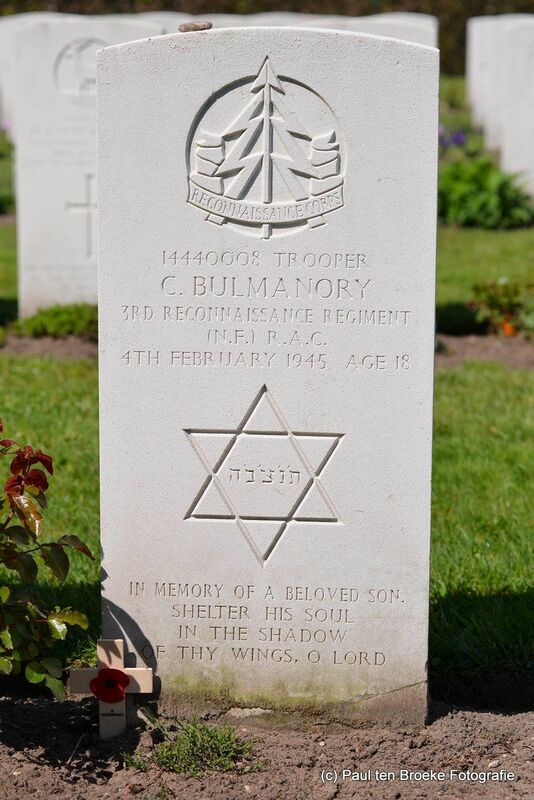 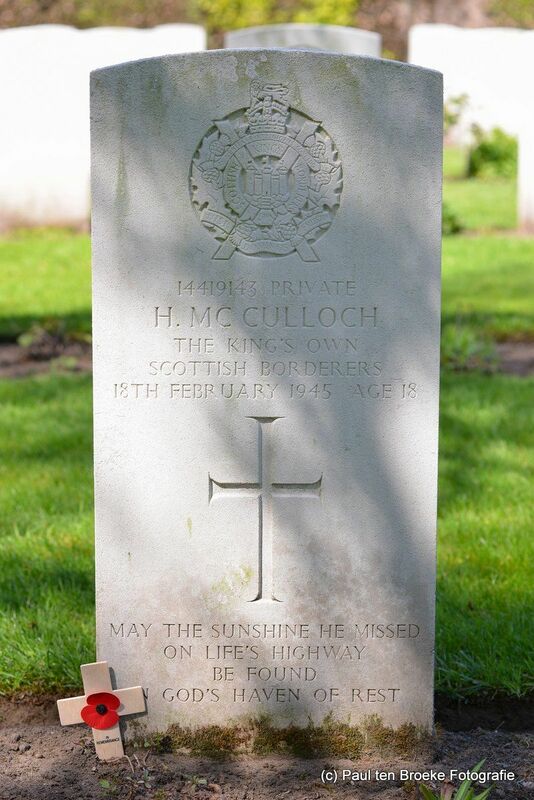 There are many cemeteries in our area, both Commonwealth ones and German. 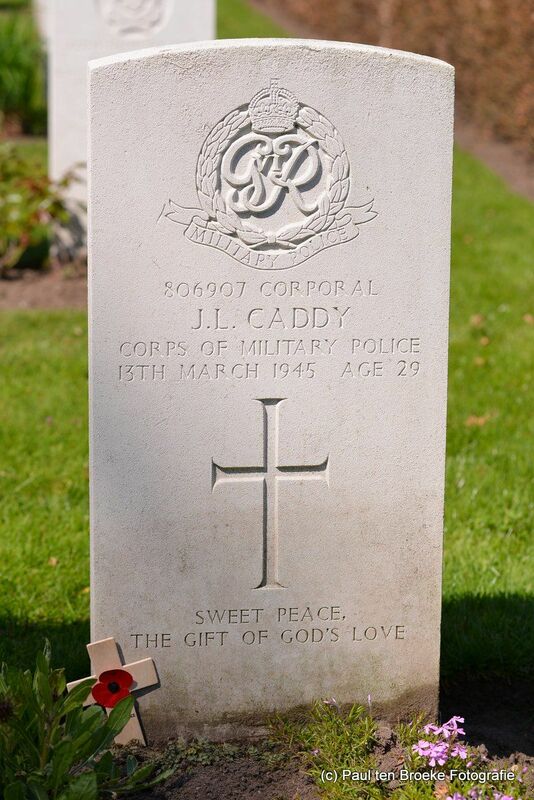 We feel the need to take care of all the men. 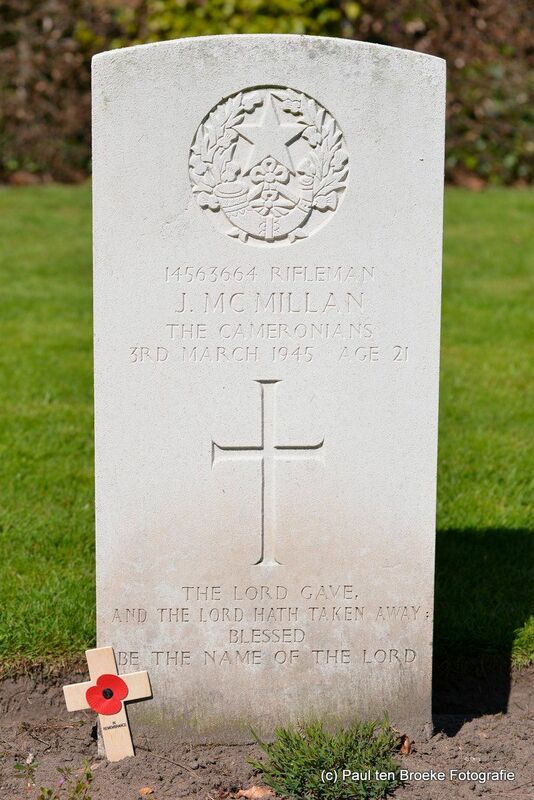 There are two cemeteries in the Municipality of Gennep, Milsbeek and Ottersum. 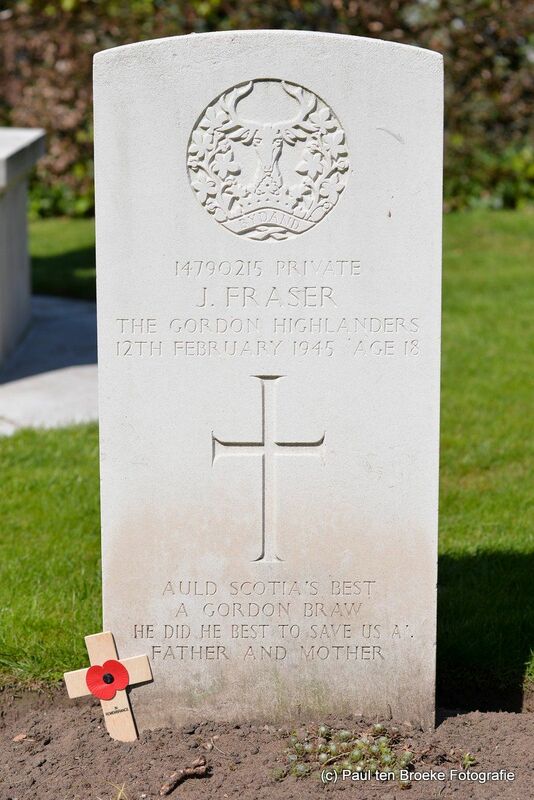 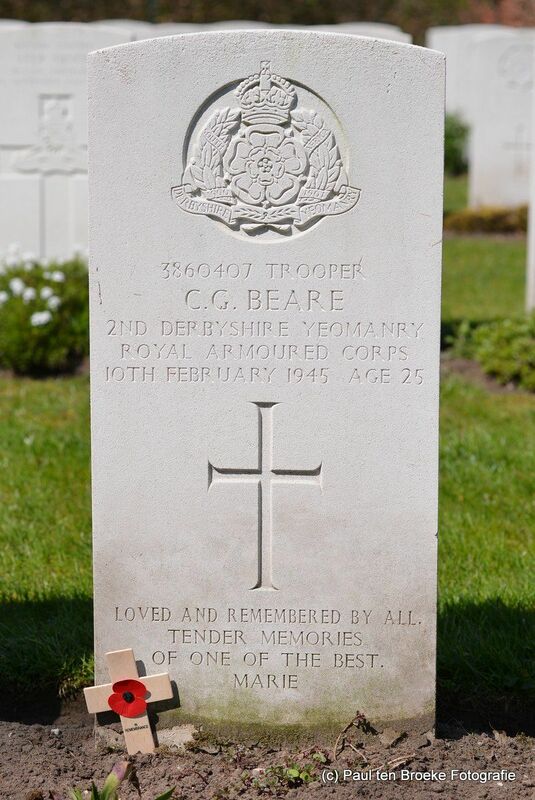 Both have different histories, both have different numbers of men buried. 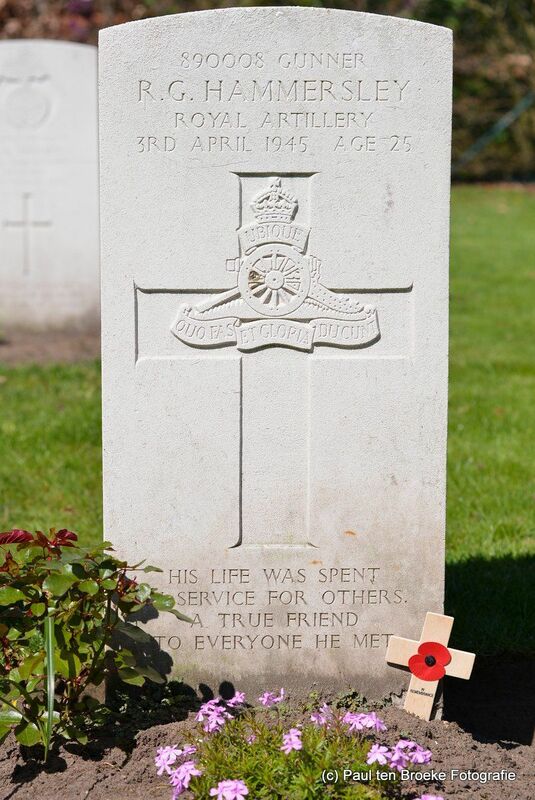 There are a few things in common. 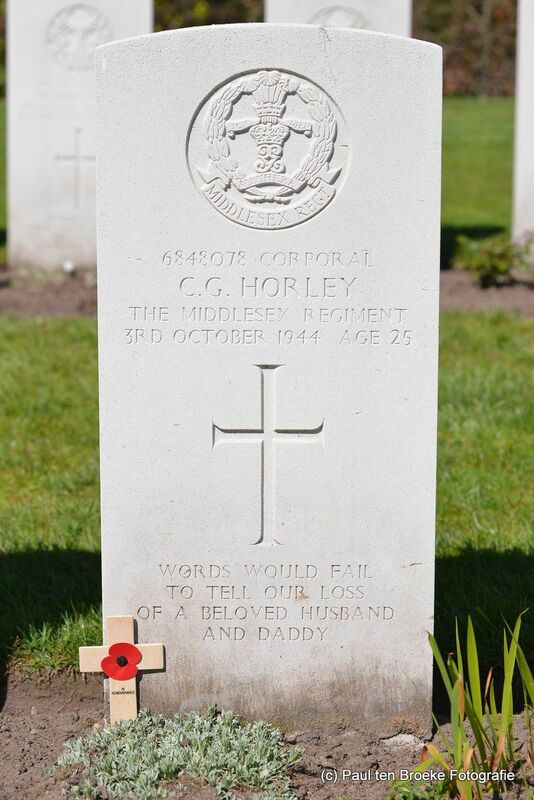 Thee men should have come home with their families and they are now here. 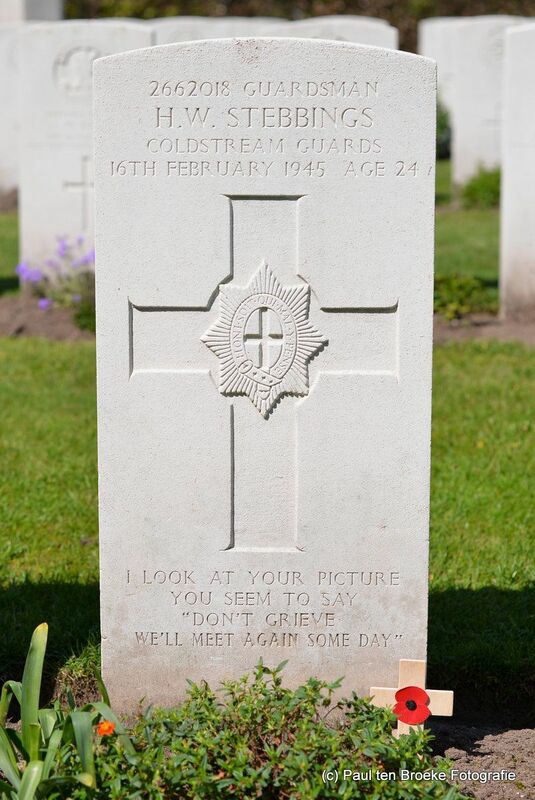 And we take care of their graves on special moments. 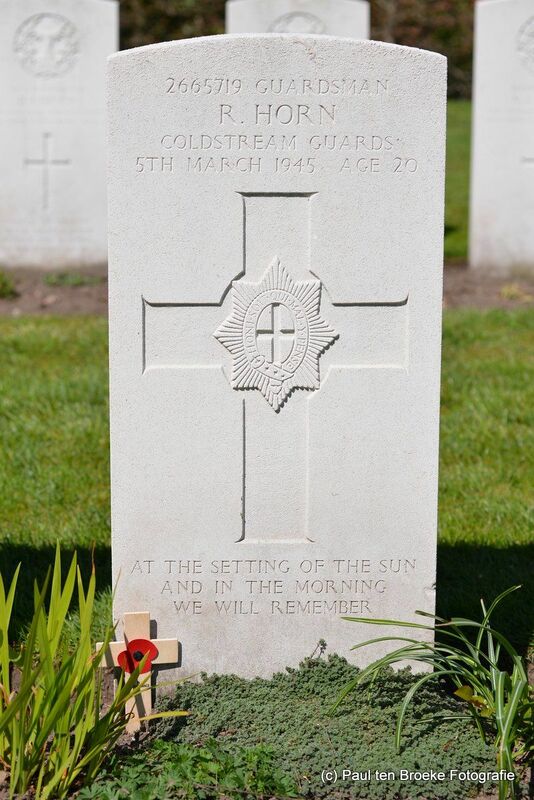 In general there is All-souls day where the Musicband Crescendo take care of the flowers, the remembrance ceremony for Operation Veritable where the foundation Veritable take care of the activities and there is our remembrance day on the 4th of May where the whole community visits the Milsbeek War Cemetery for the official remembrance ceremony. 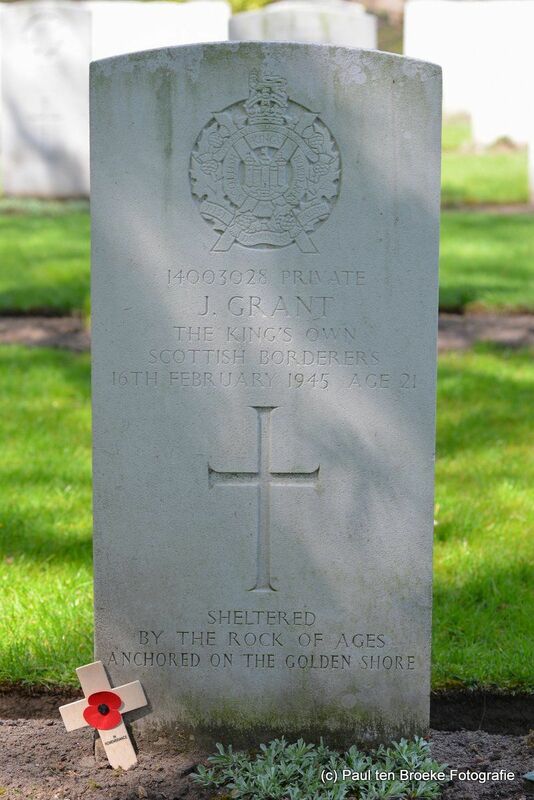 Over the year many people visit the graves. 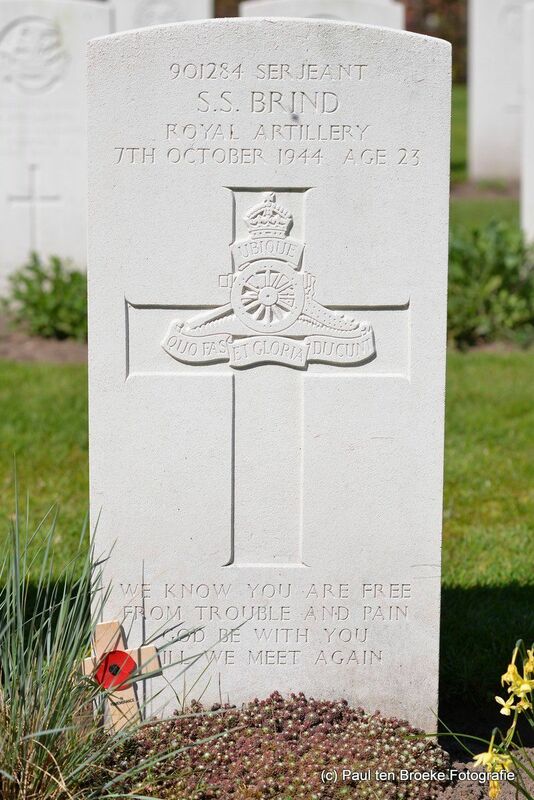 Lest we forget! 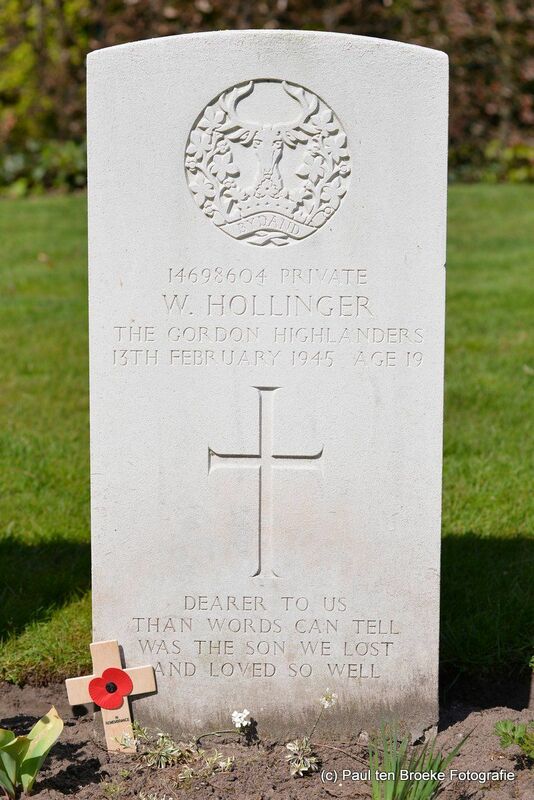 On the 4th of May 2017 I presented a book remembering all 220 soldiers buried in our municipality. 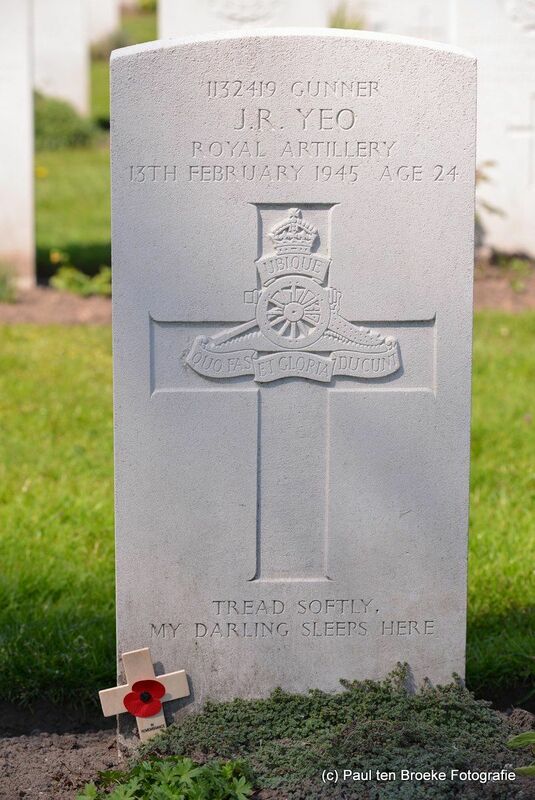 This remembrance book "Tread Softly" is still for sale, online just click the button below. 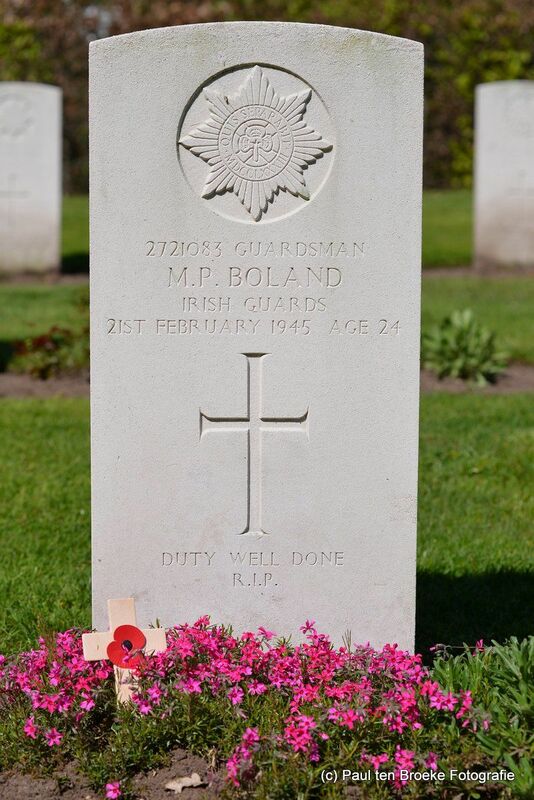 It can also be bought at the Bruna in Gennep and at the Spar in Milsbeek. 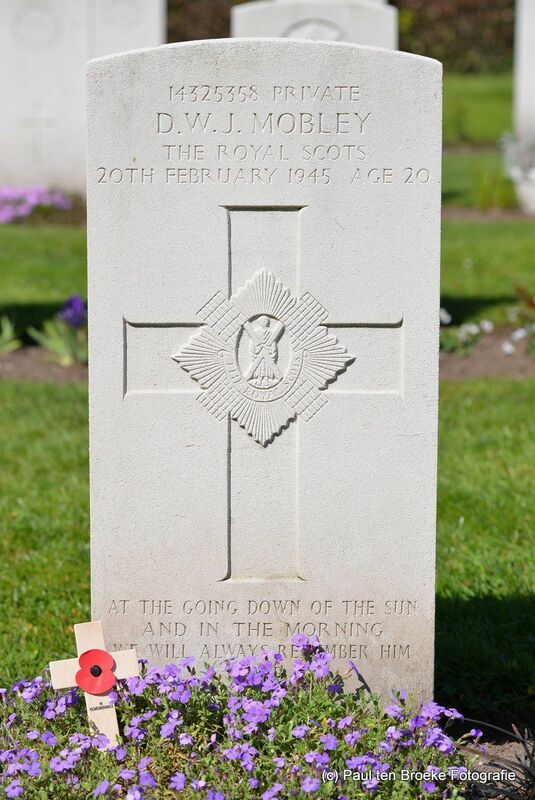 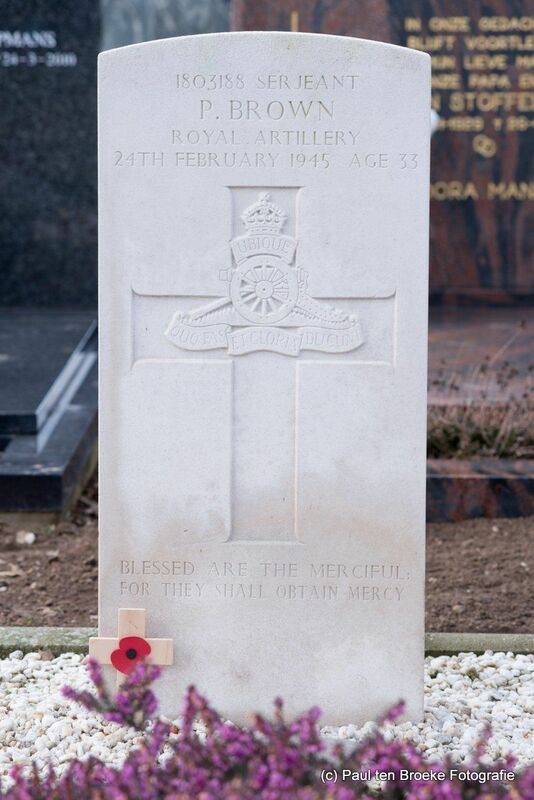 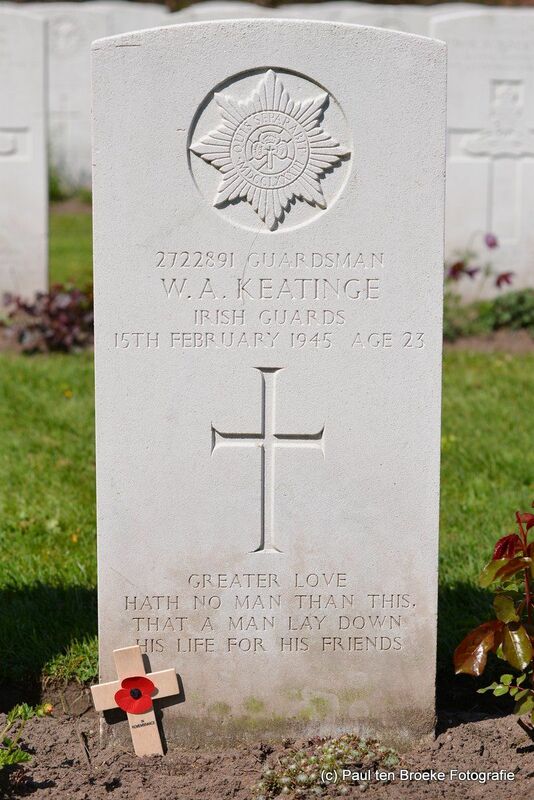 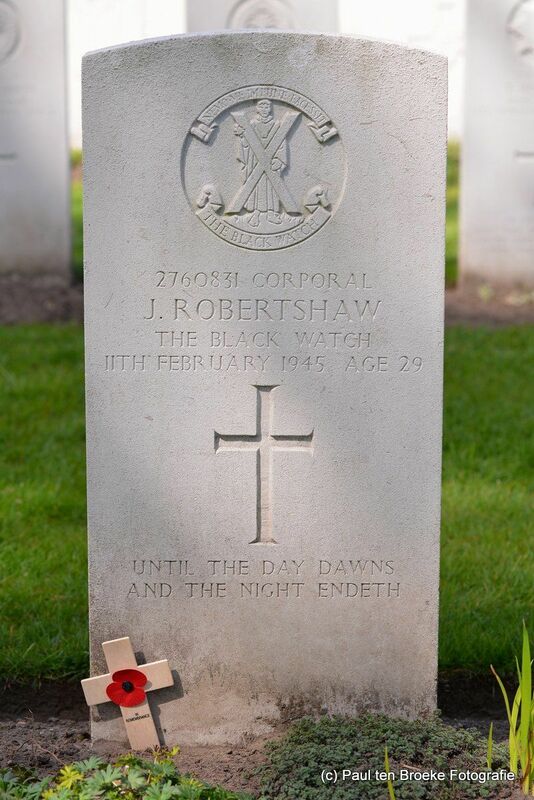 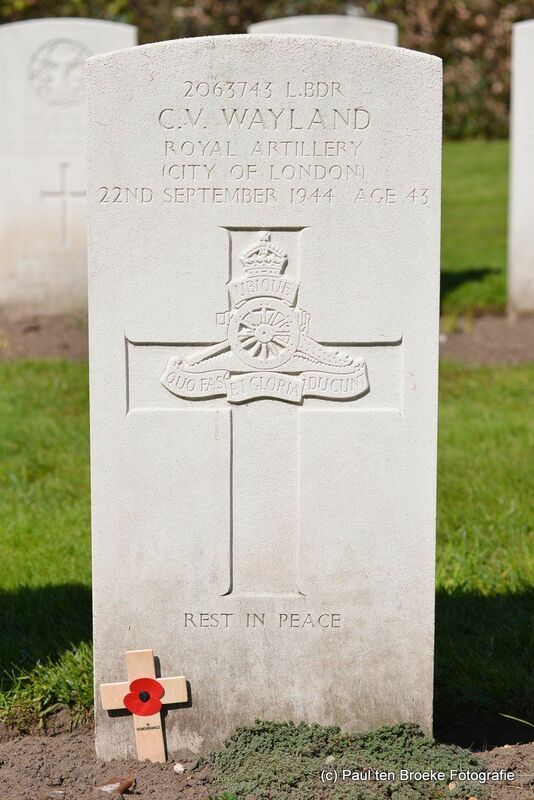 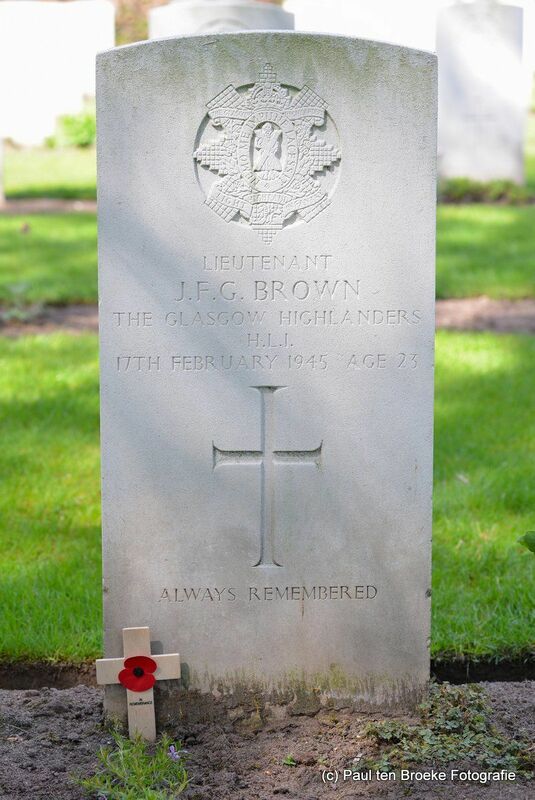 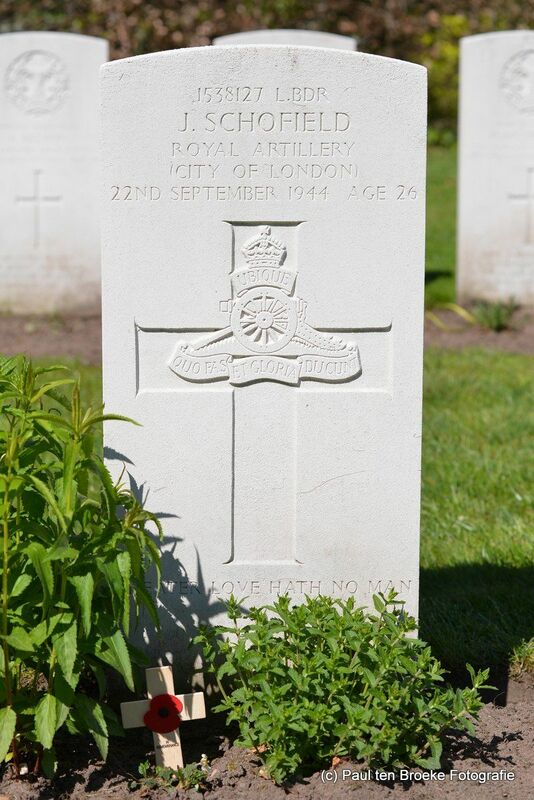 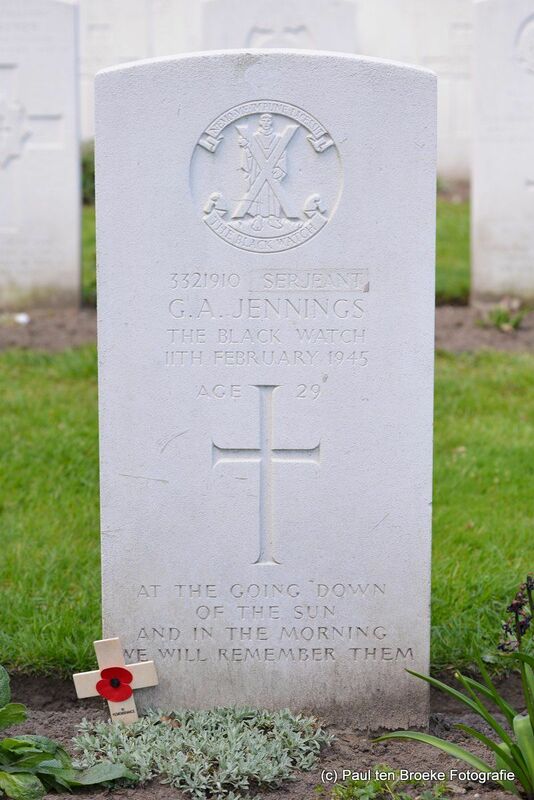 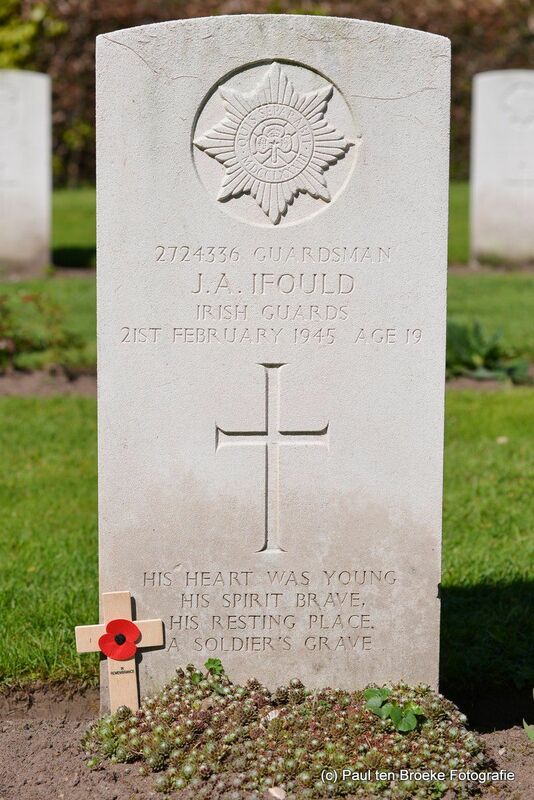 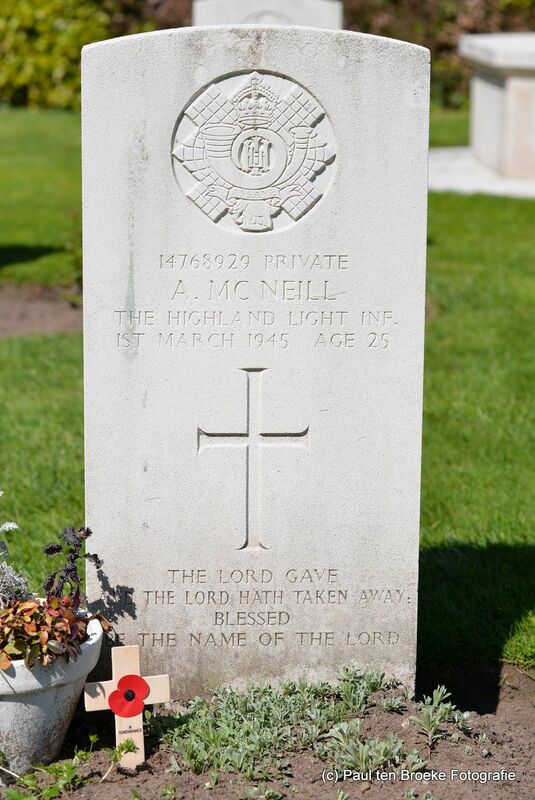 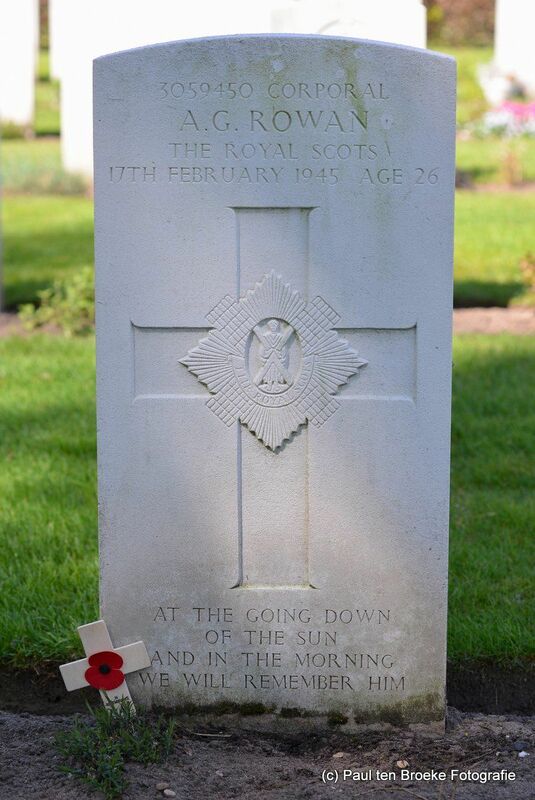 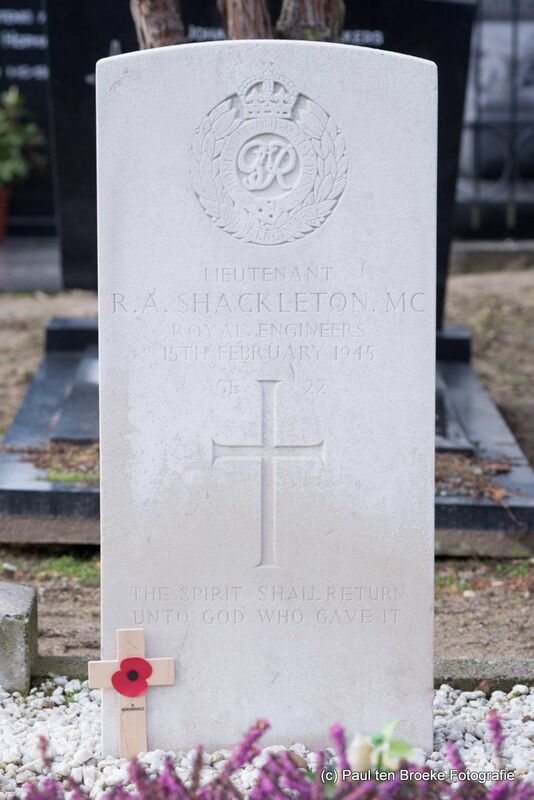 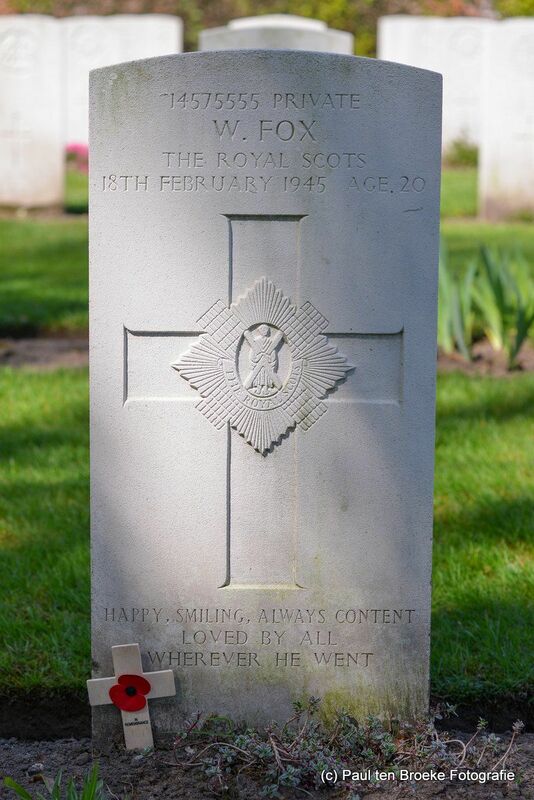 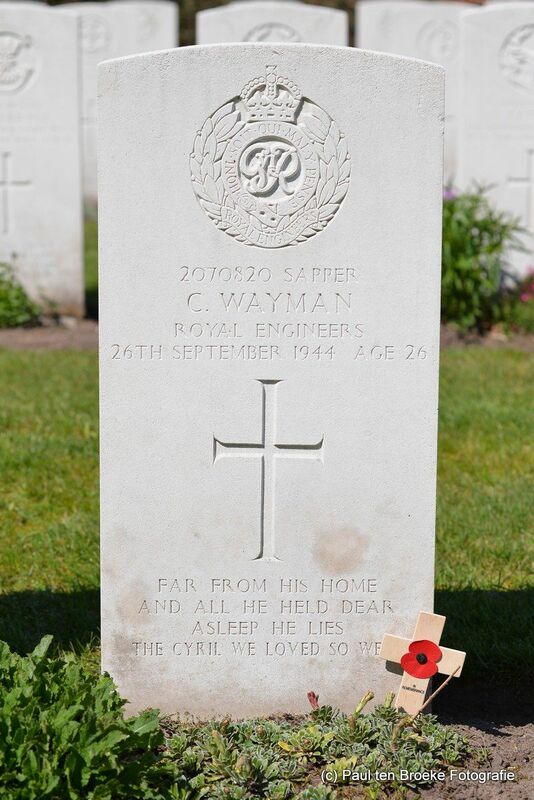 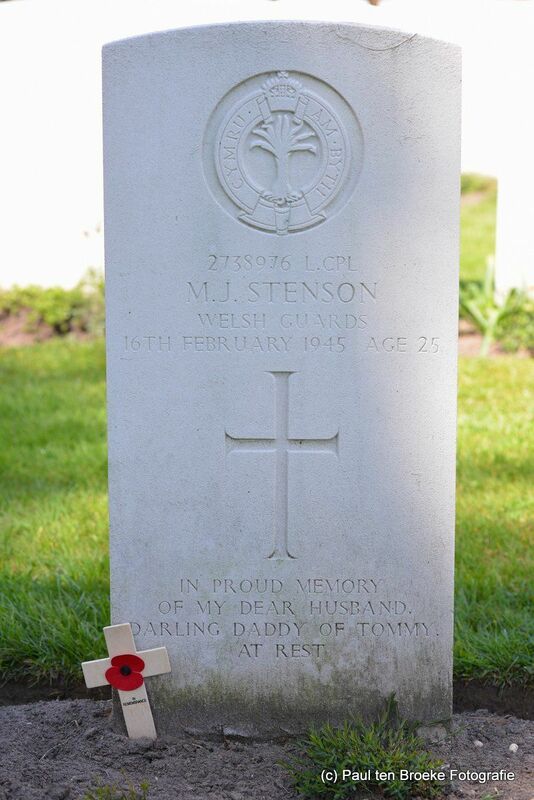 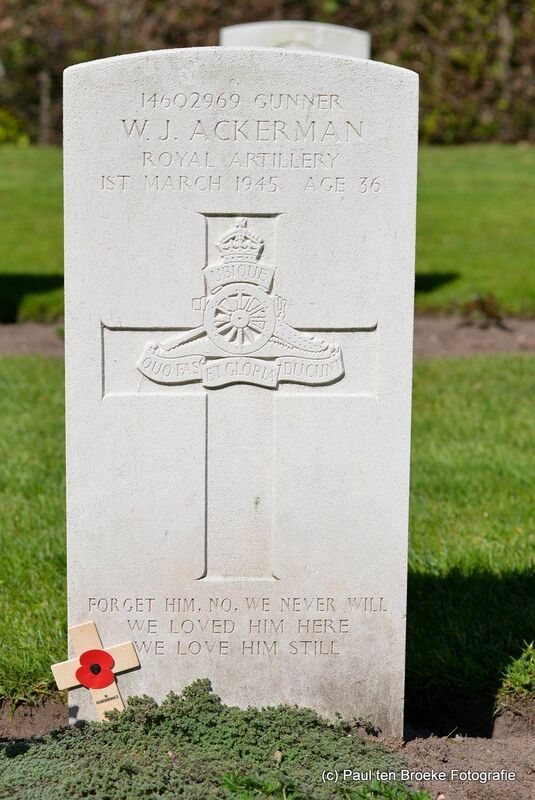 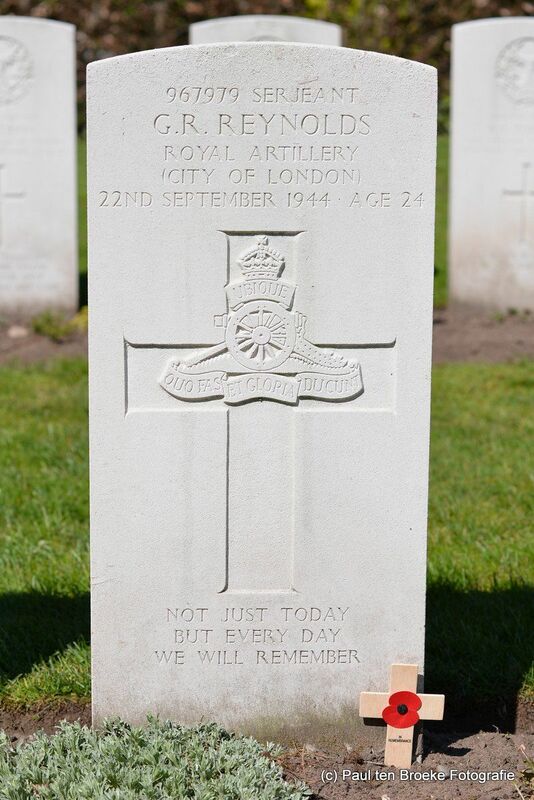 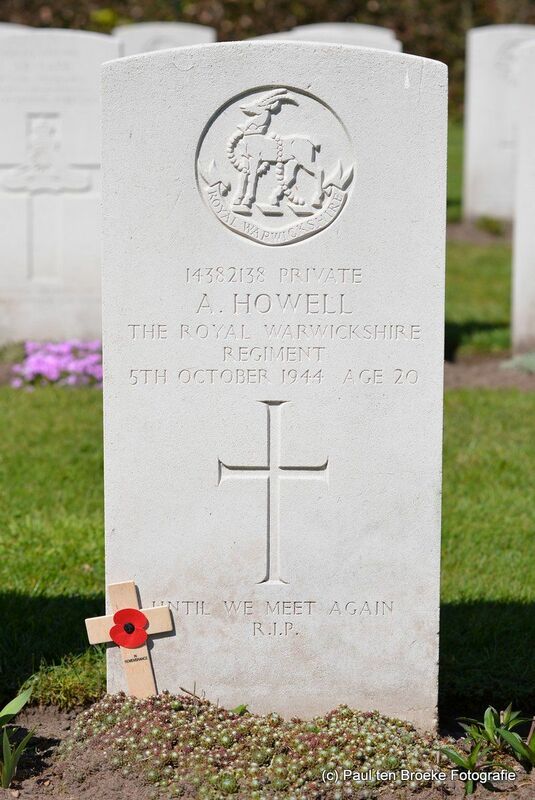 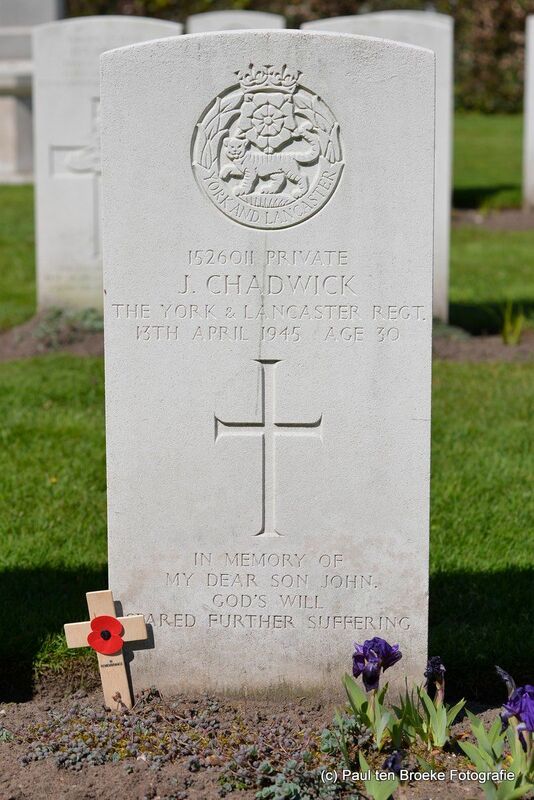 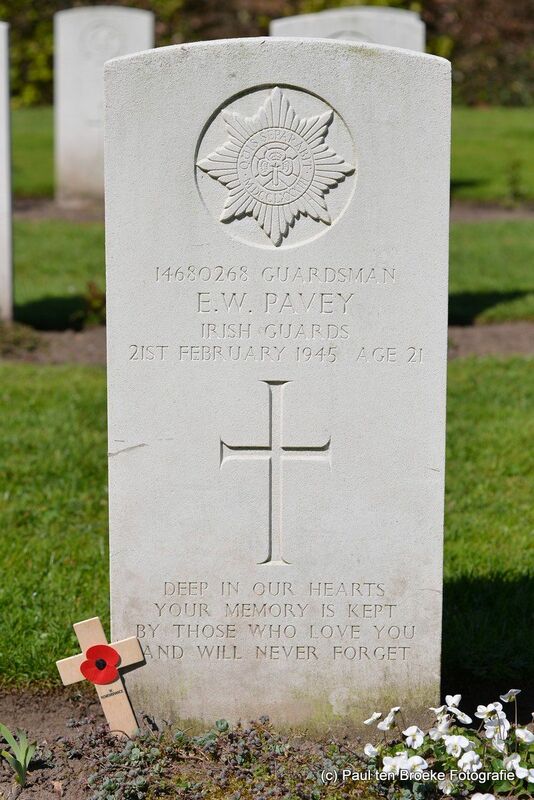 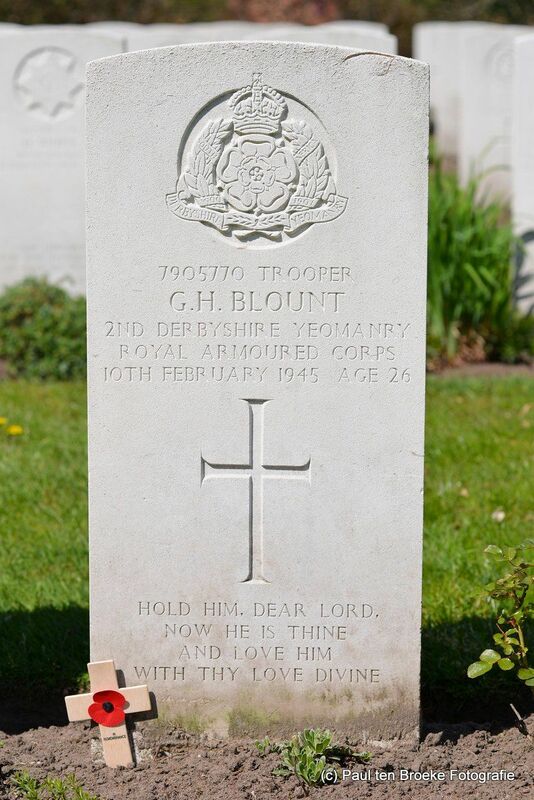 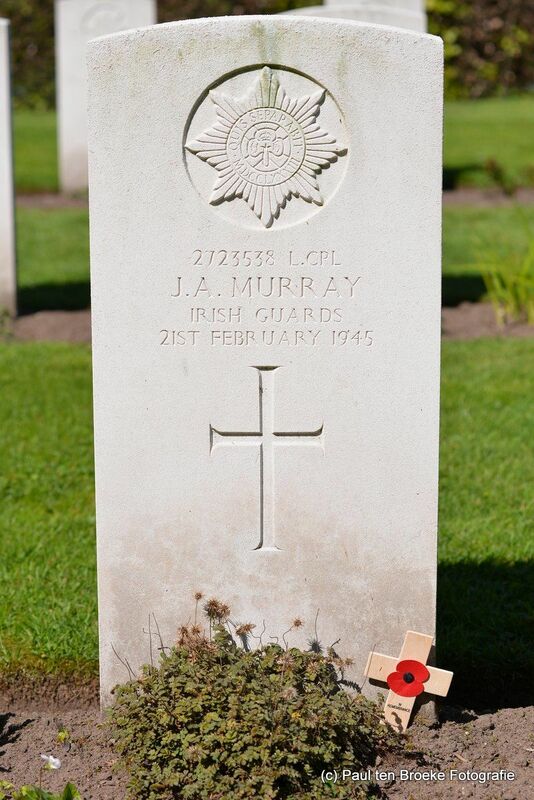 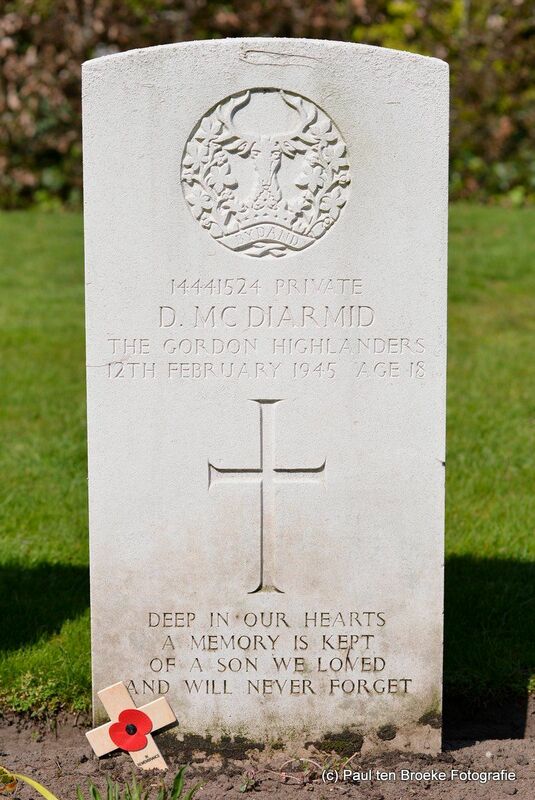 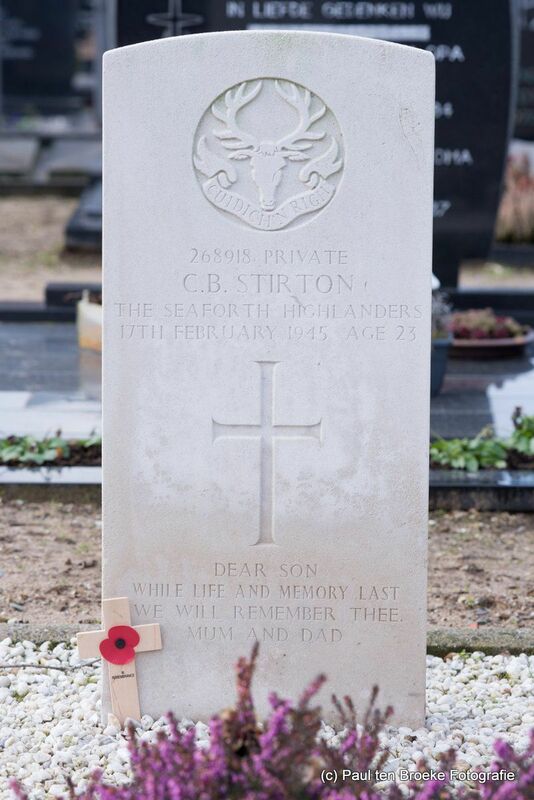 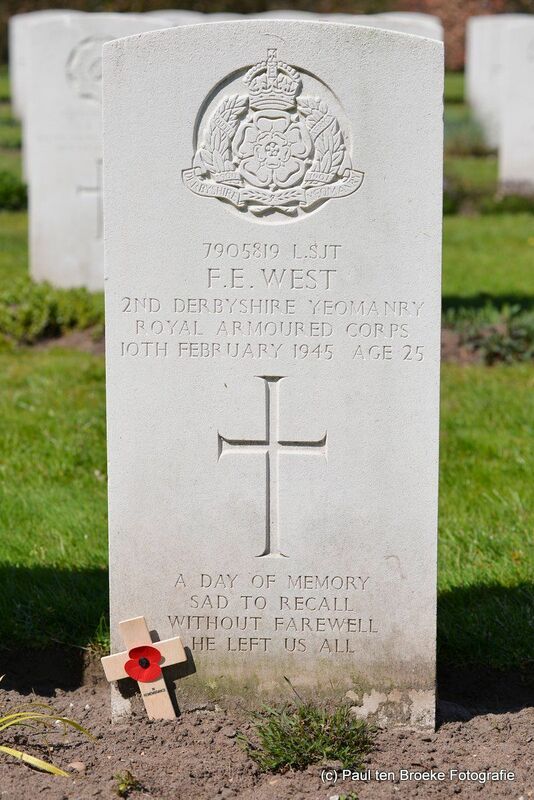 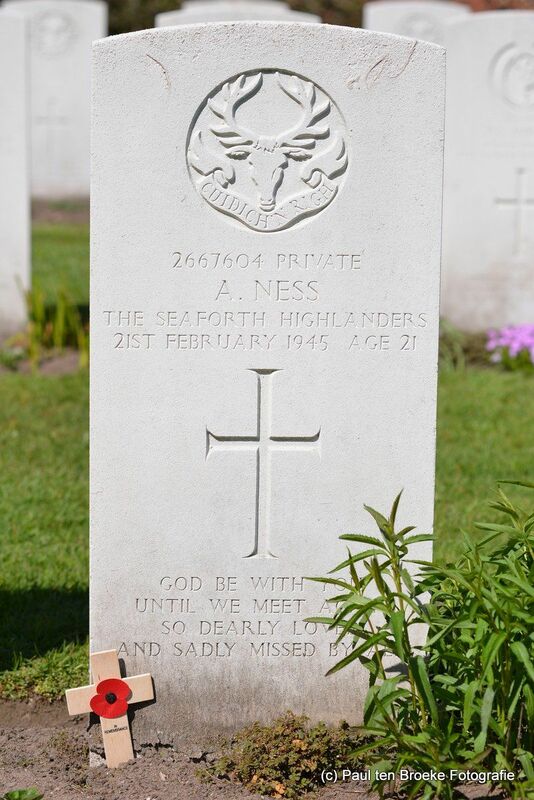 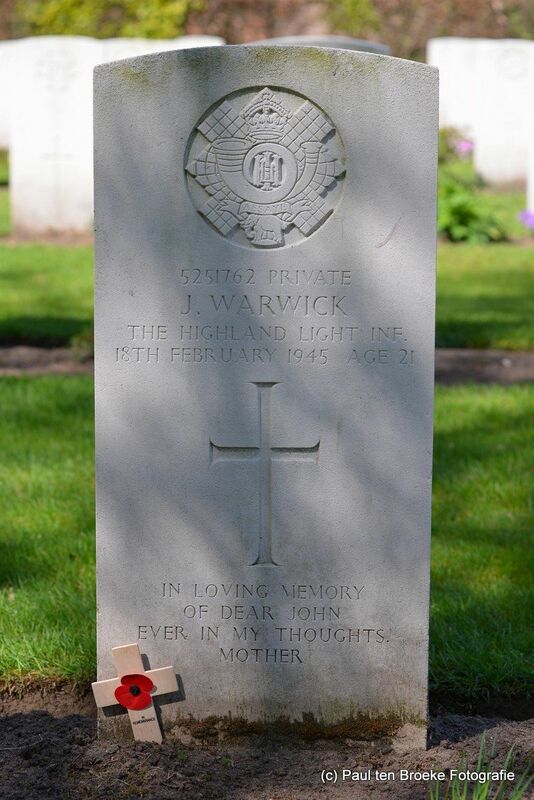 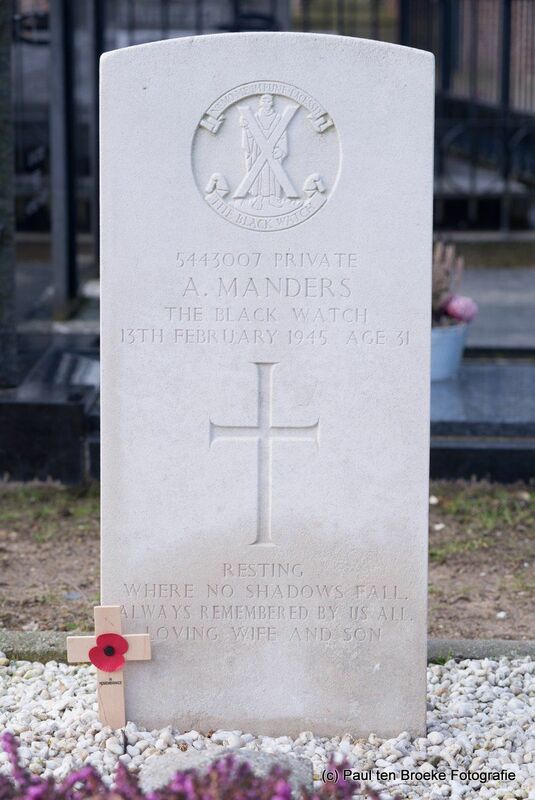 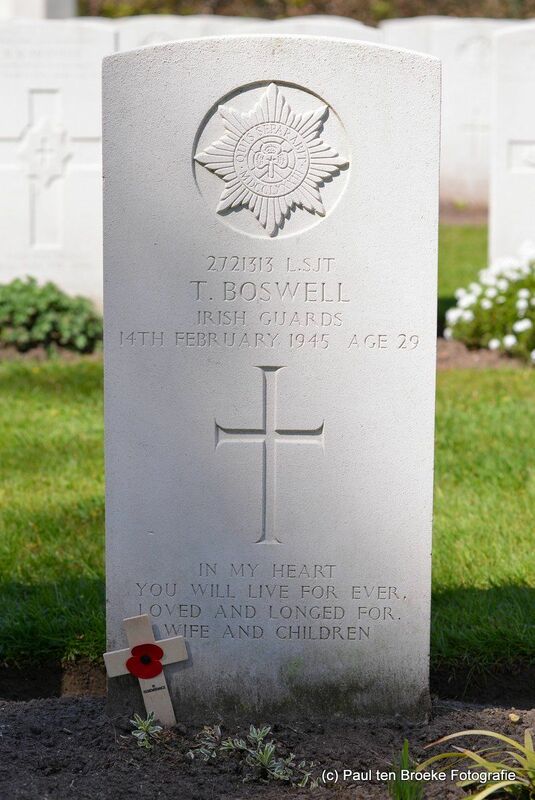 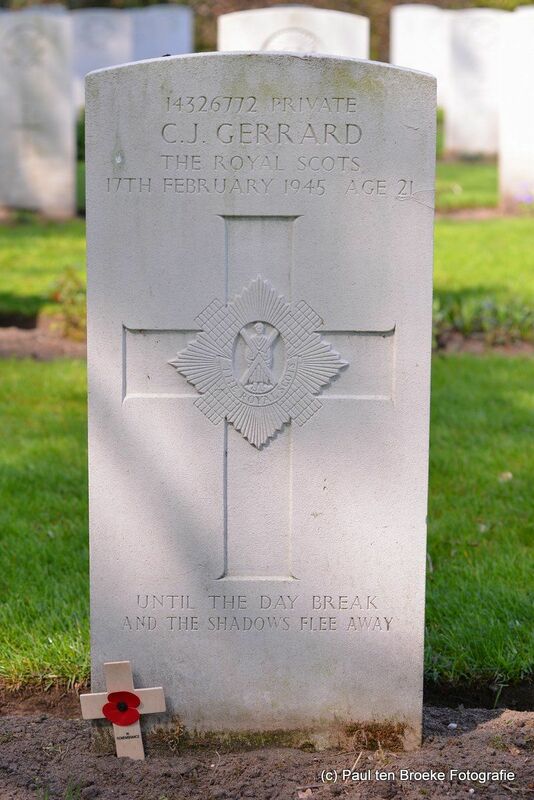 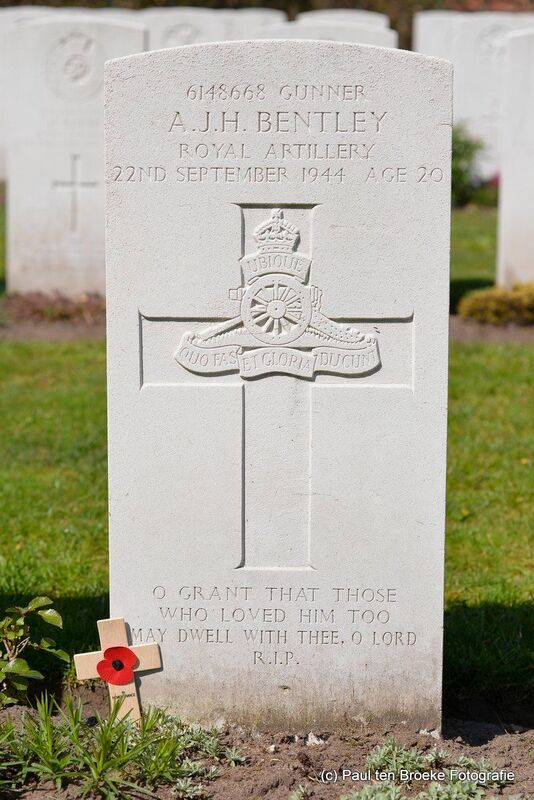 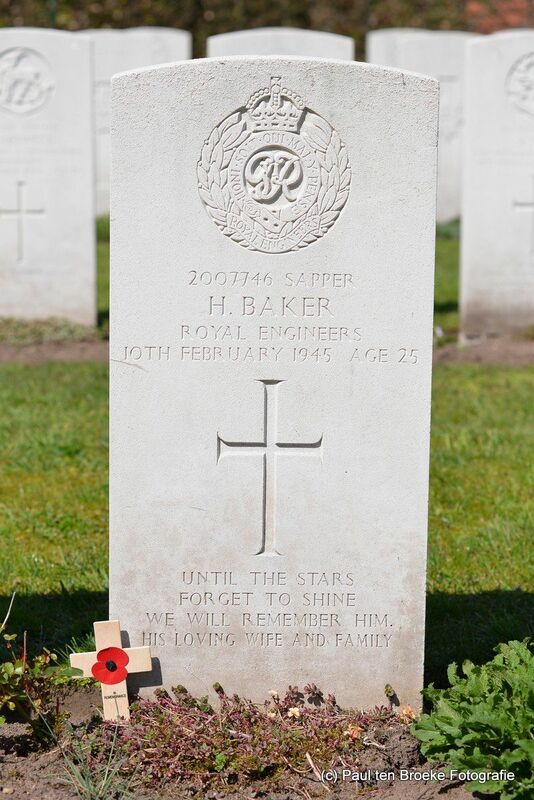 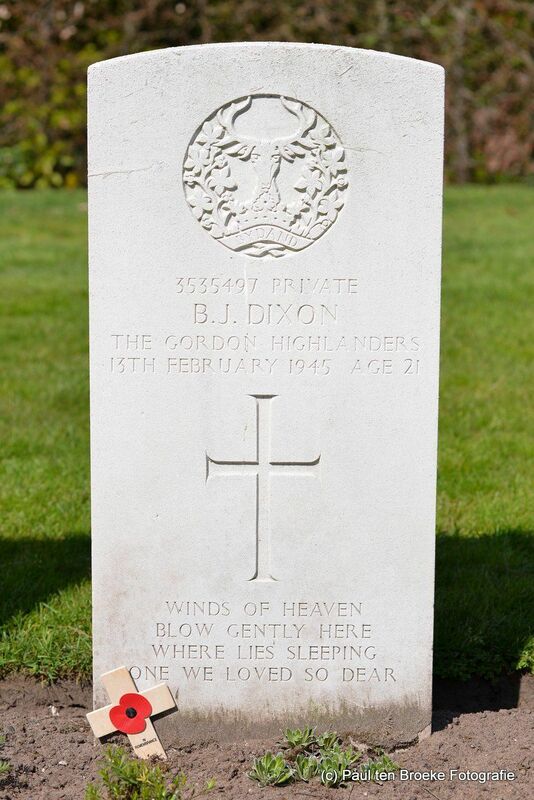 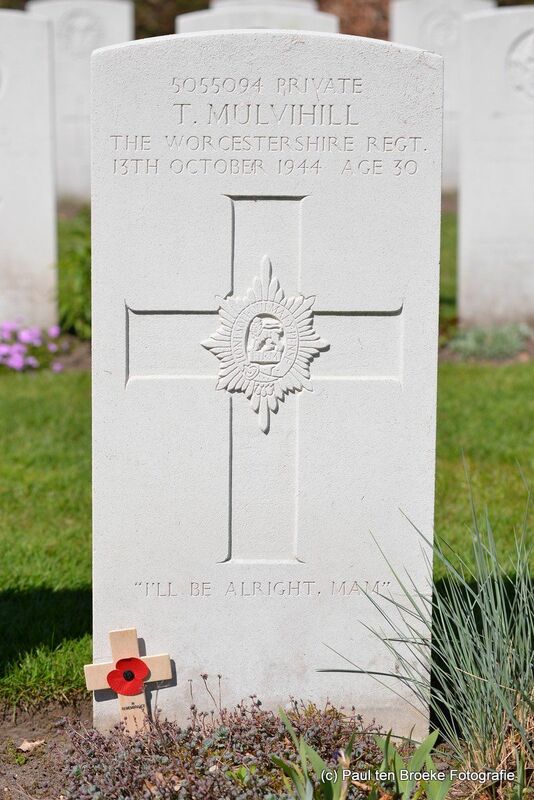 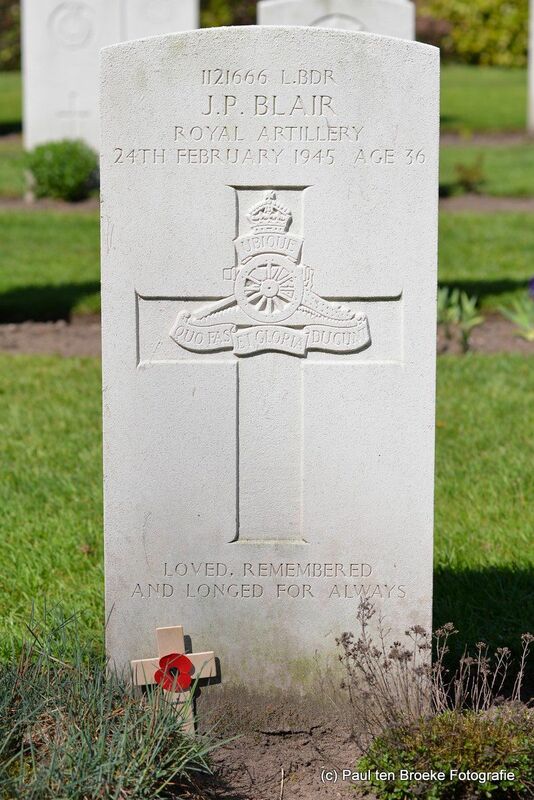 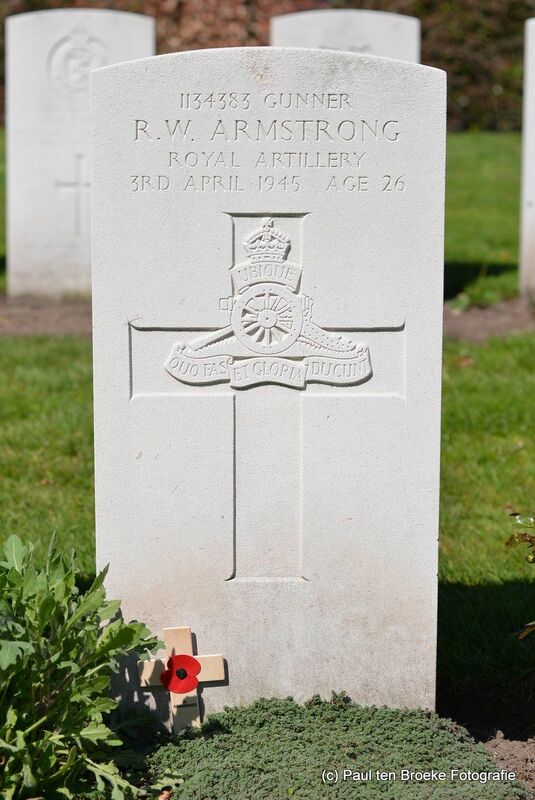 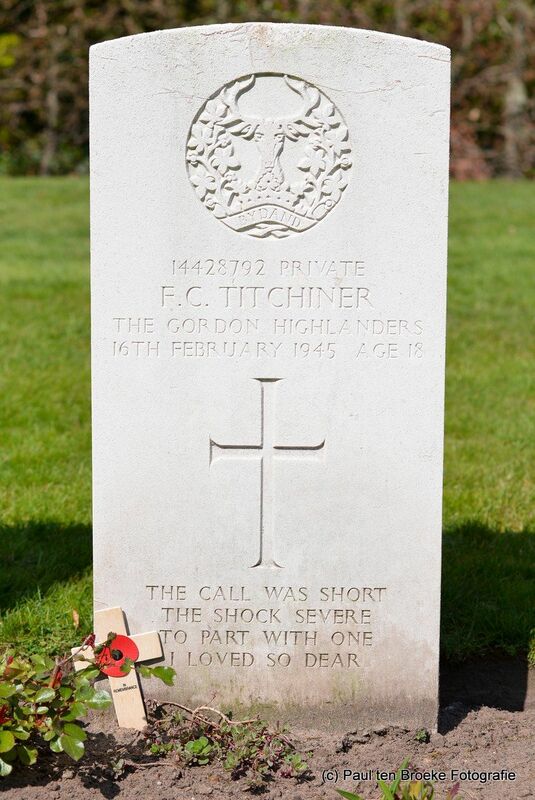 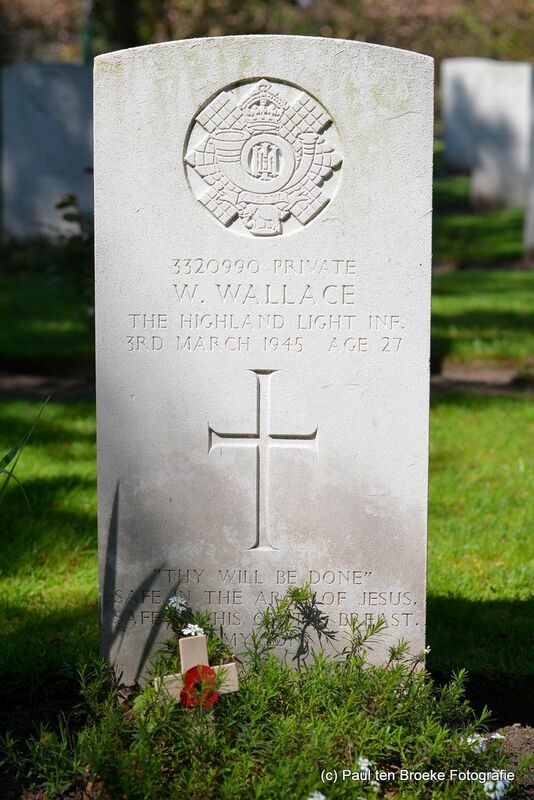 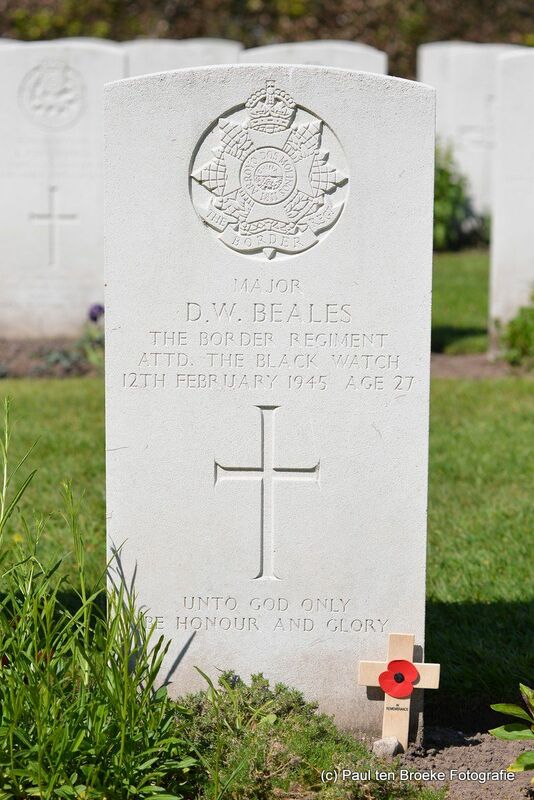 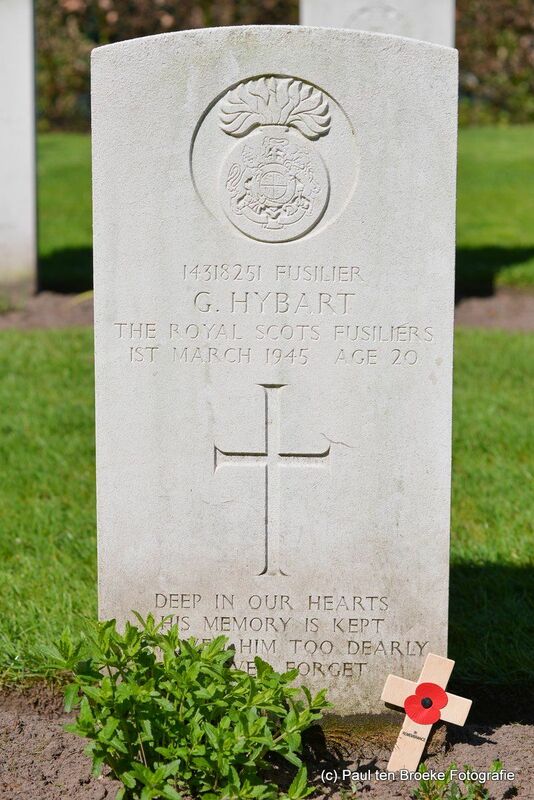 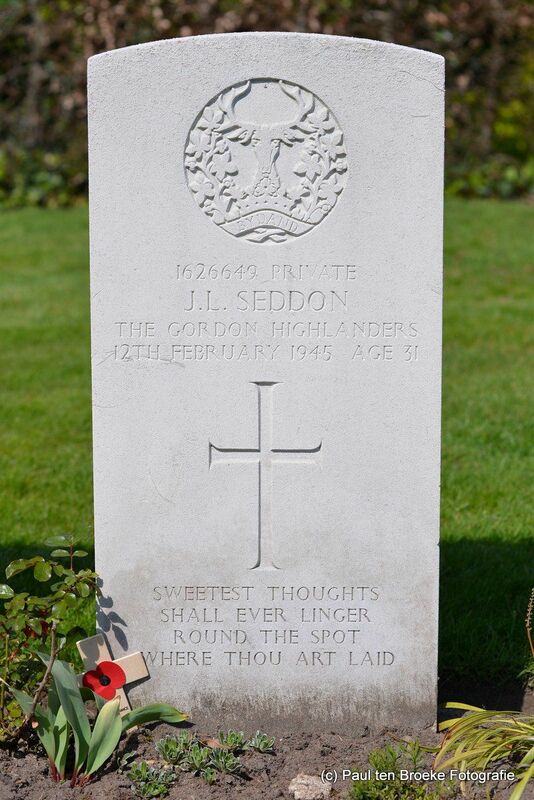 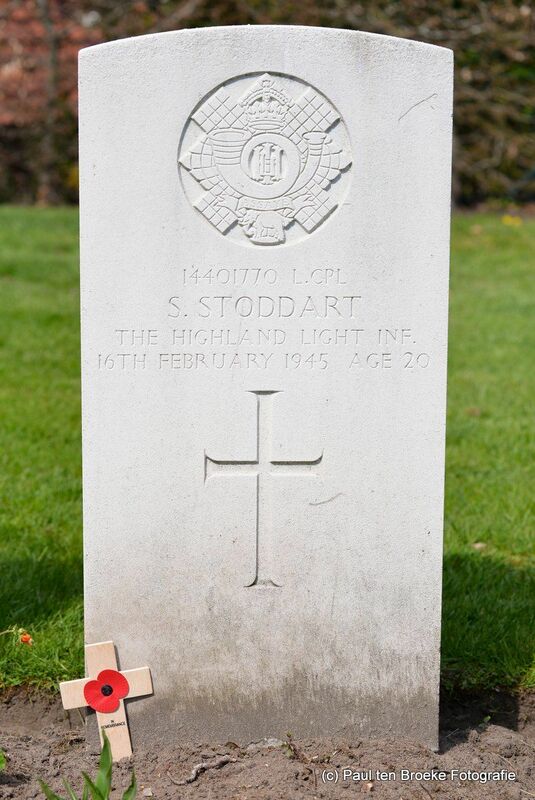 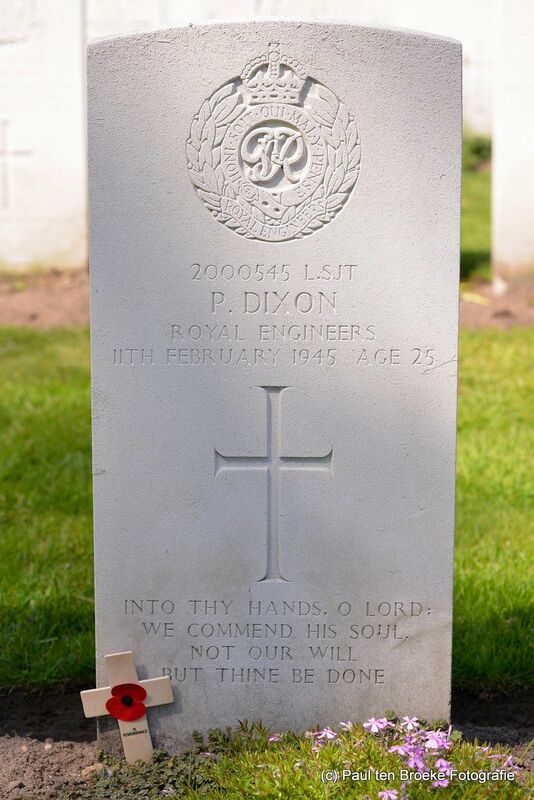 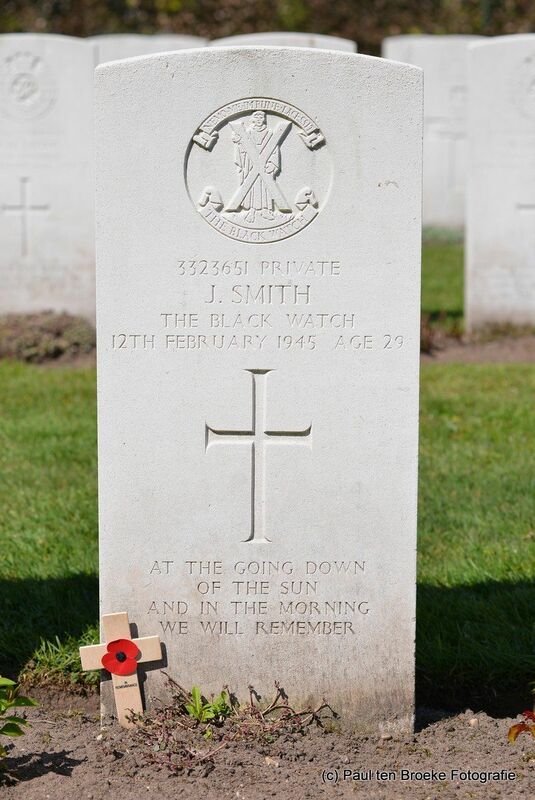 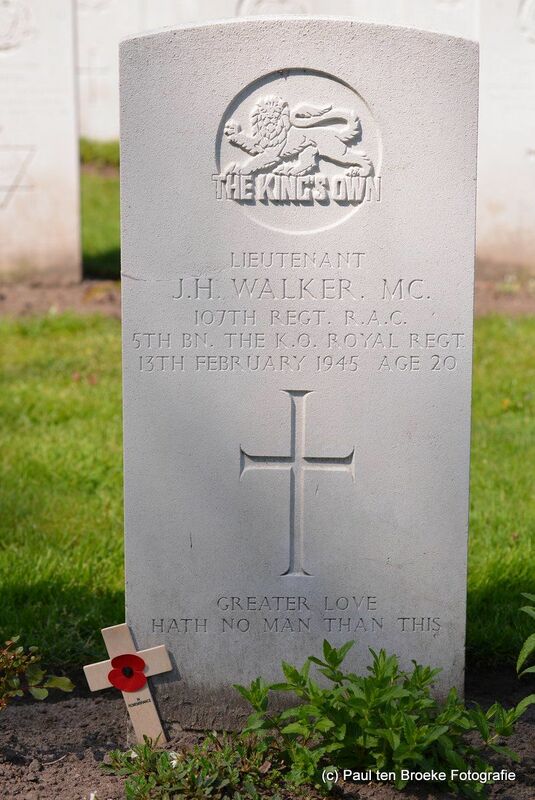 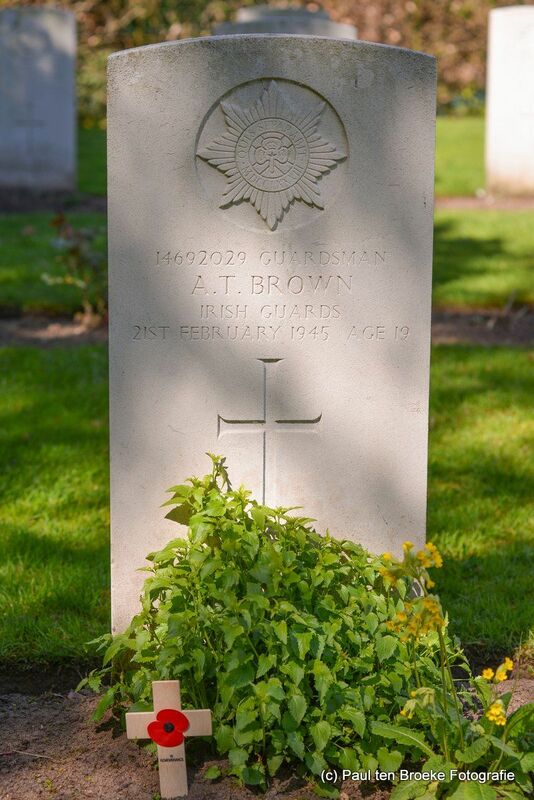 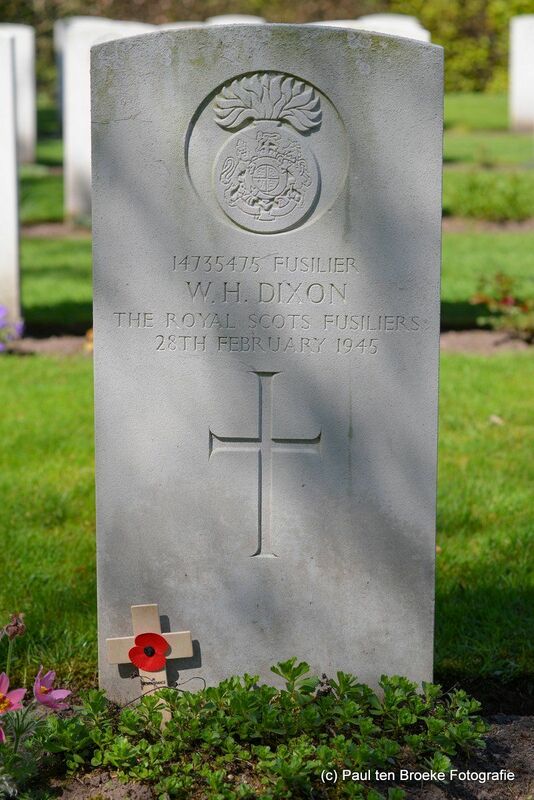 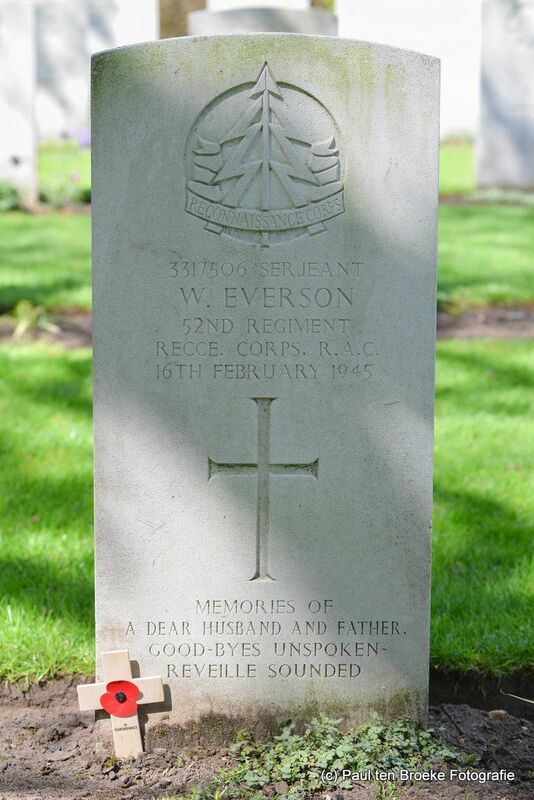 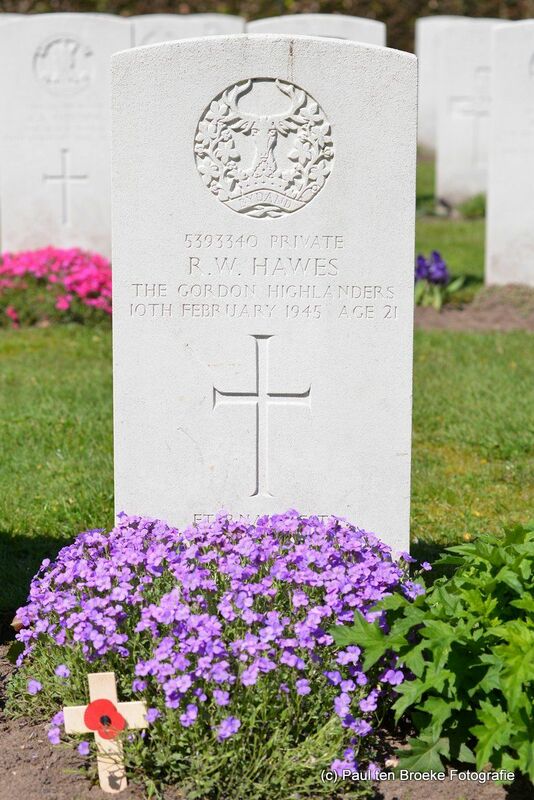 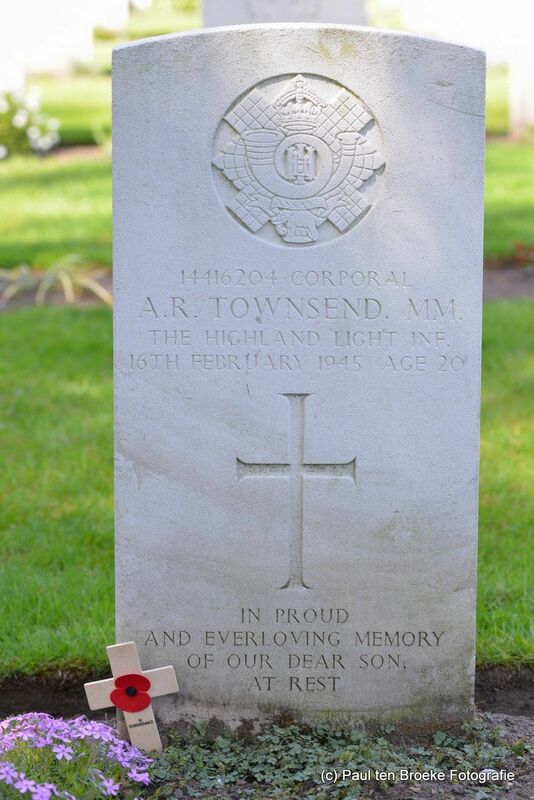 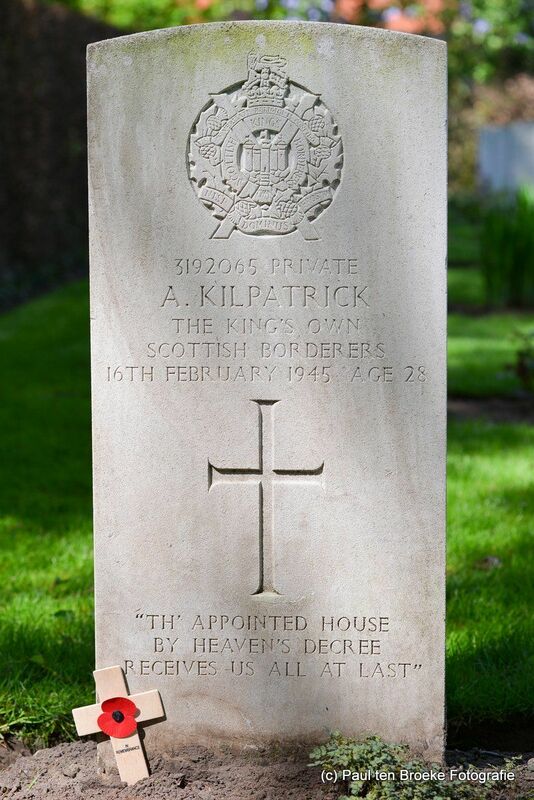 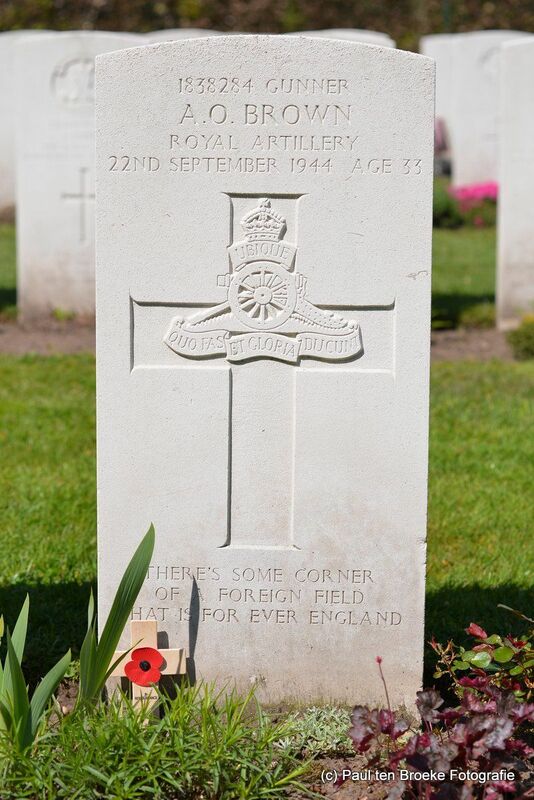 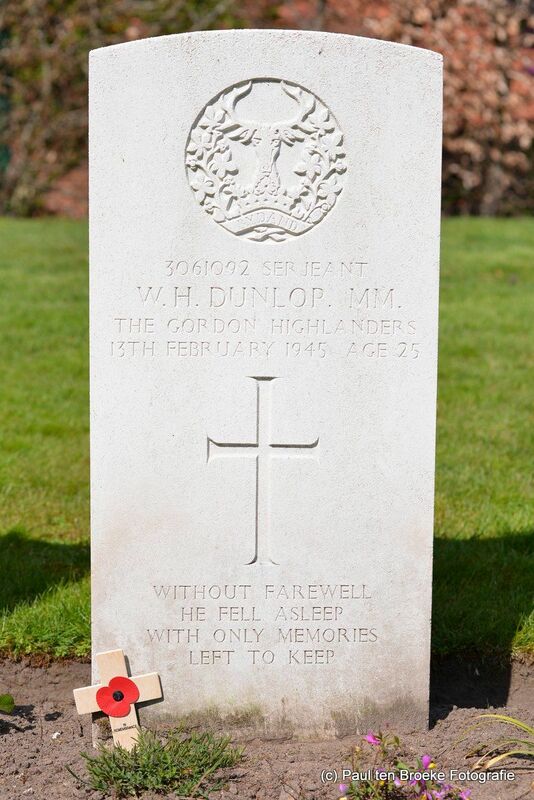 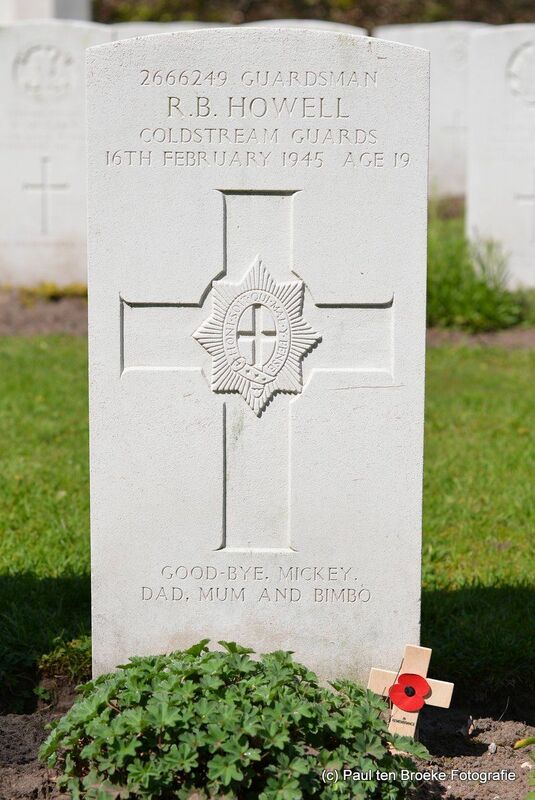 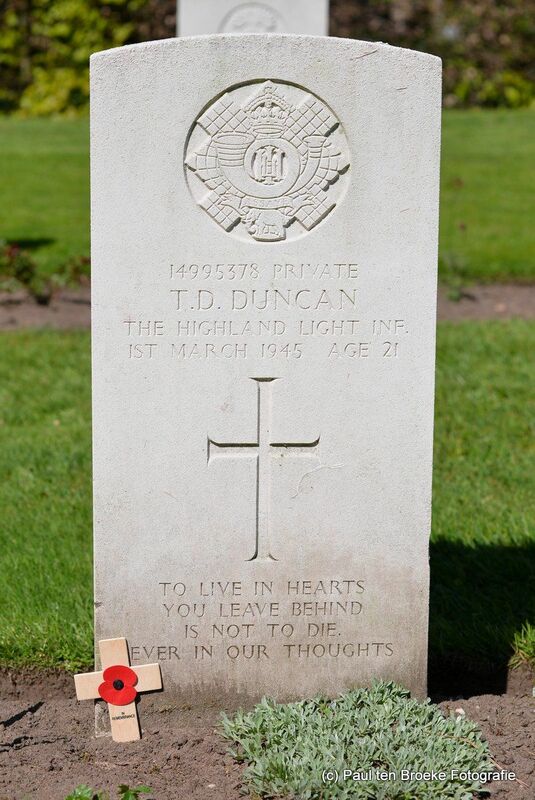 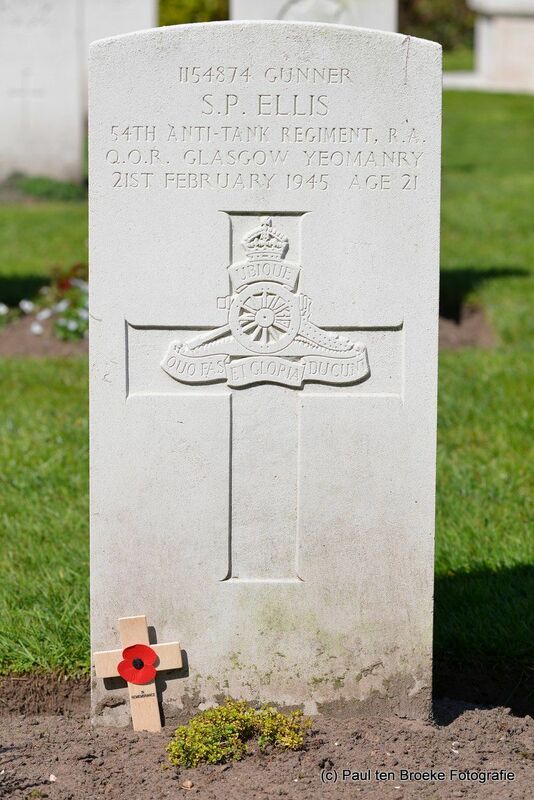 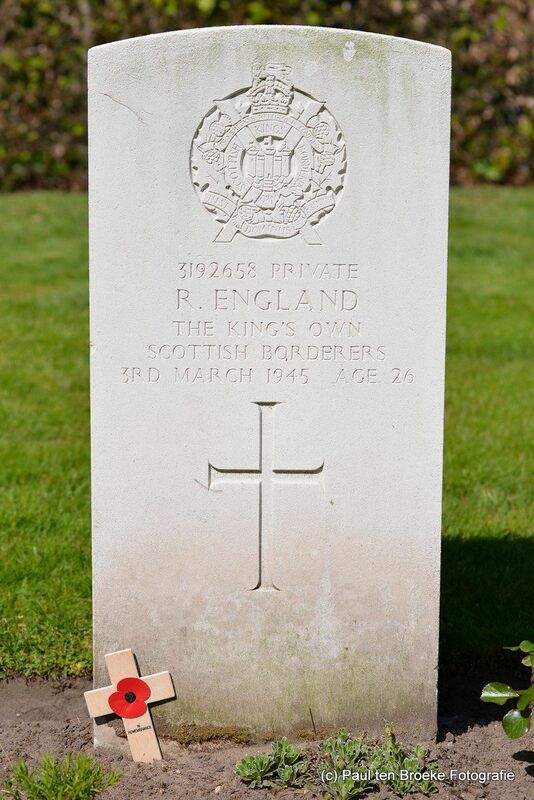 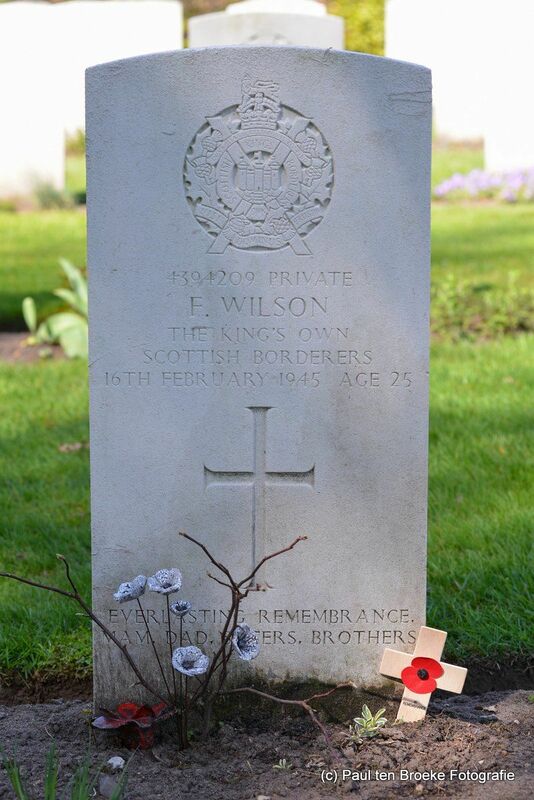 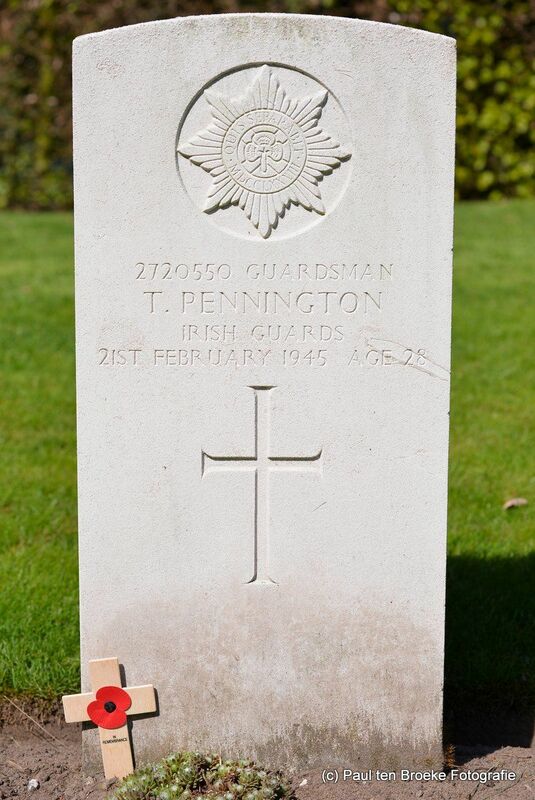 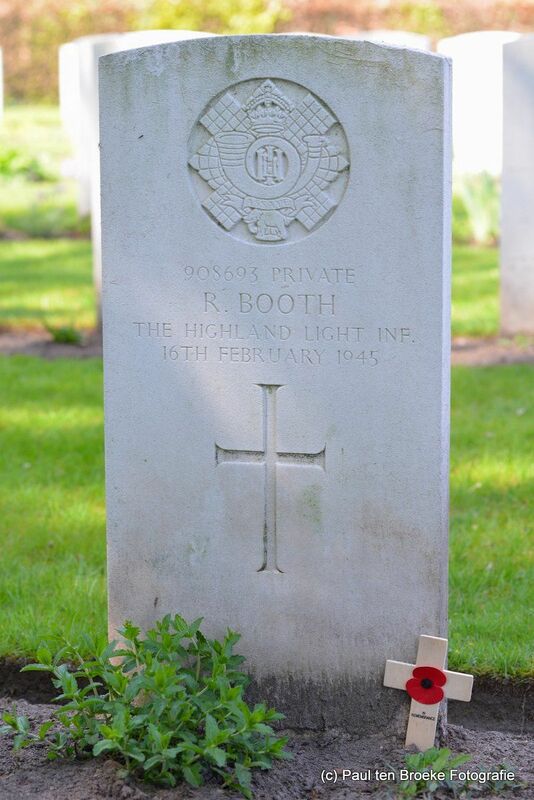 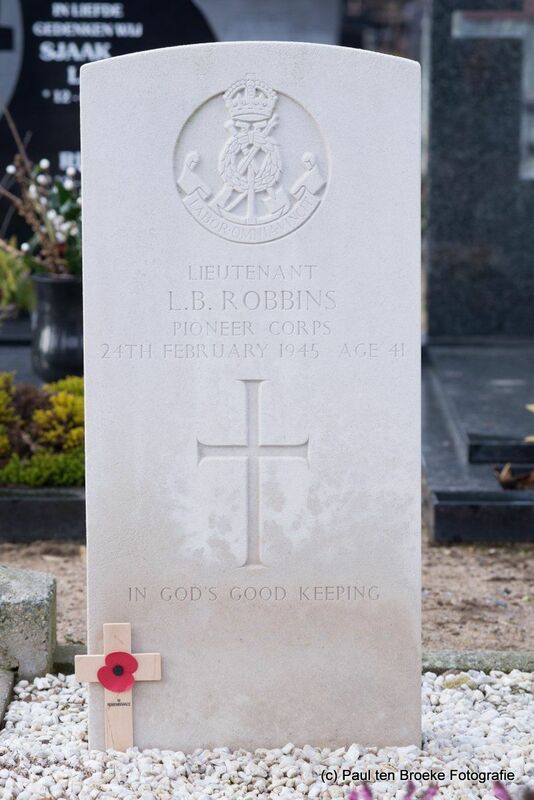 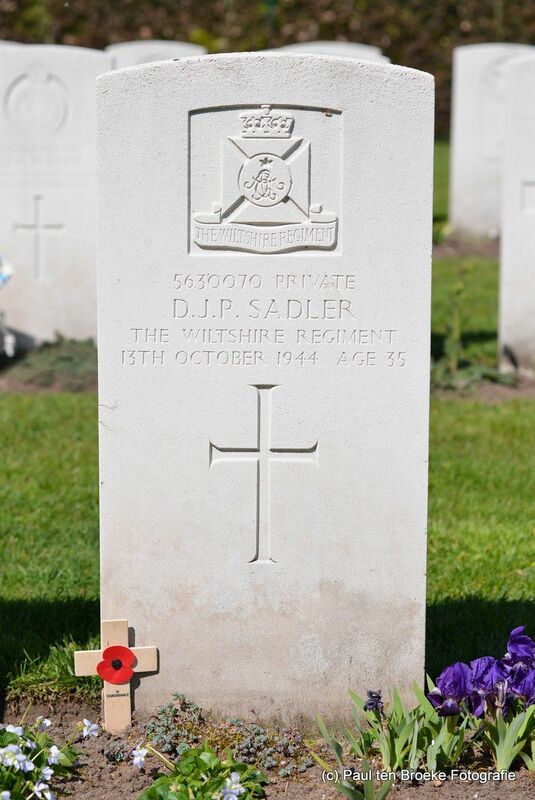 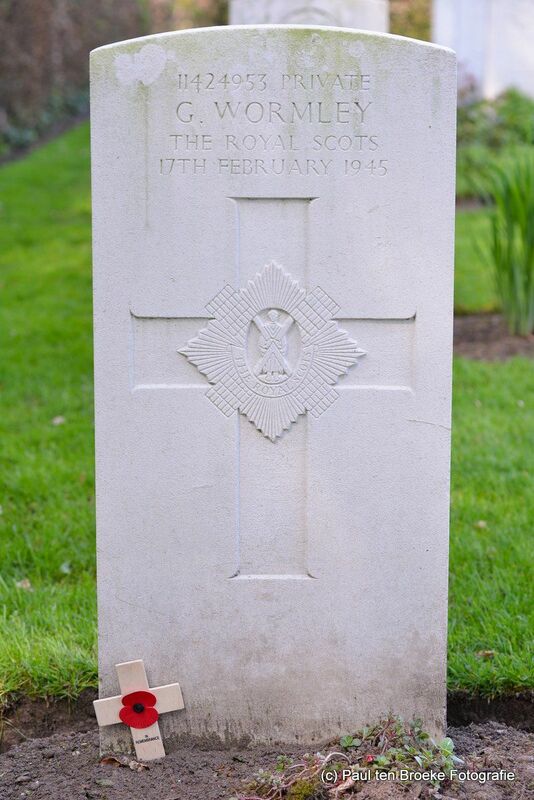 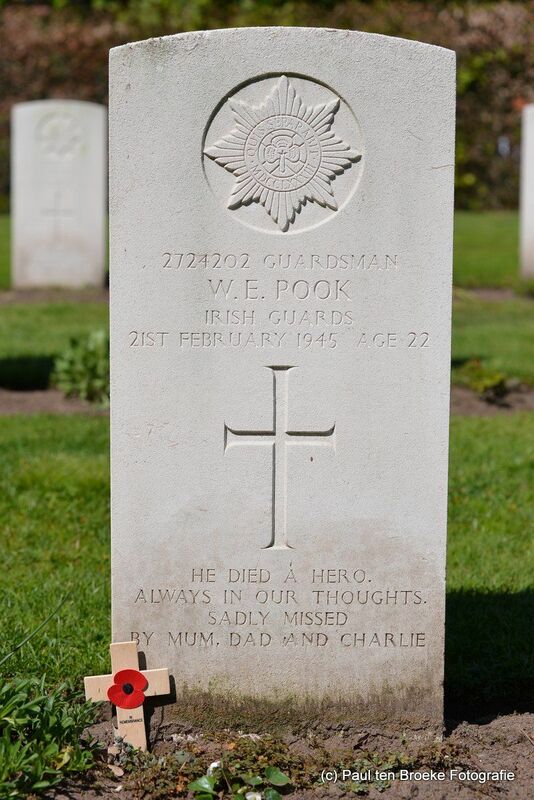 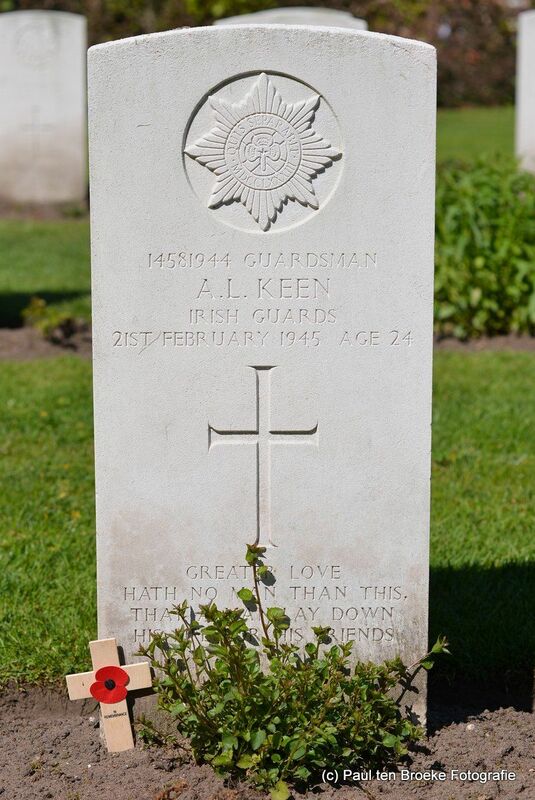 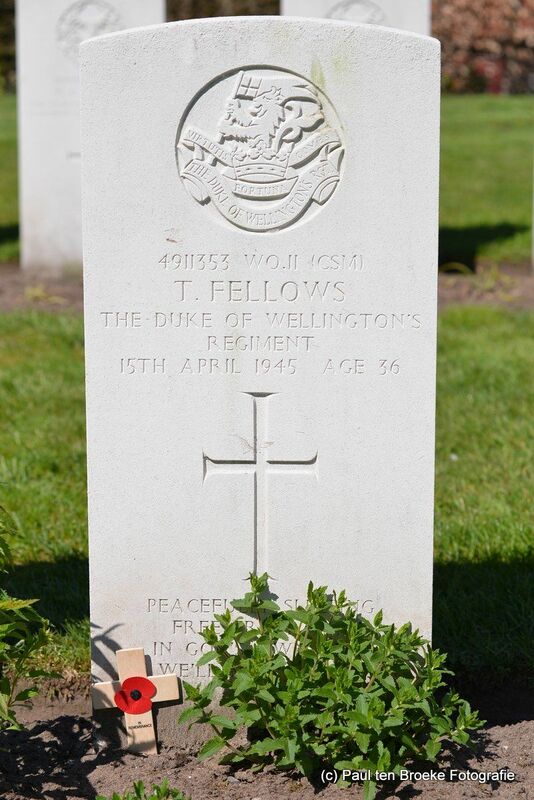 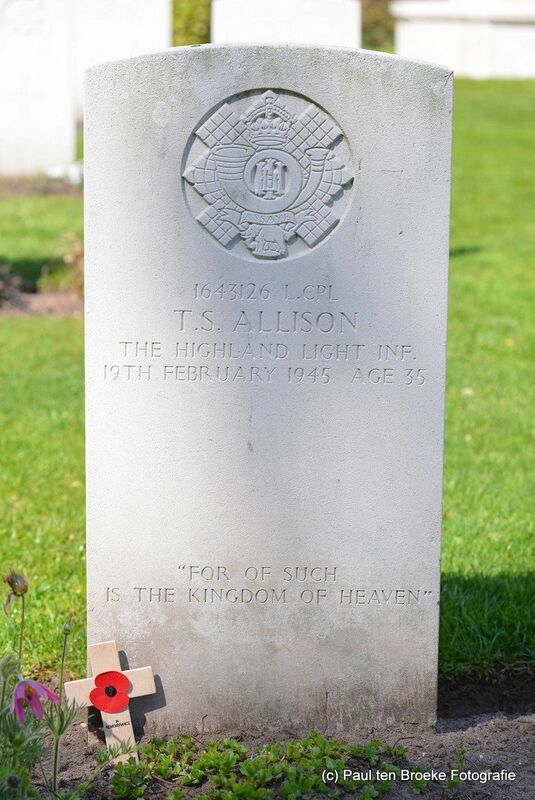 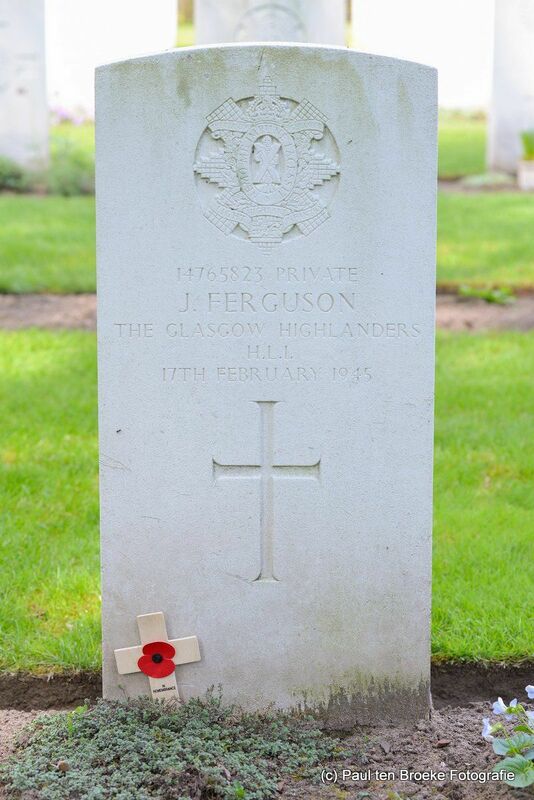 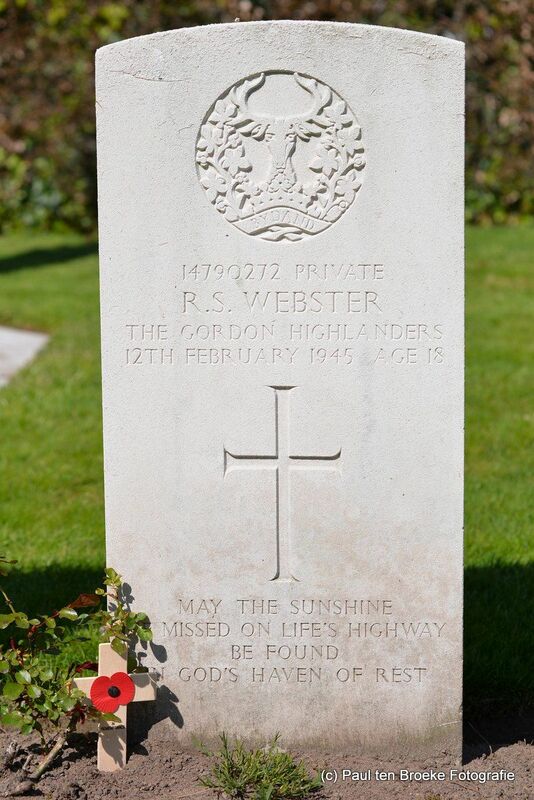 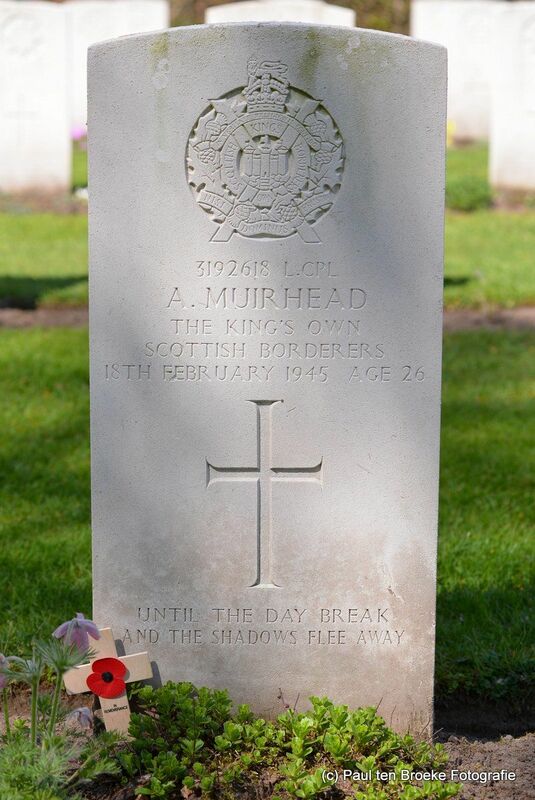 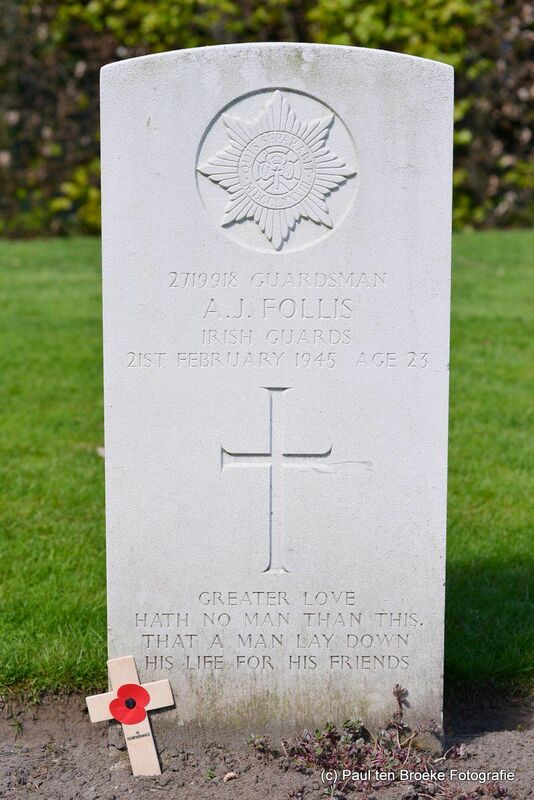 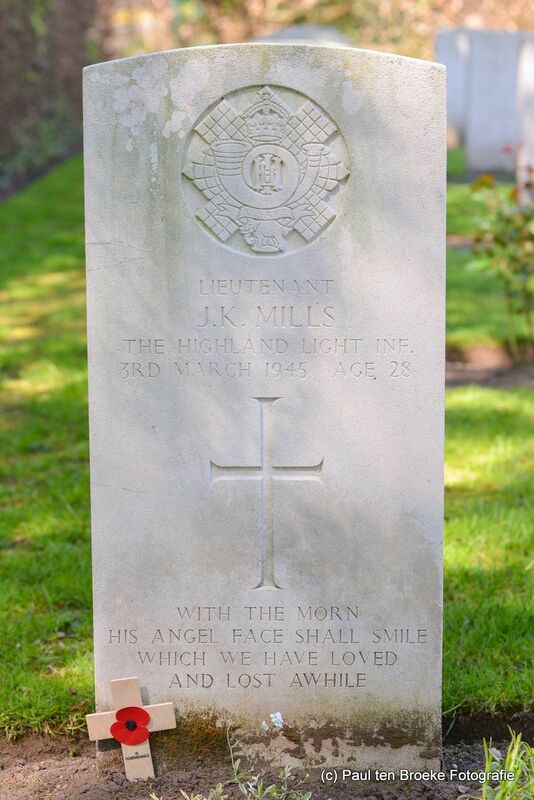 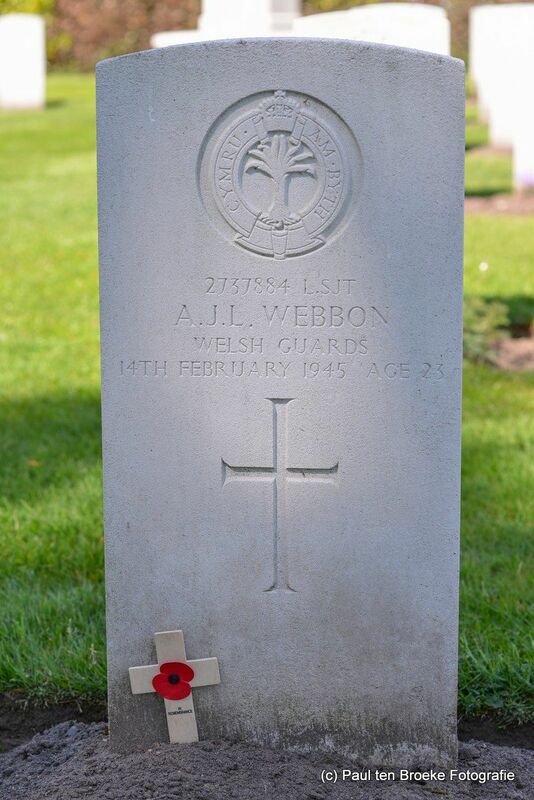 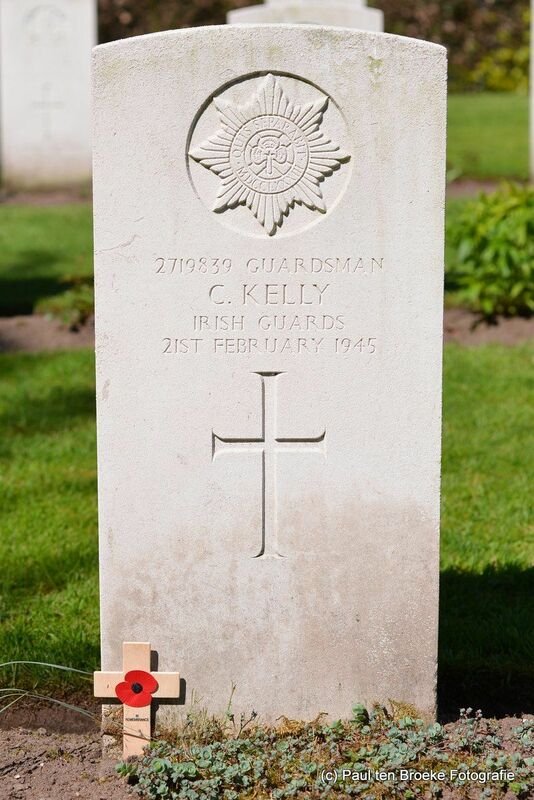 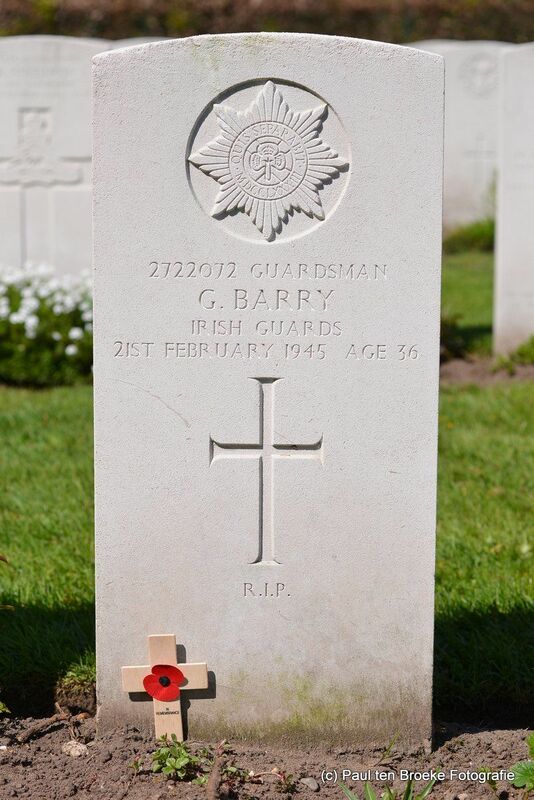 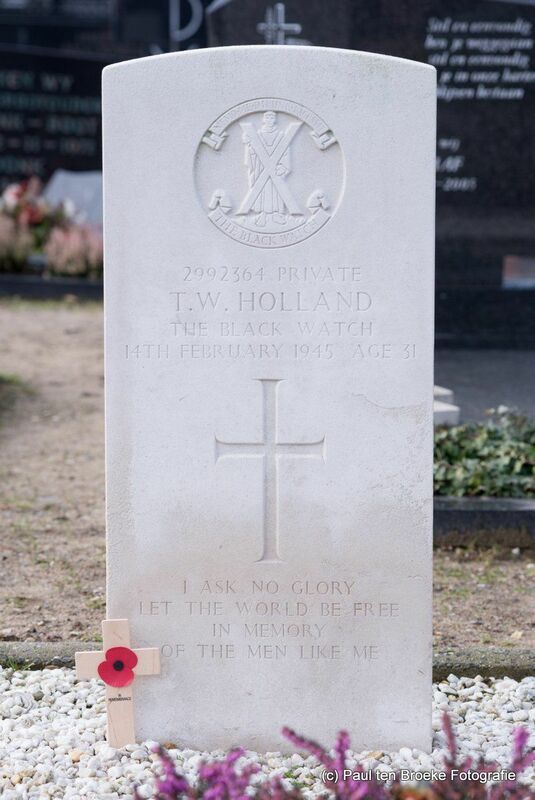 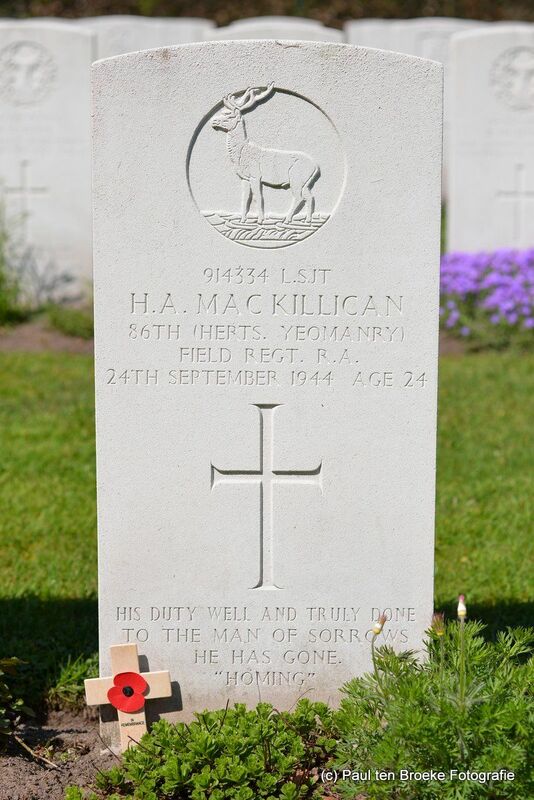 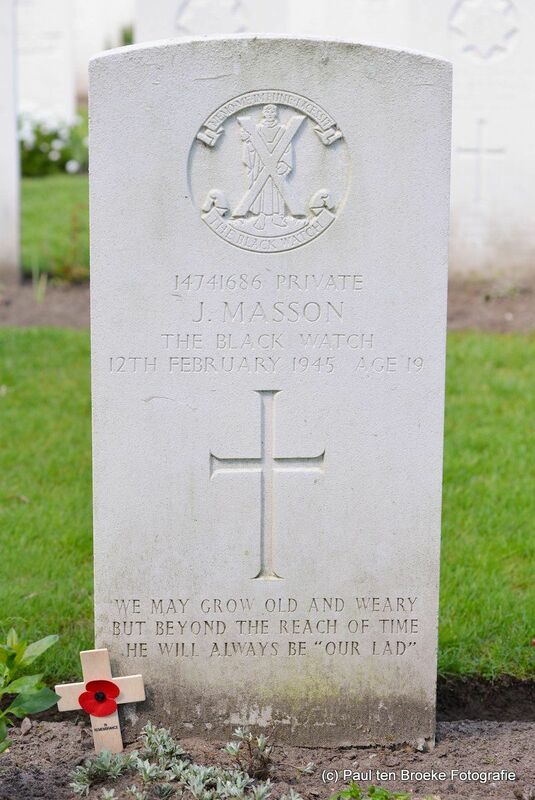 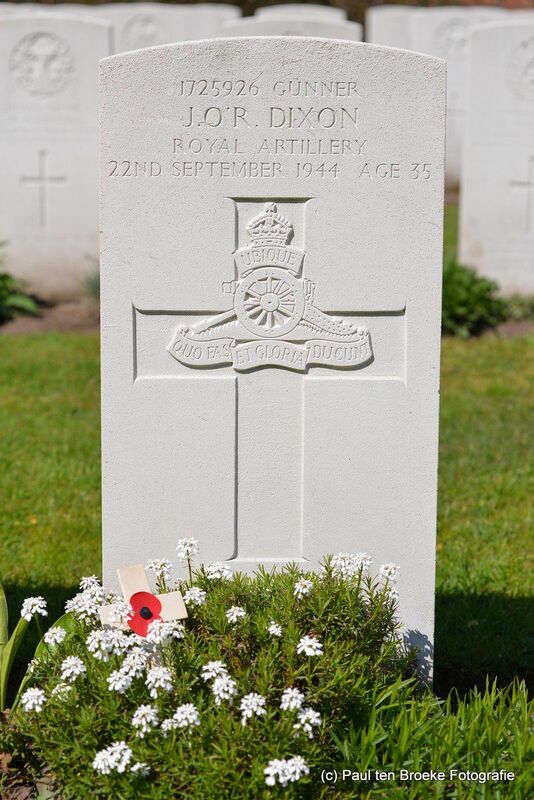 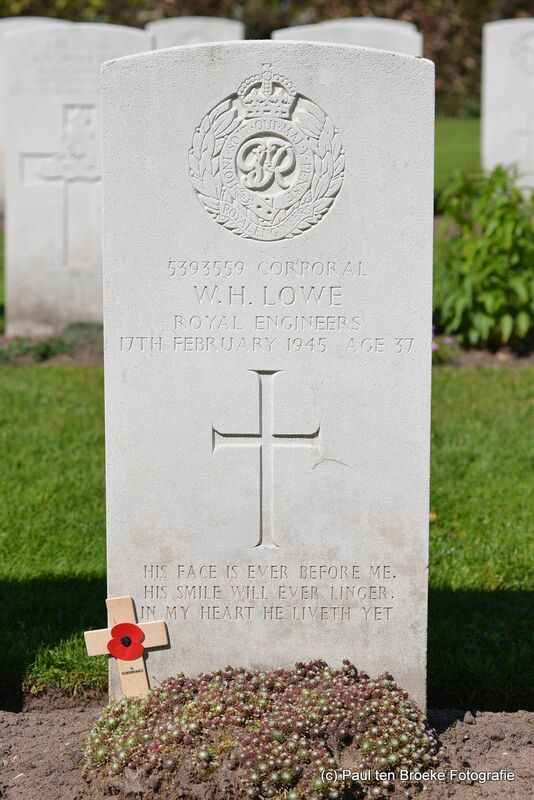 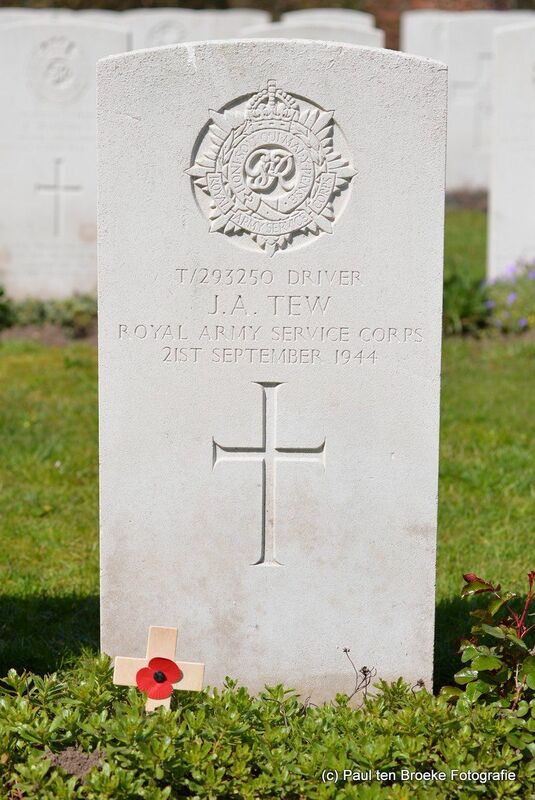 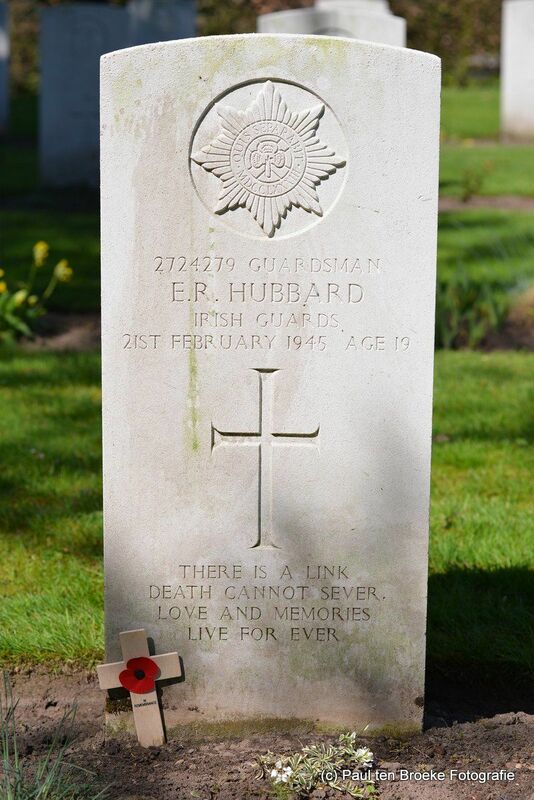 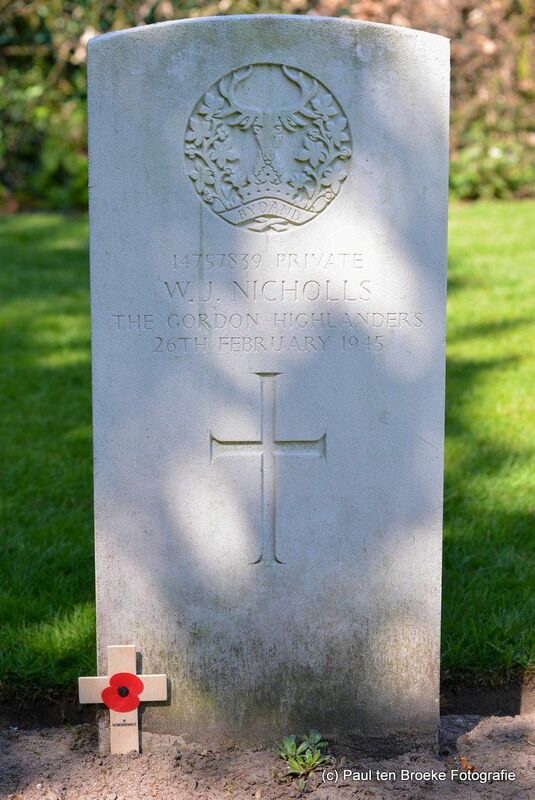 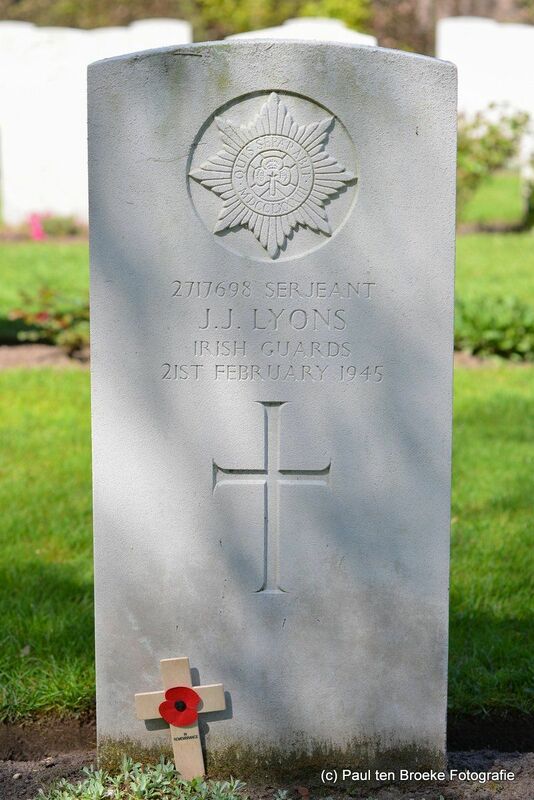 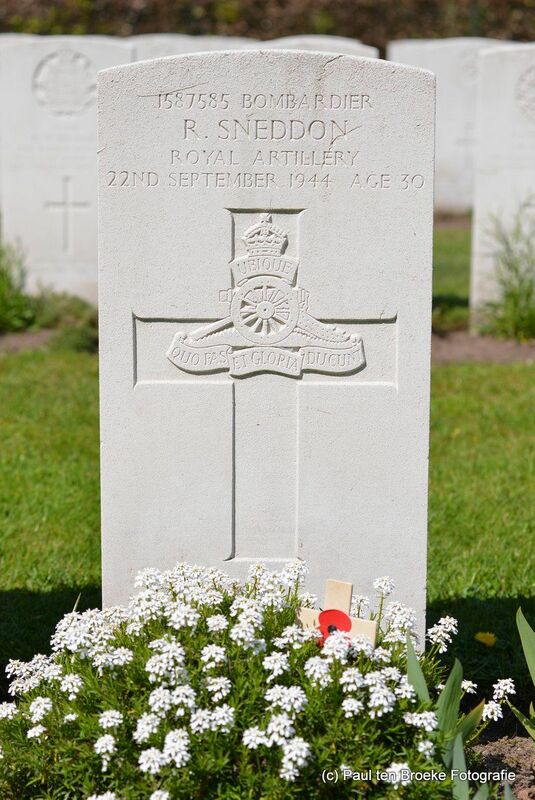 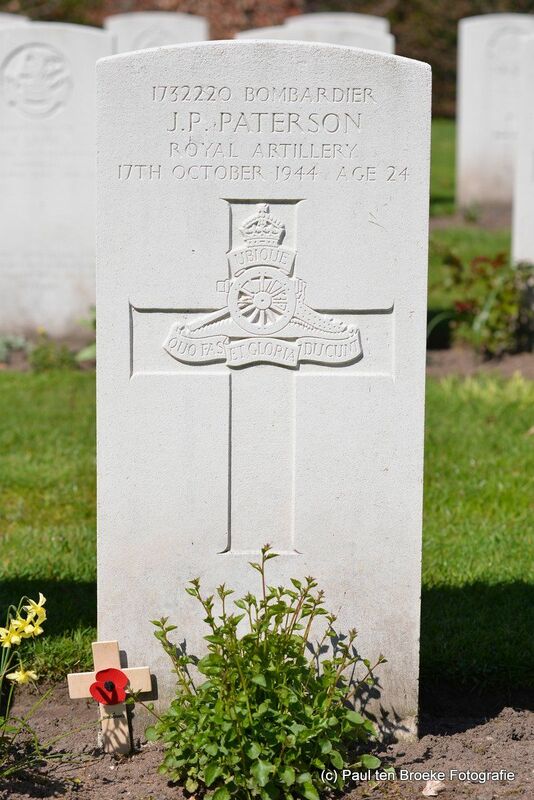 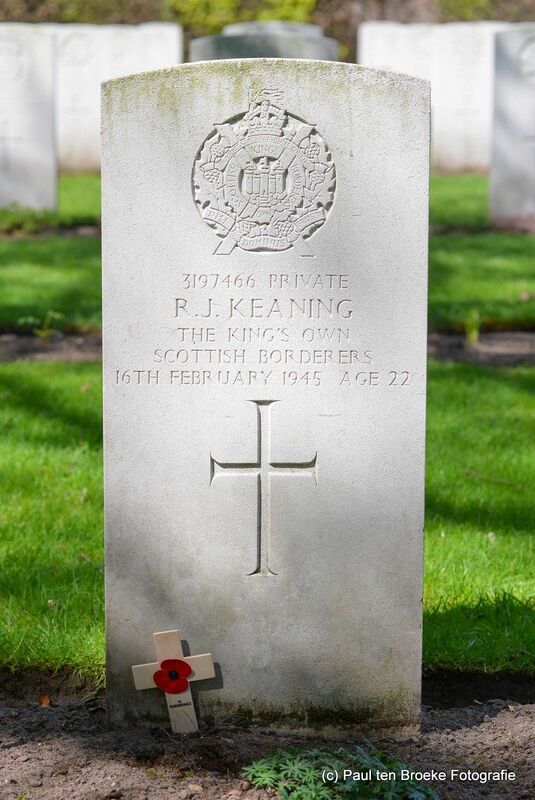 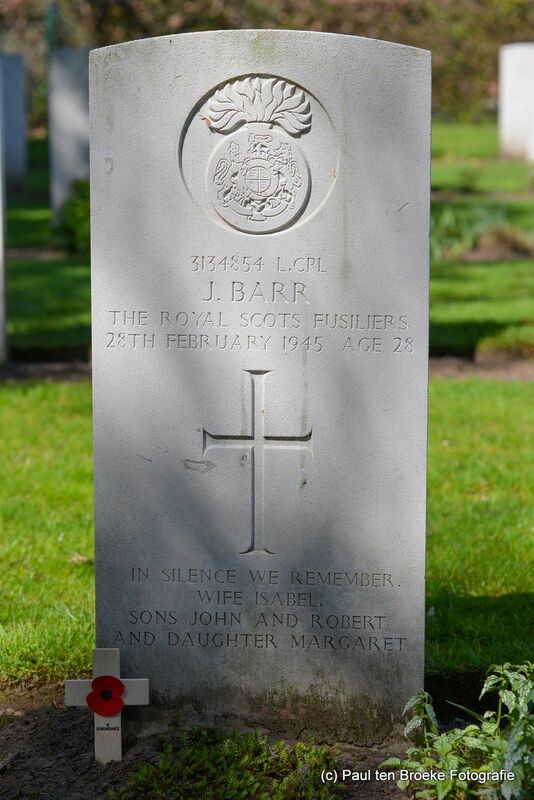 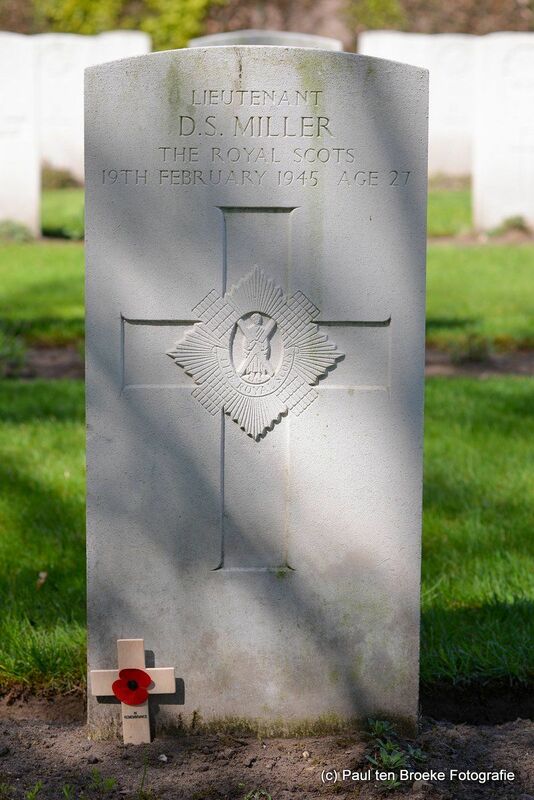 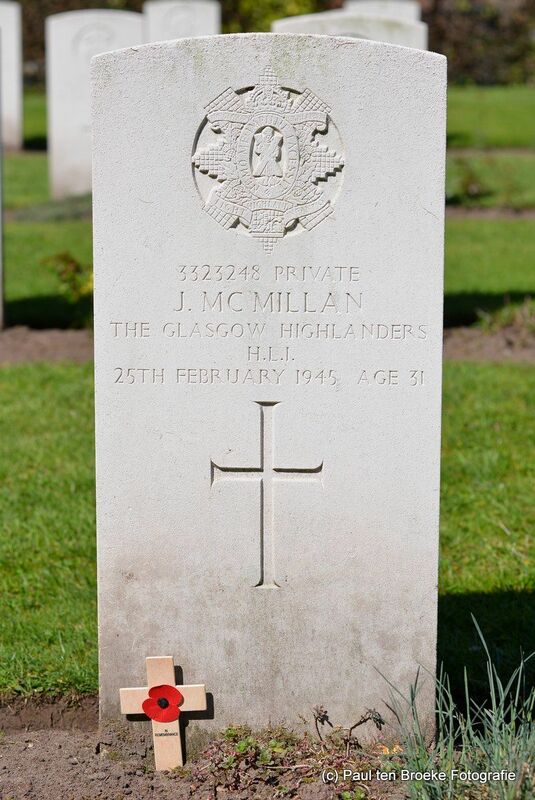 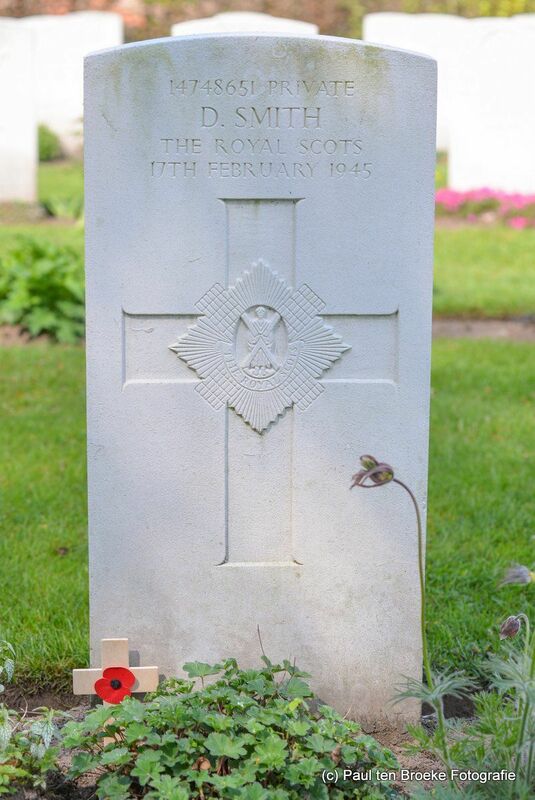 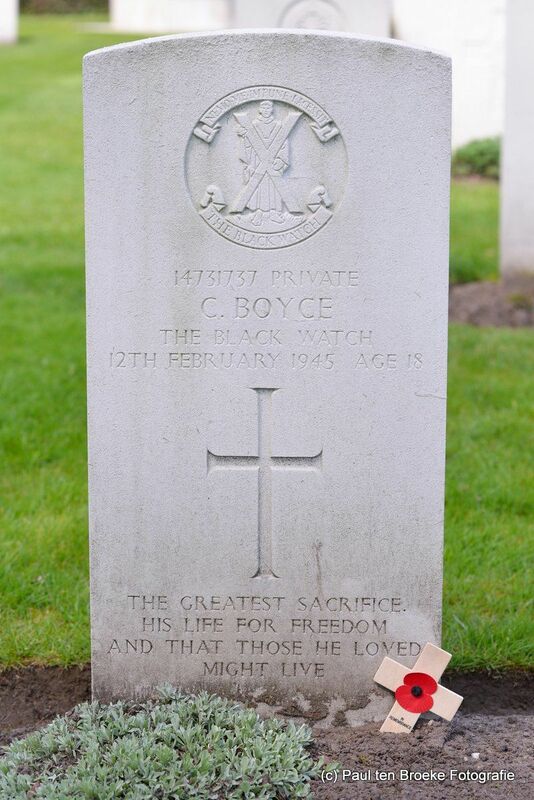 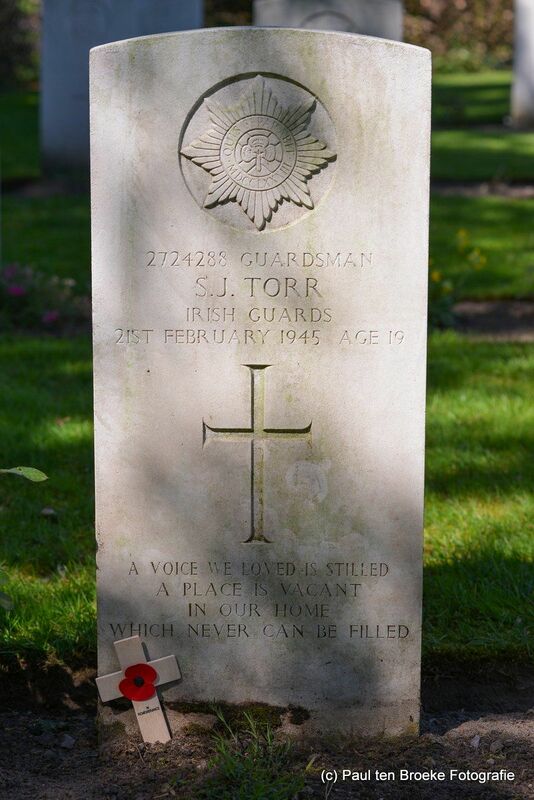 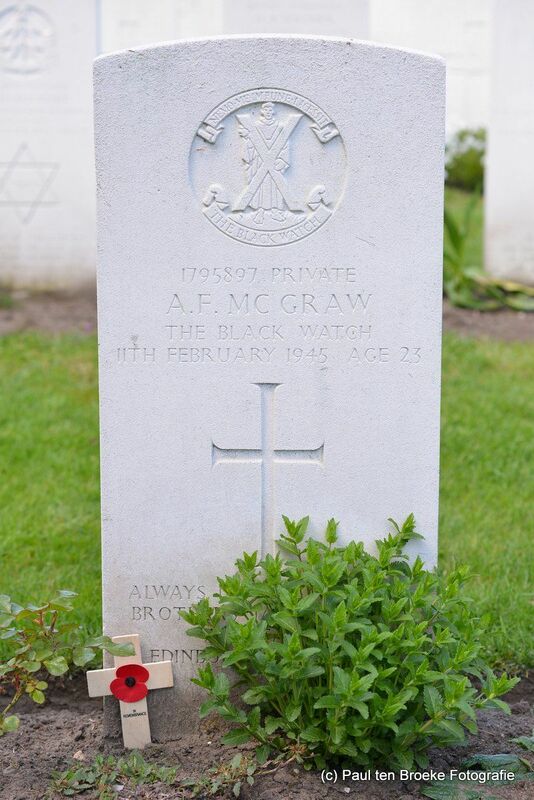 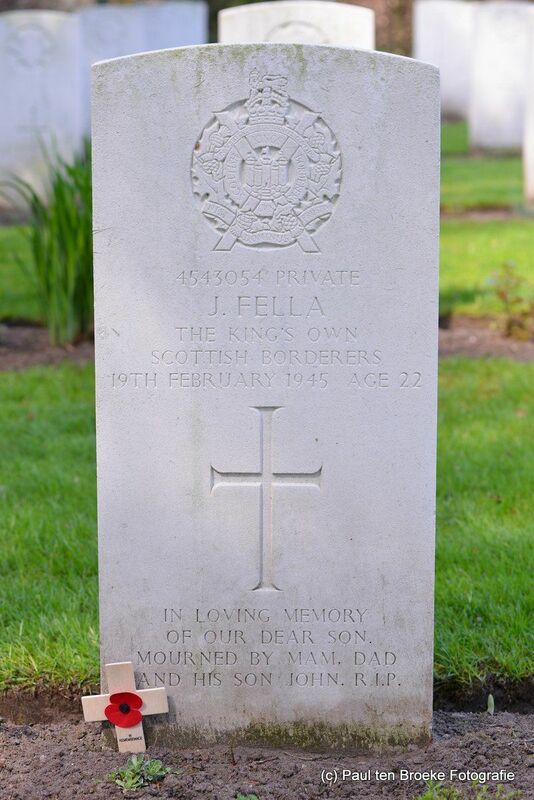 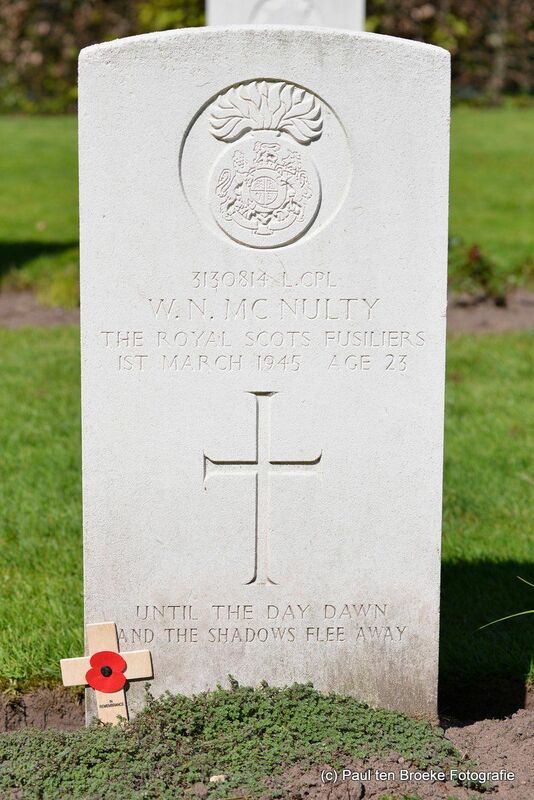 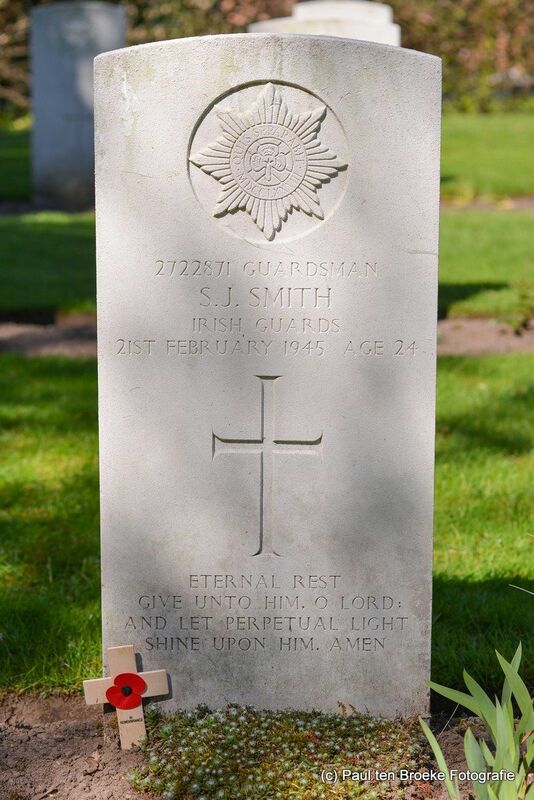 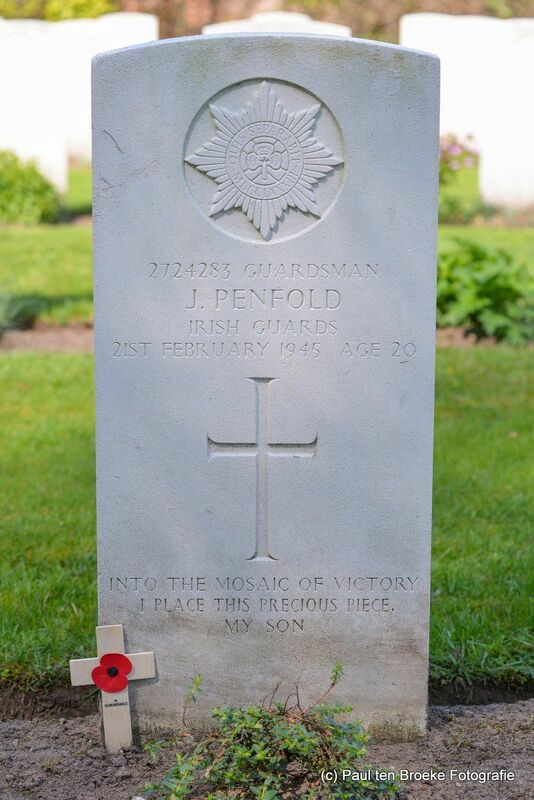 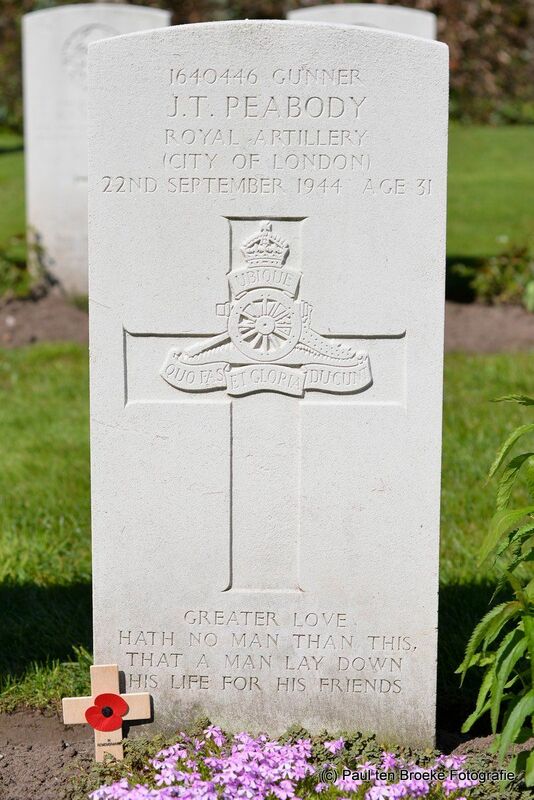 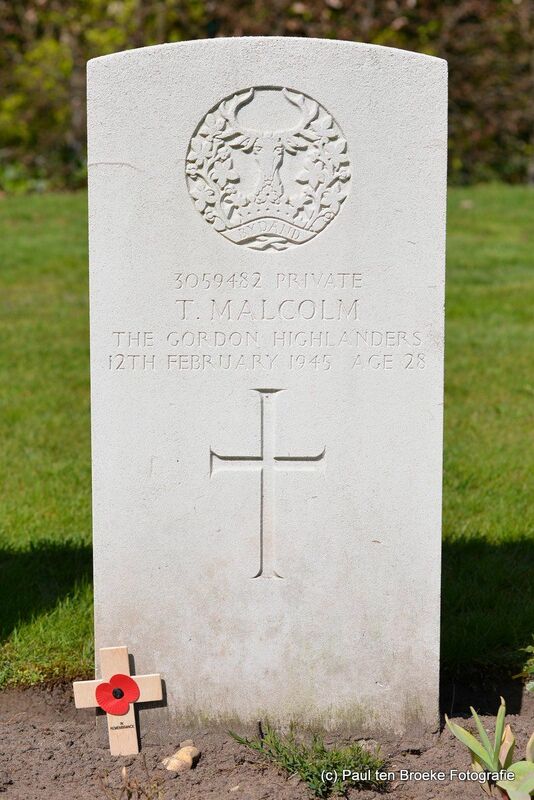 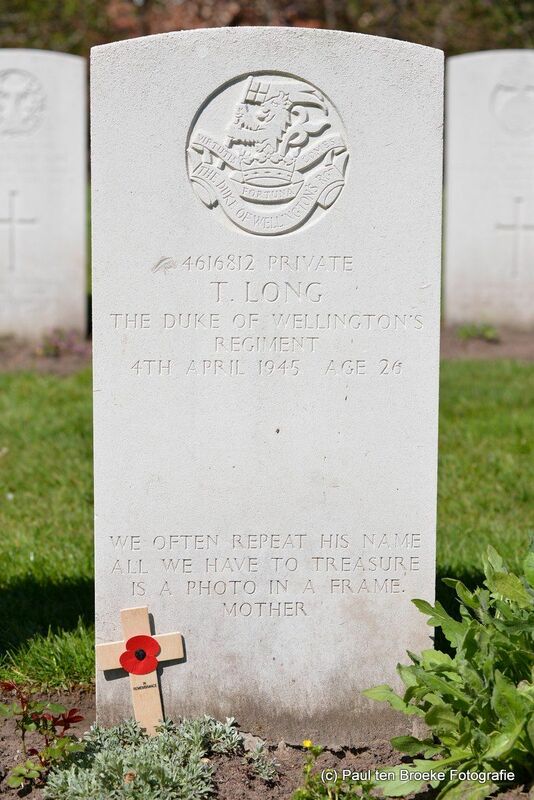 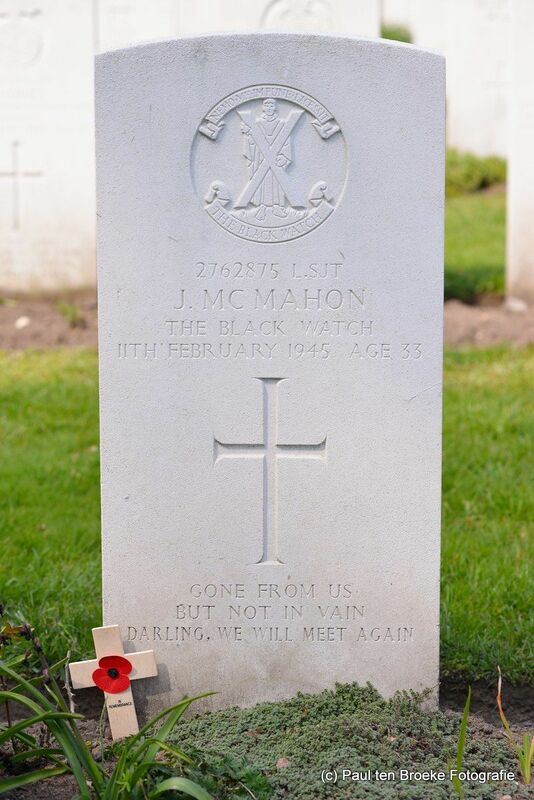 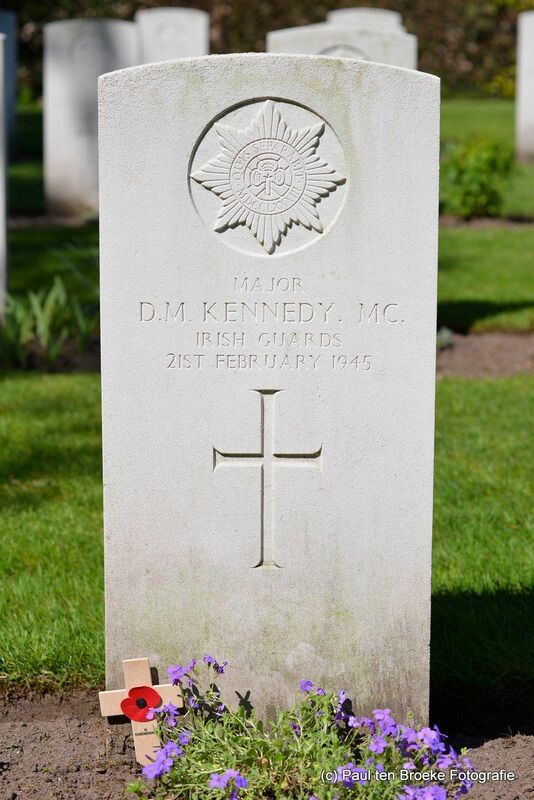 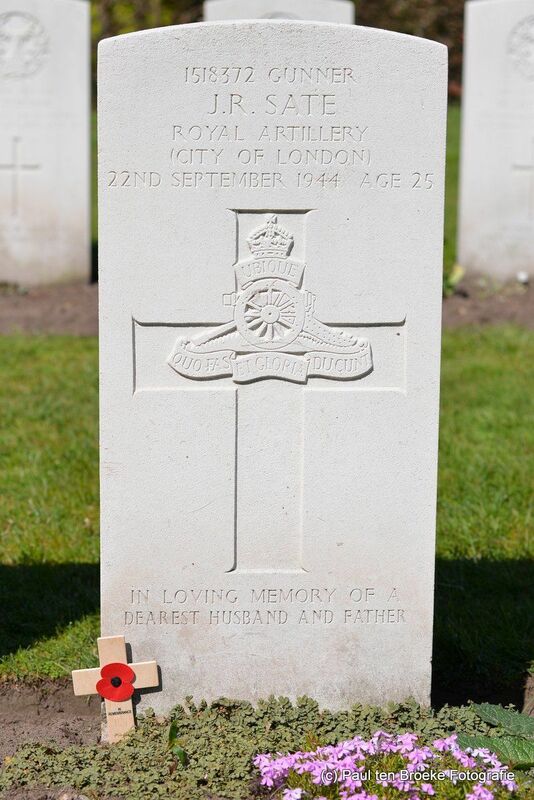 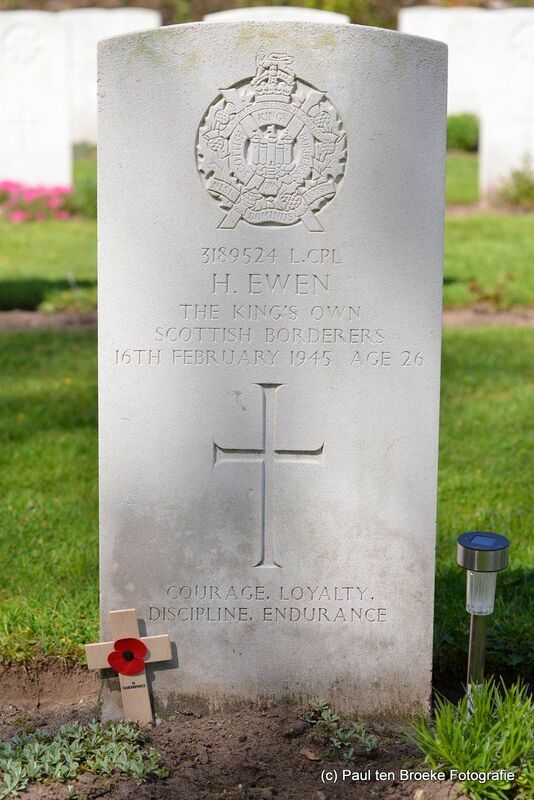 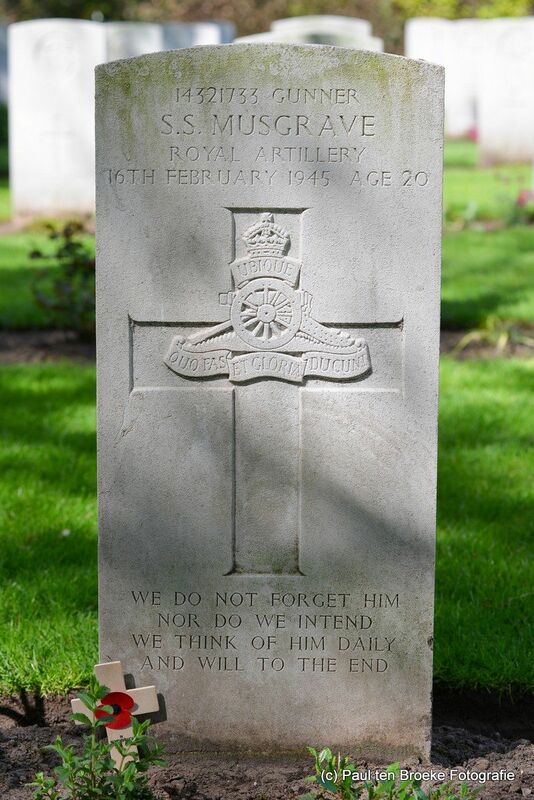 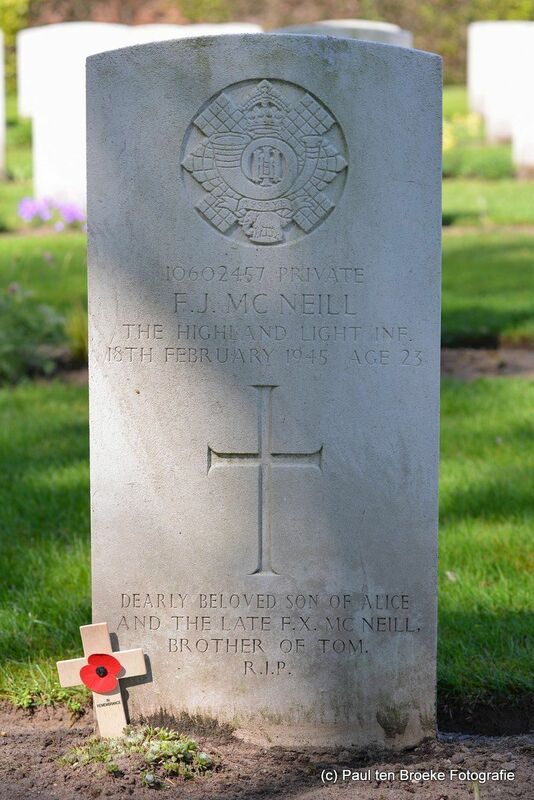 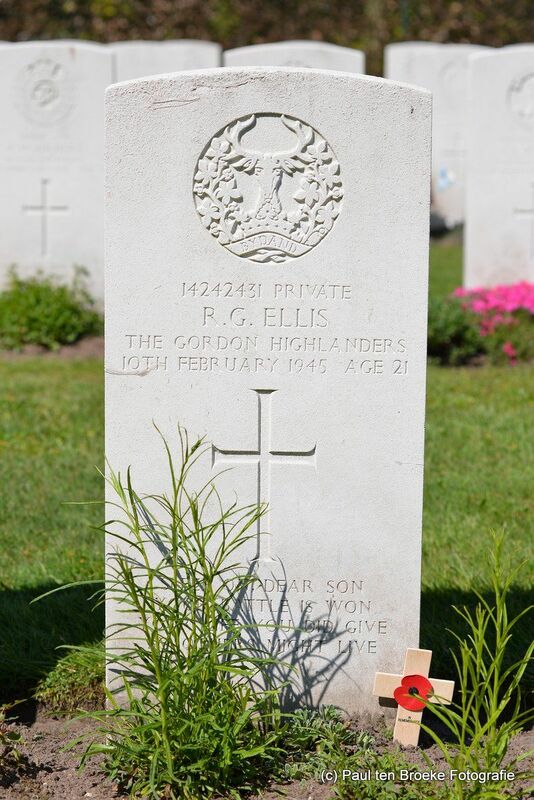 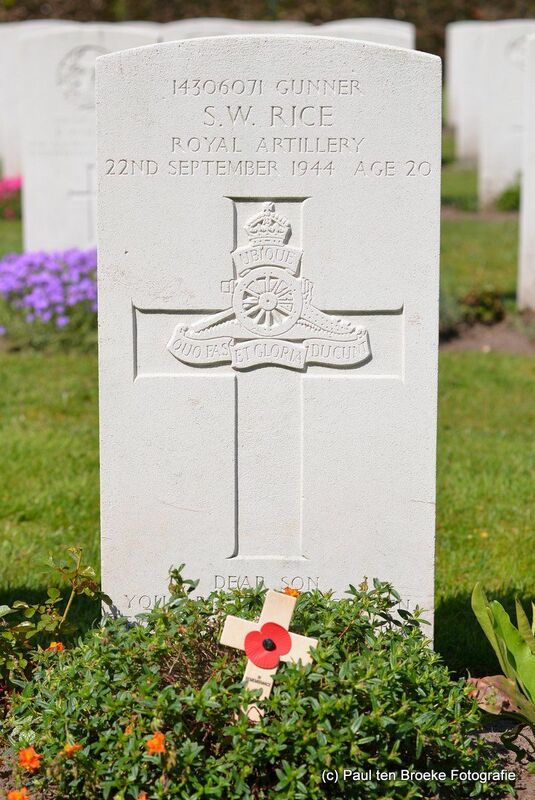 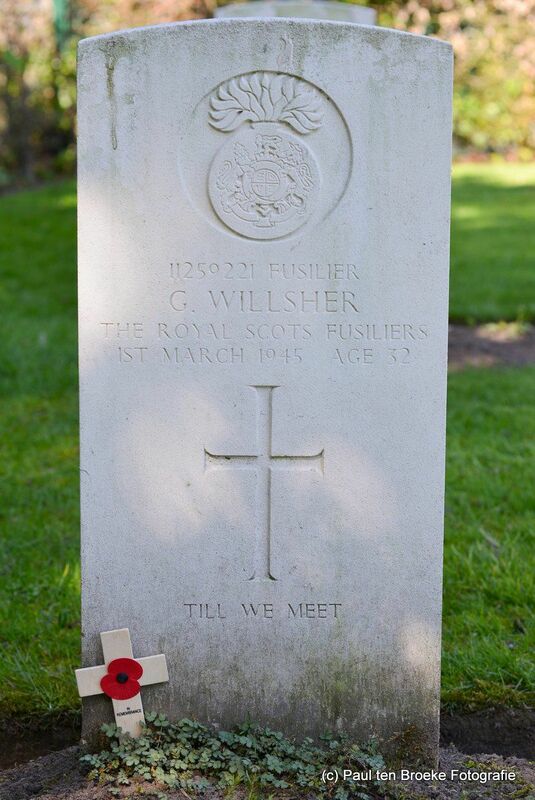 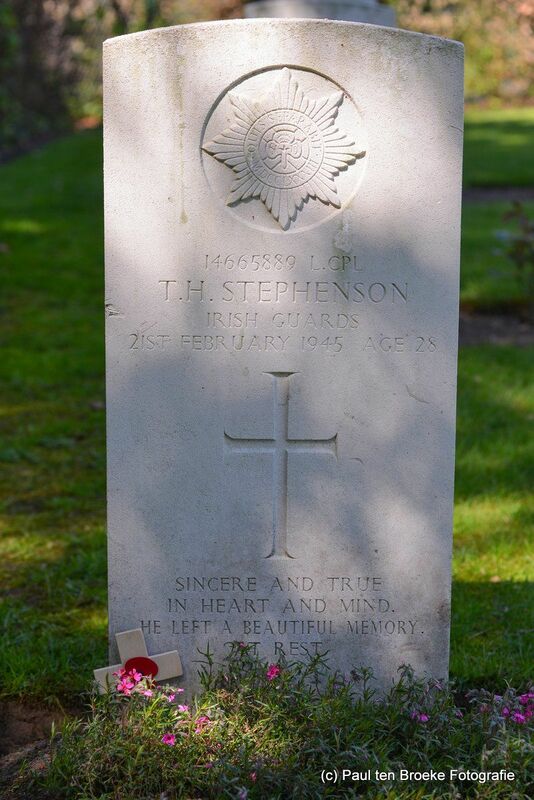 In Milsbeek there are 210 men buried. 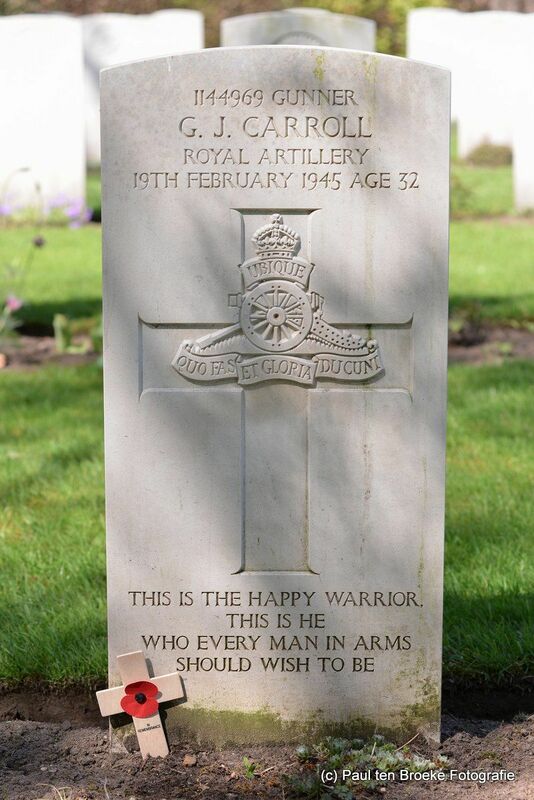 all the men are British, but for one Australian. 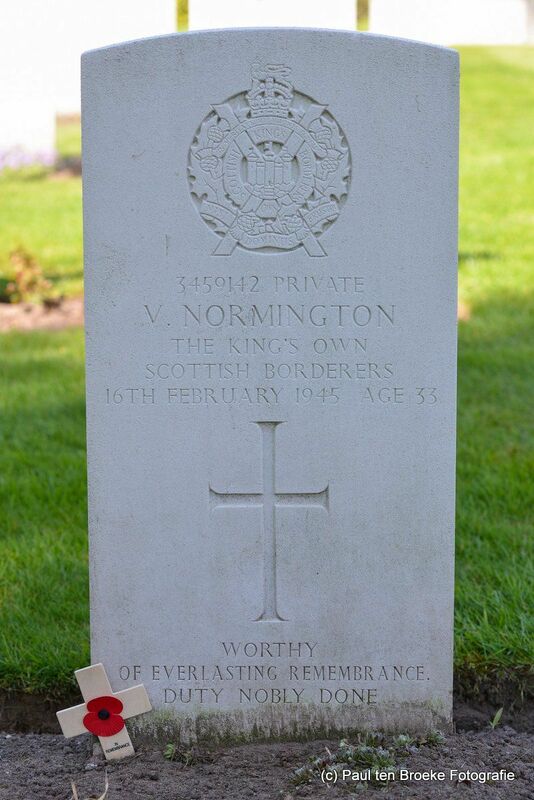 The majority of the men were killed in or in the vincinity of in the municipality. 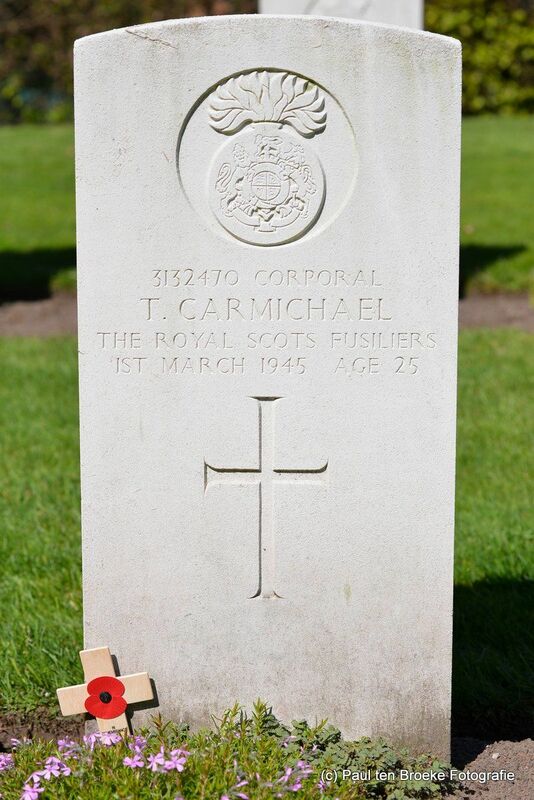 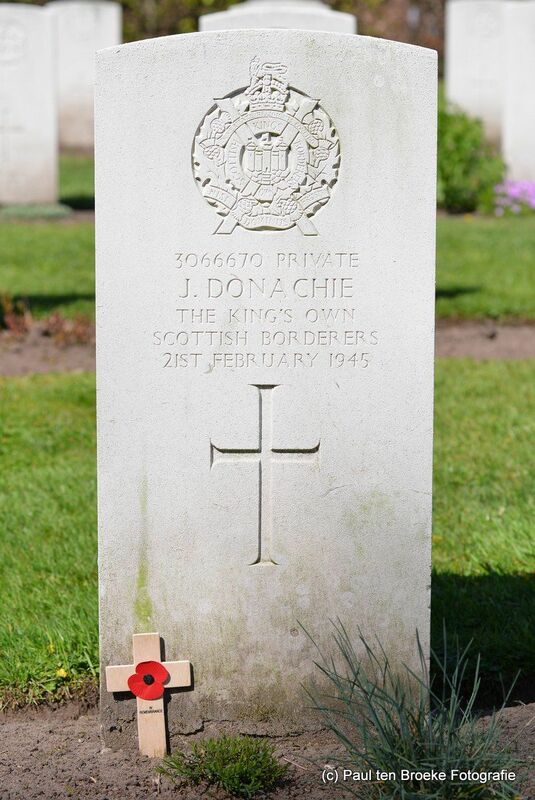 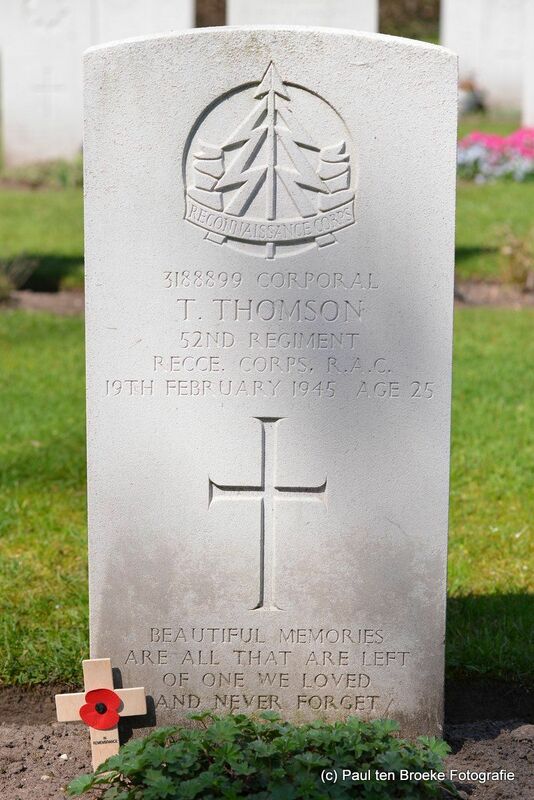 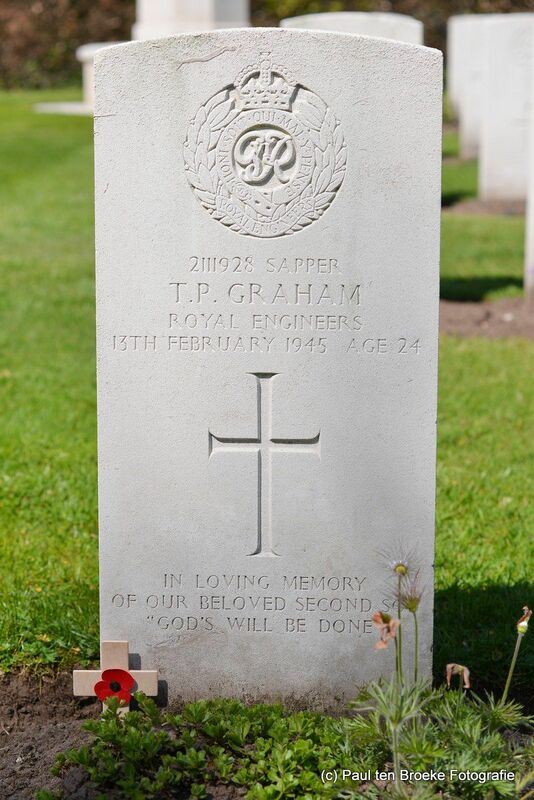 Some of the were killed during Market Garden in Veghel. 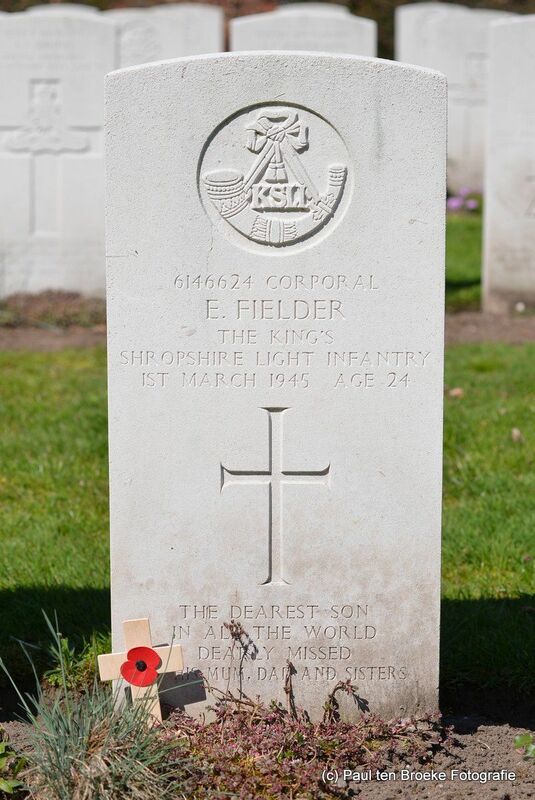 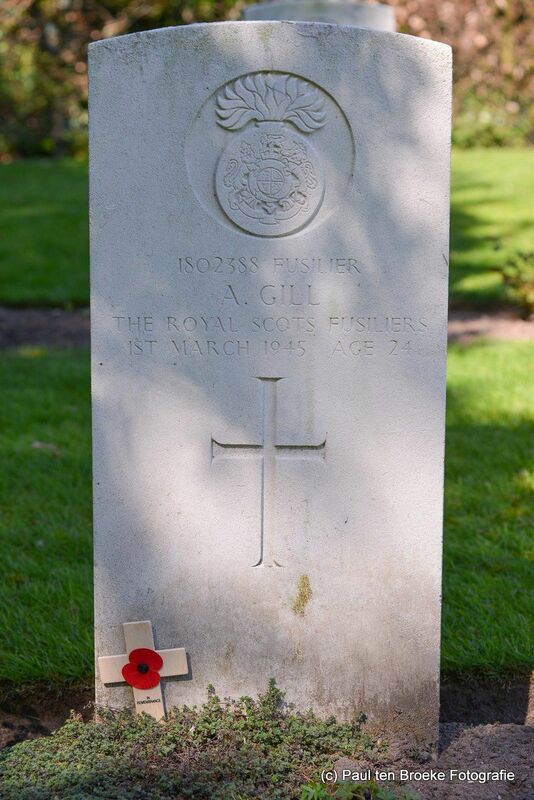 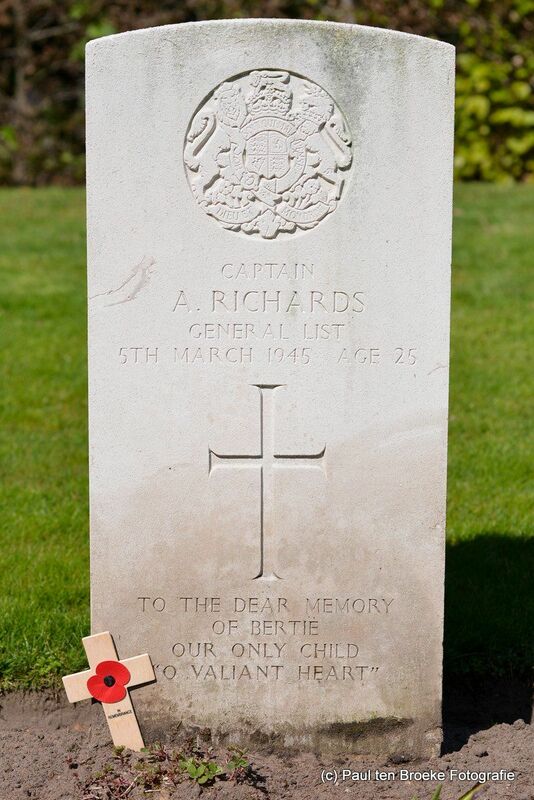 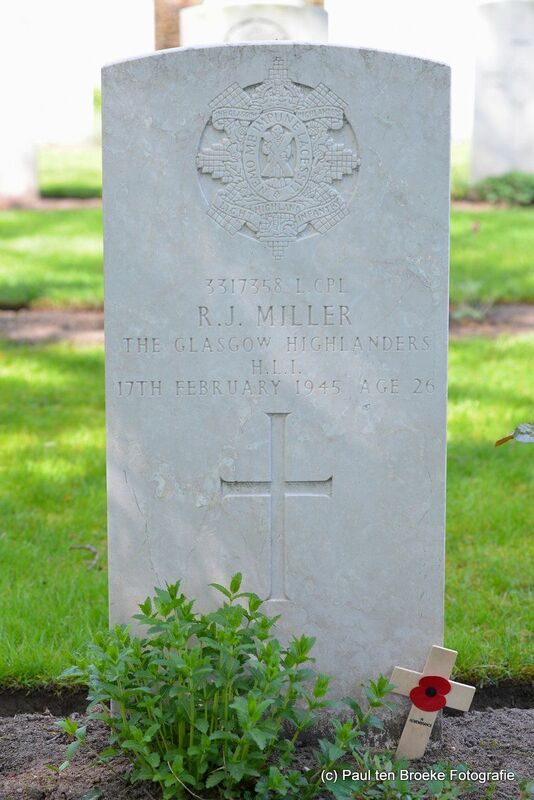 Another group was killed during the second battle of Arnhem, Operation Anger. 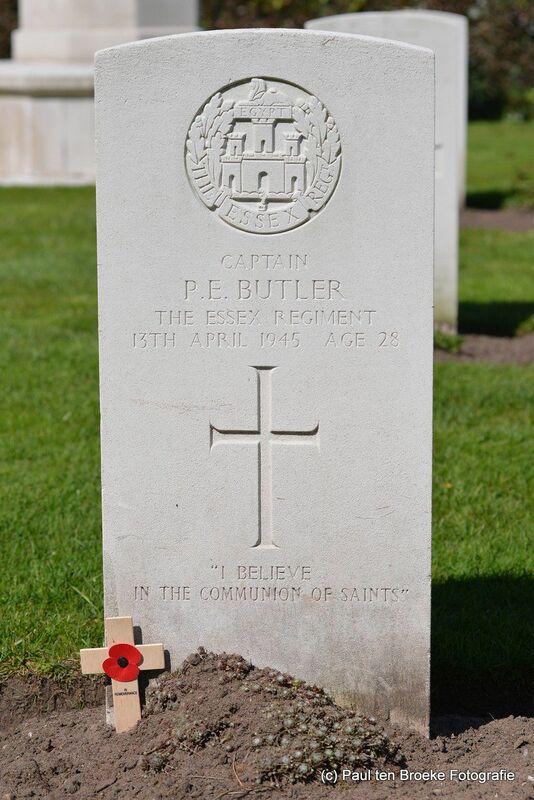 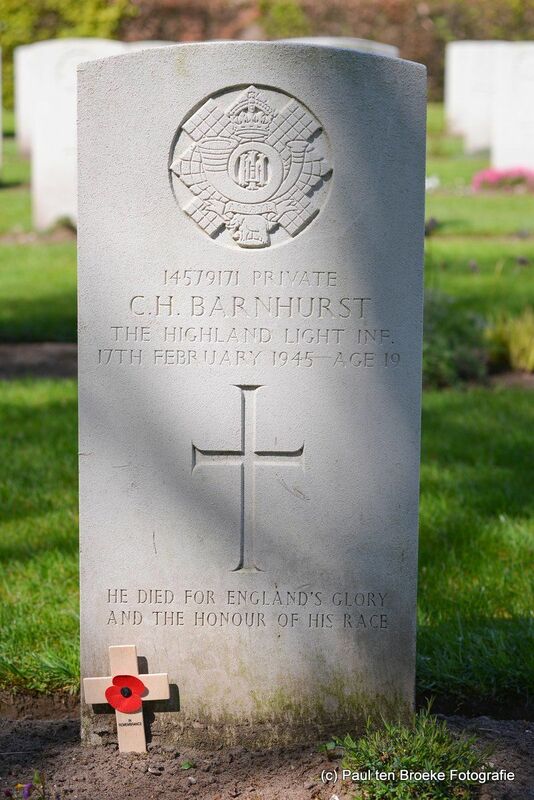 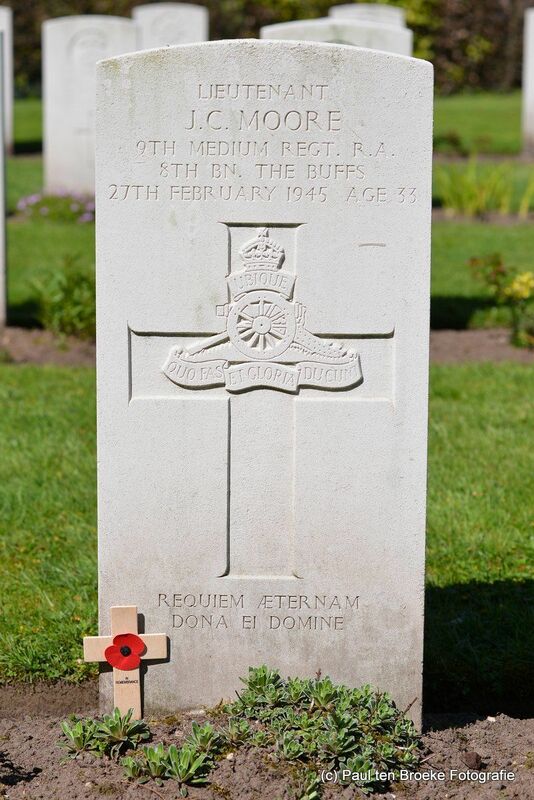 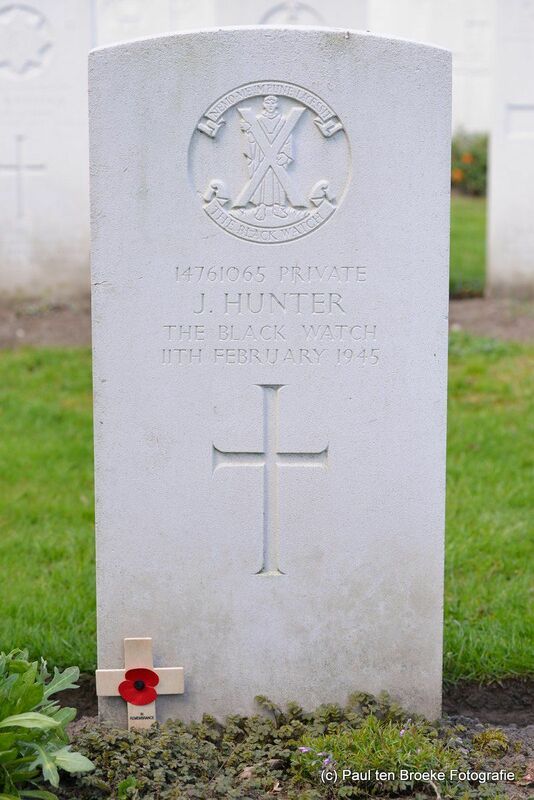 In Ottersum there are 9 men buried. 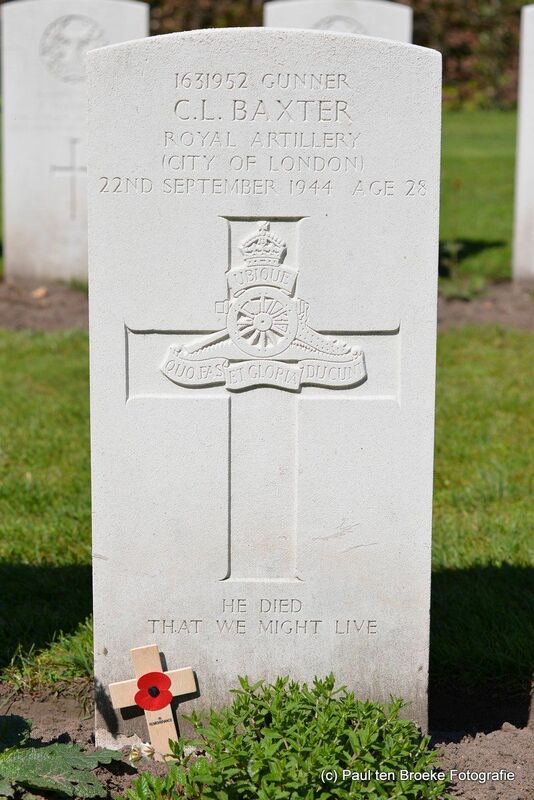 On of them is Dutch and he was killed in France when he tried to escape the regime. 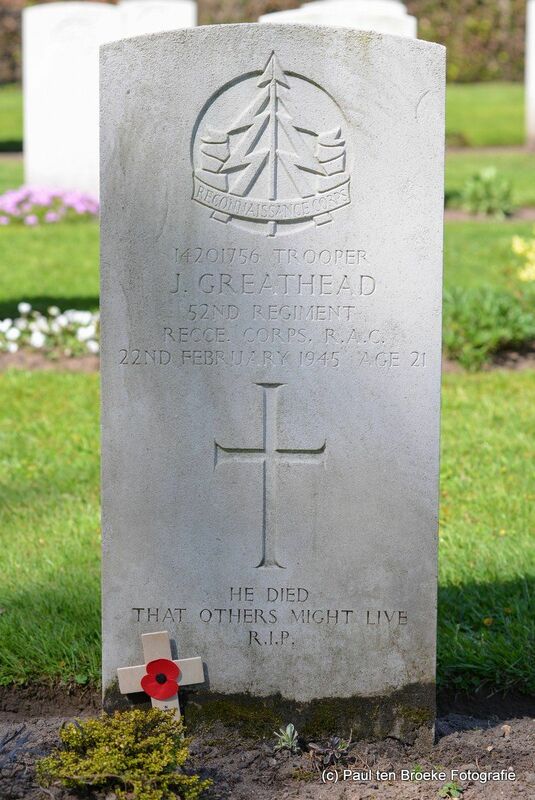 The other 8 were killed in the area. 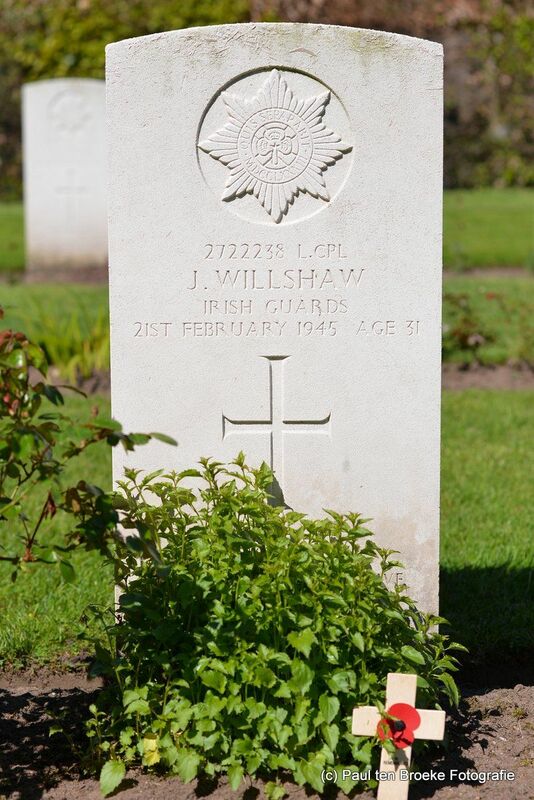 Why they stayed in this cemetery and were not reinterred in Milsbeek remains unclear. 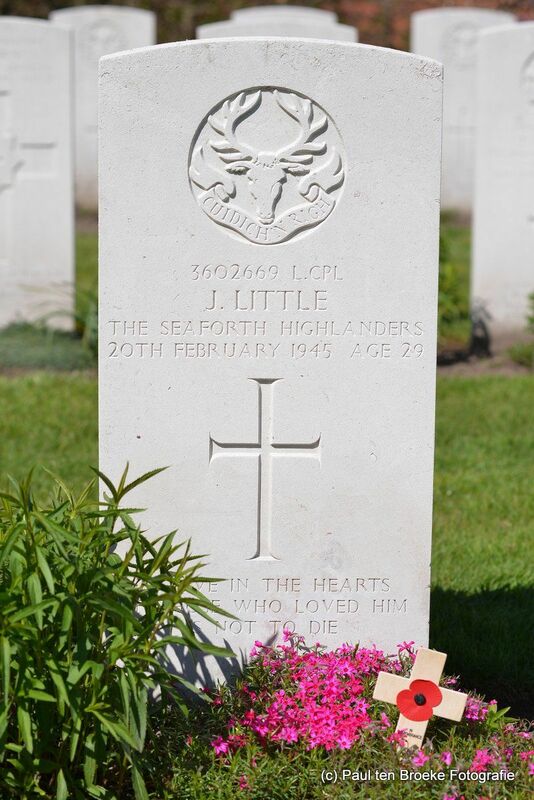 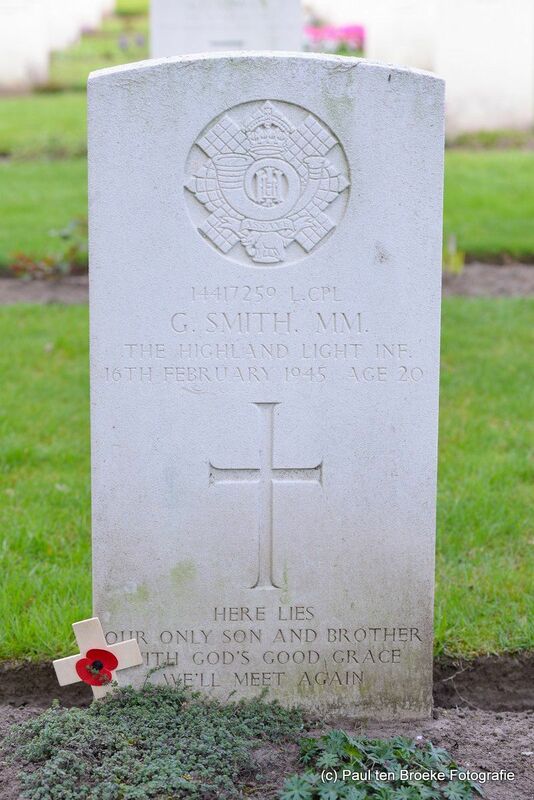 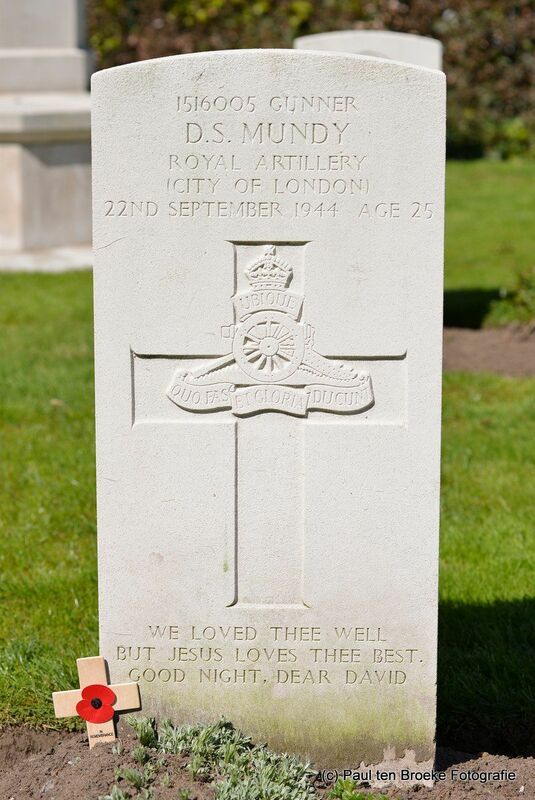 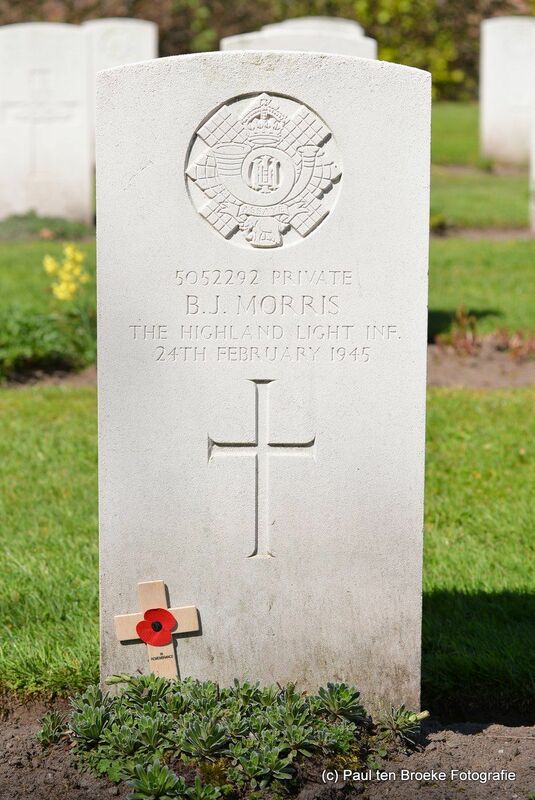 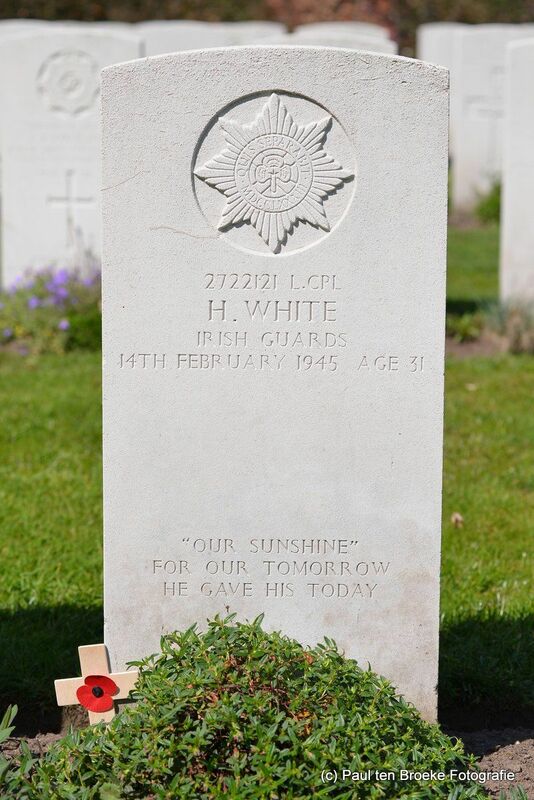 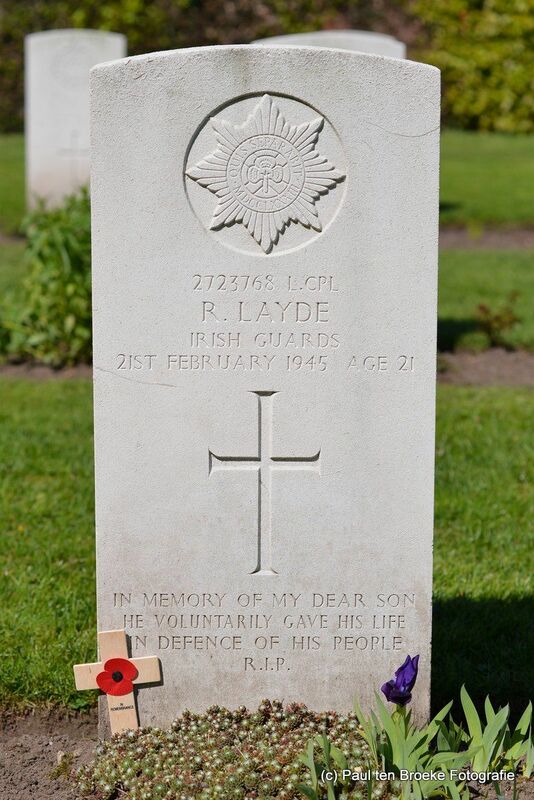 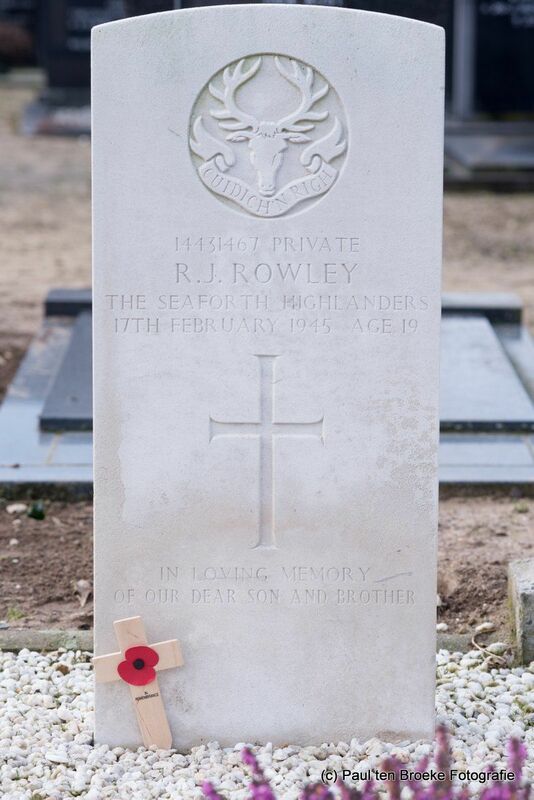 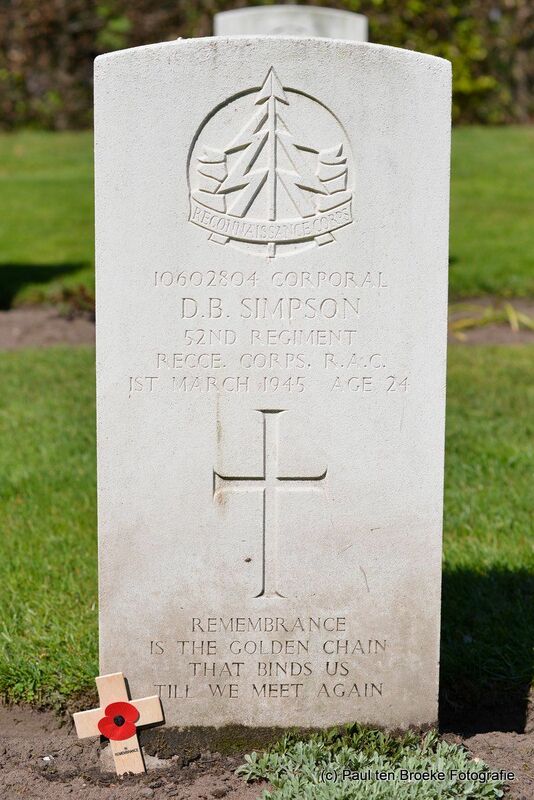 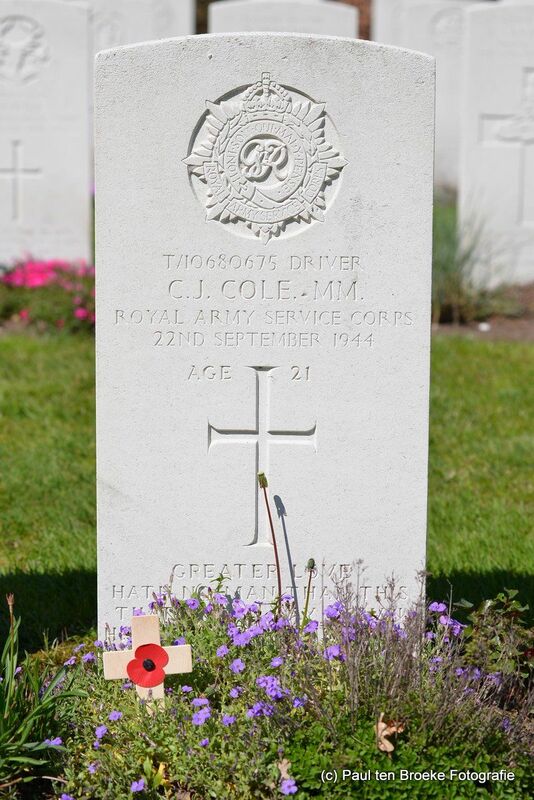 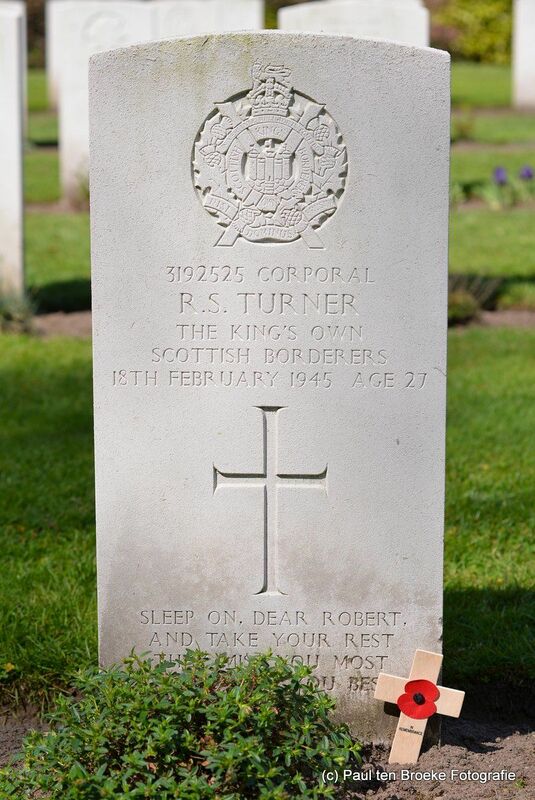 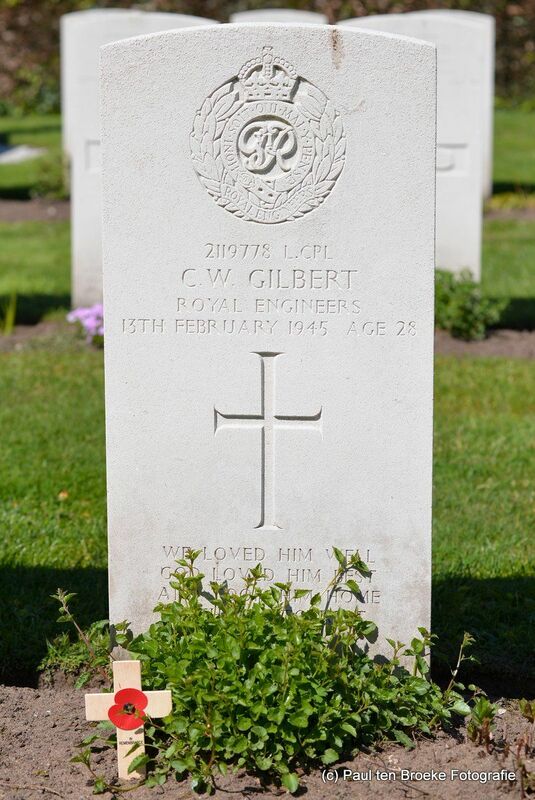 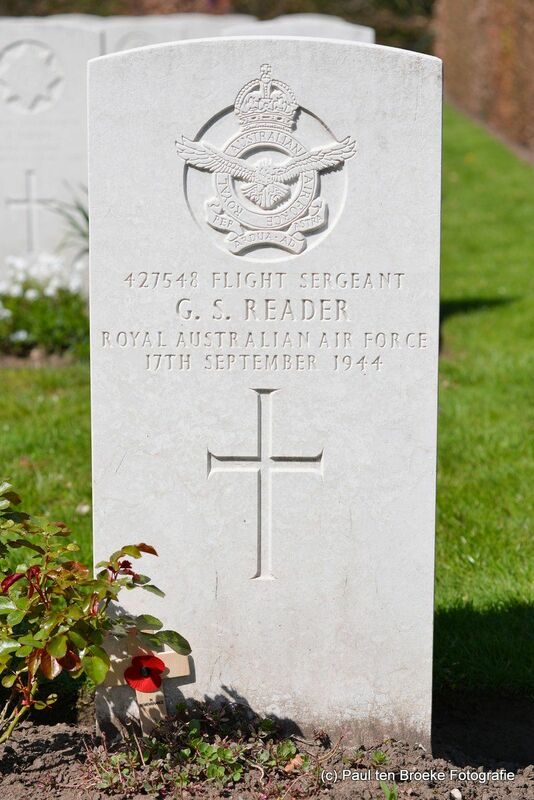 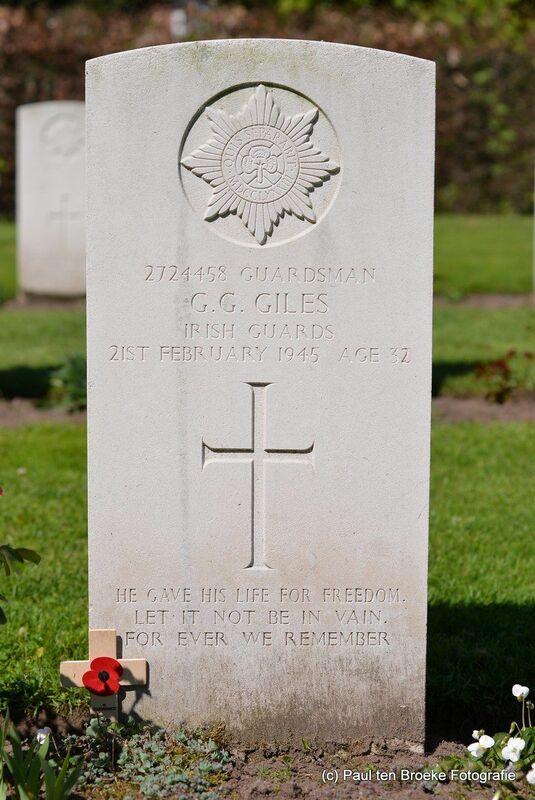 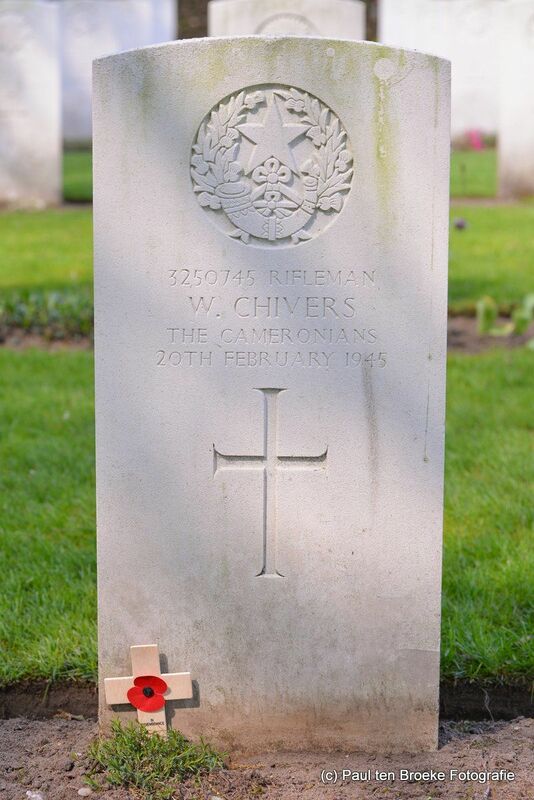 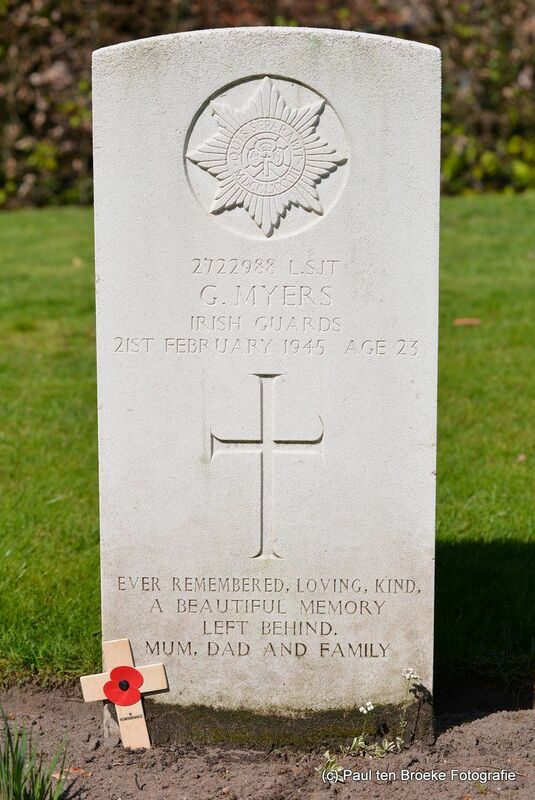 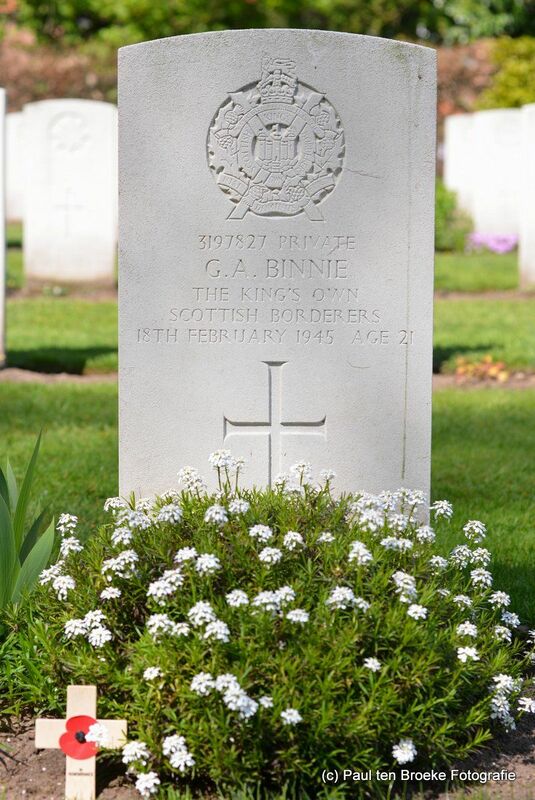 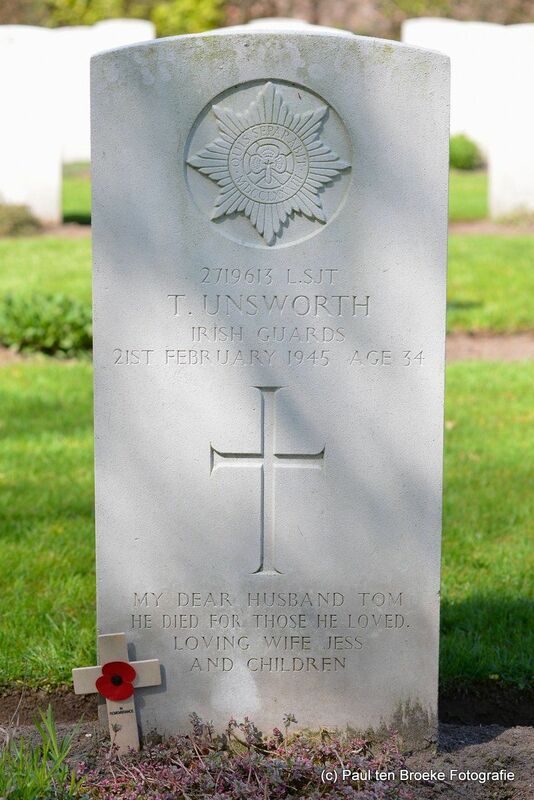 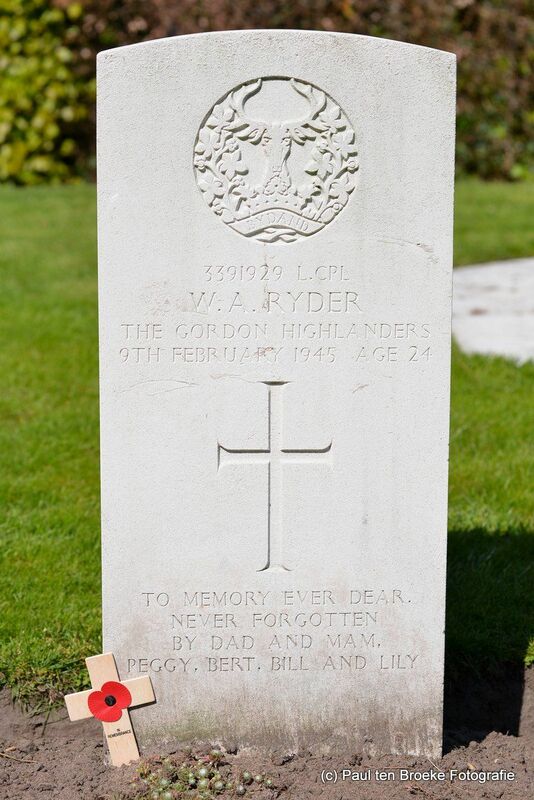 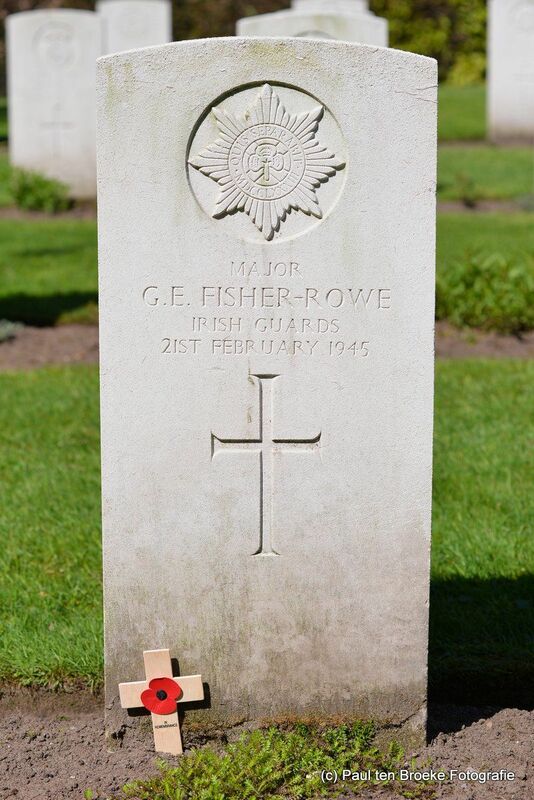 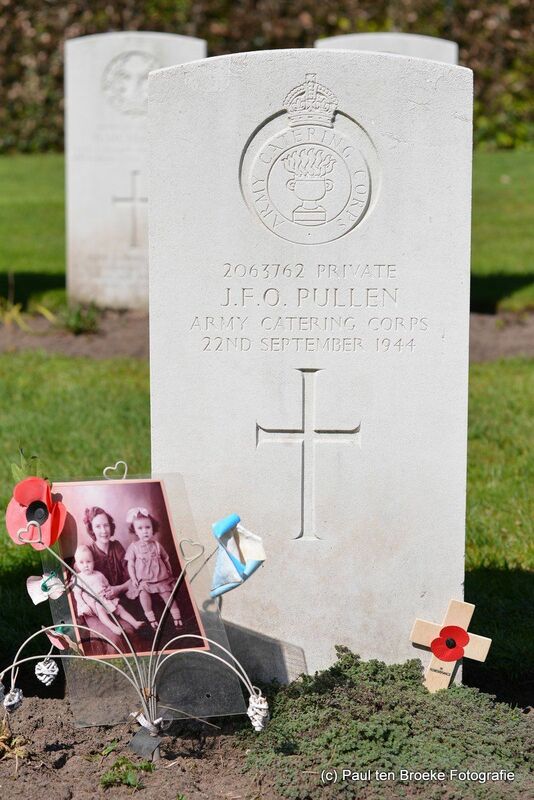 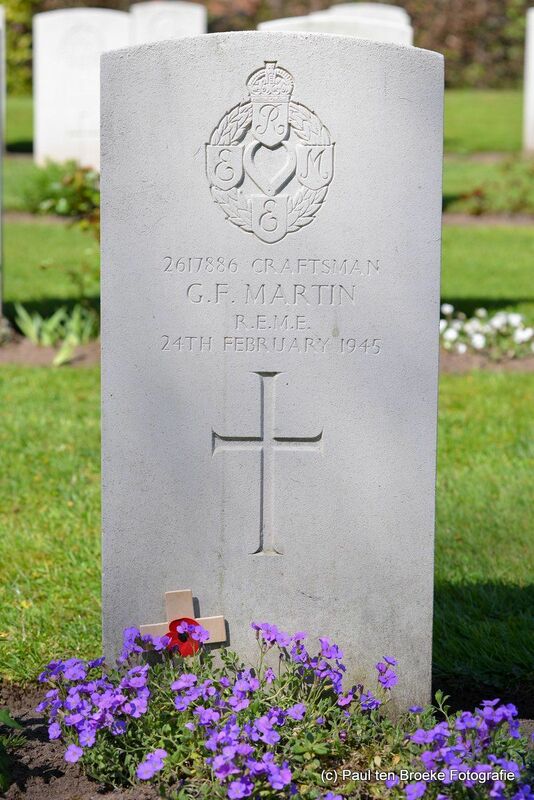 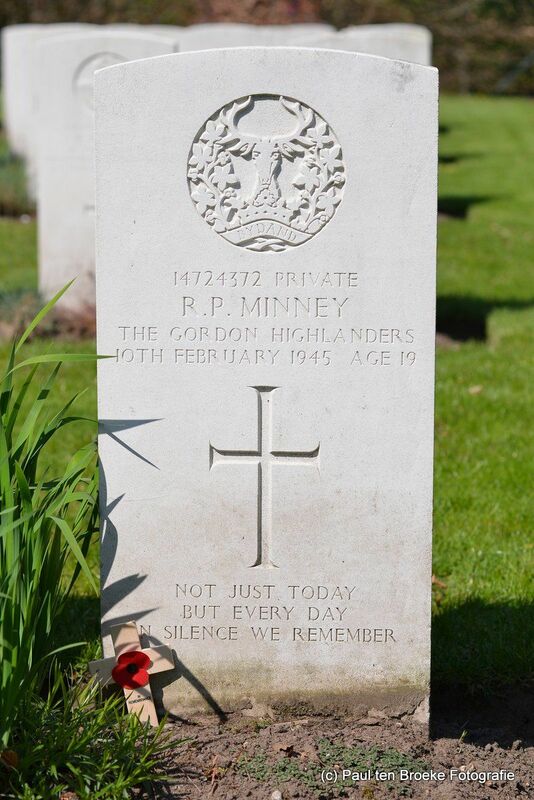 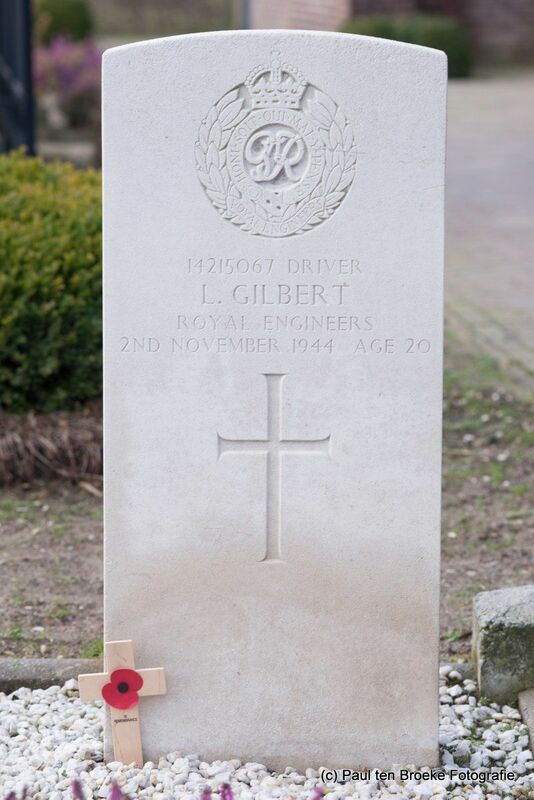 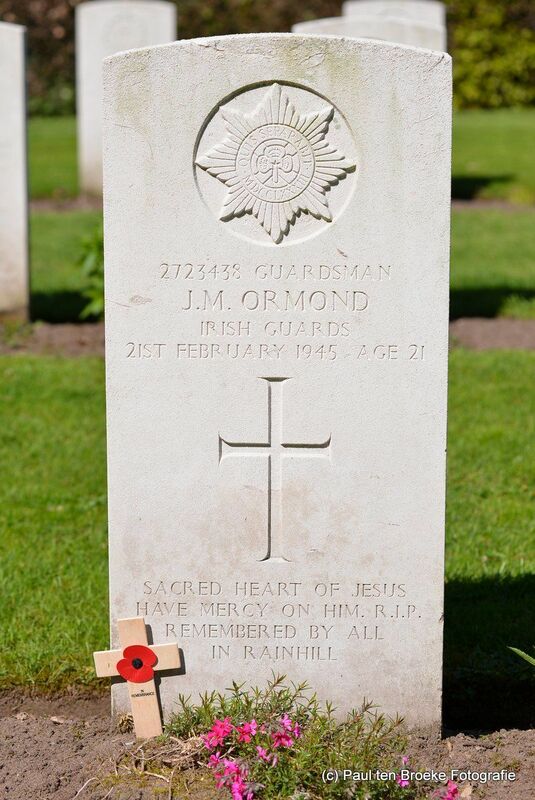 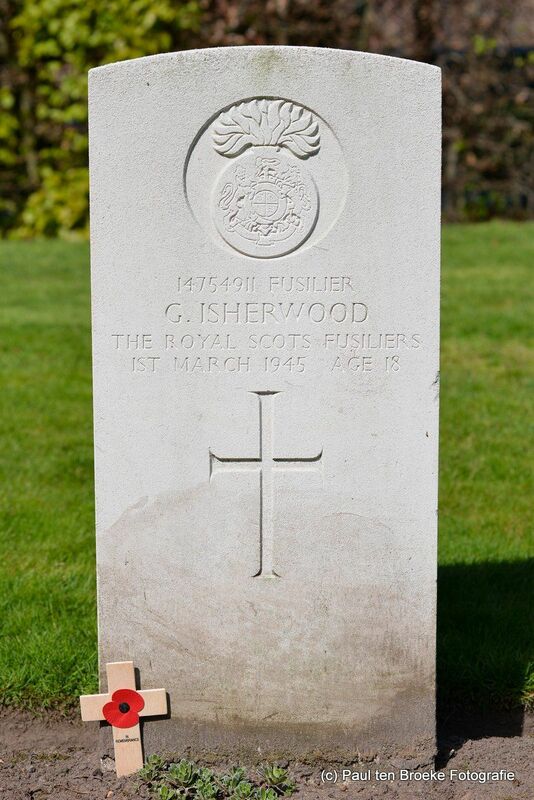 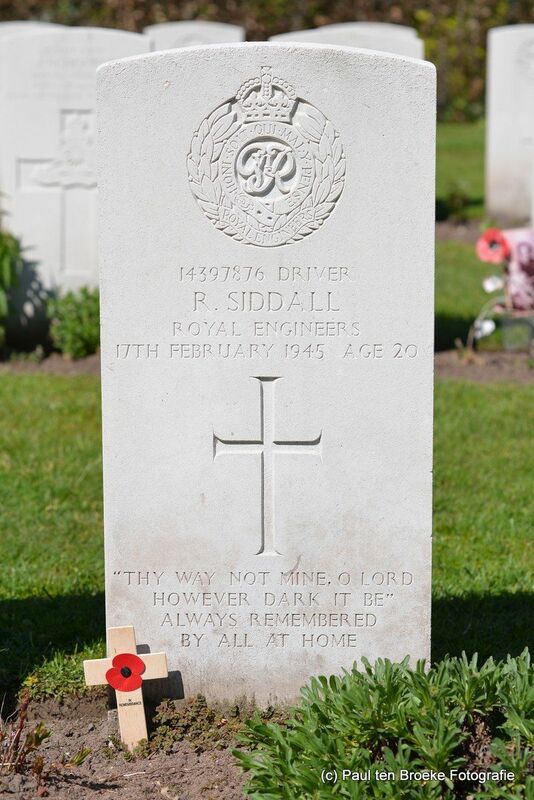 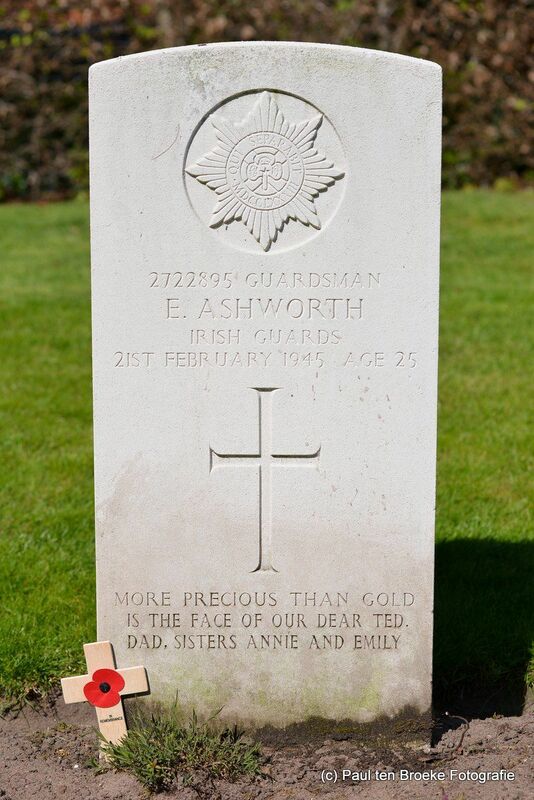 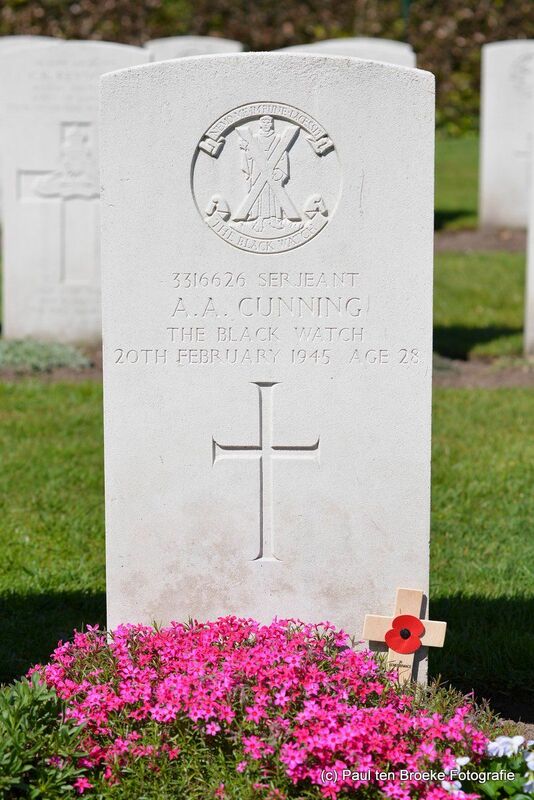 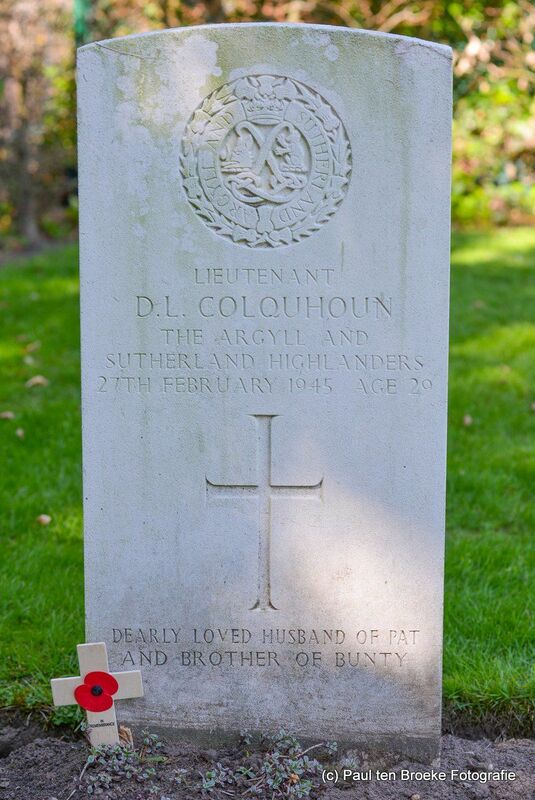 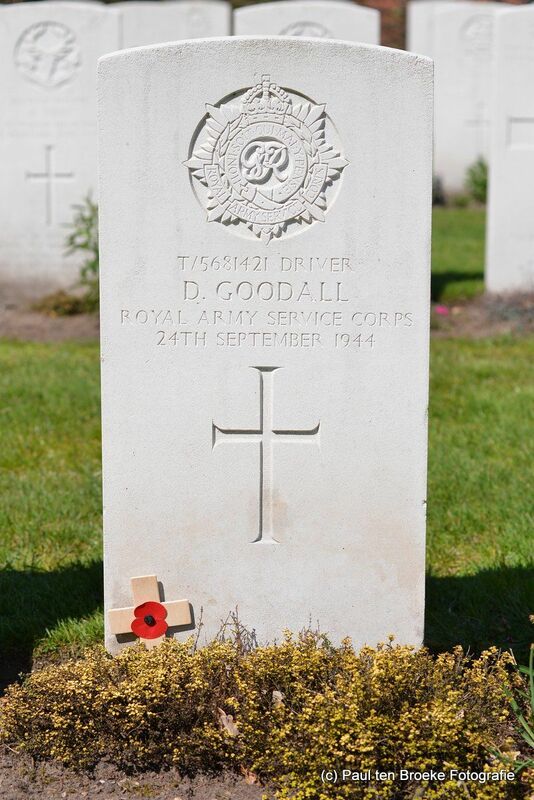 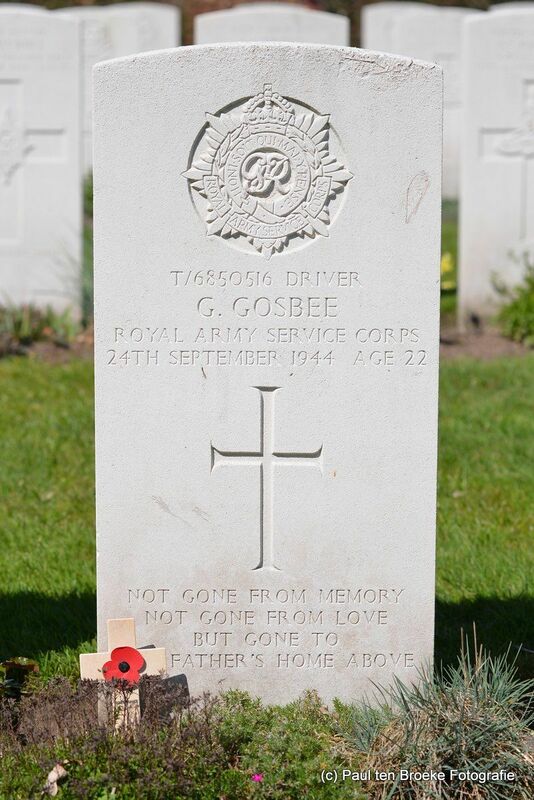 The graves are mainly taken care of by the local people in Ottersum. 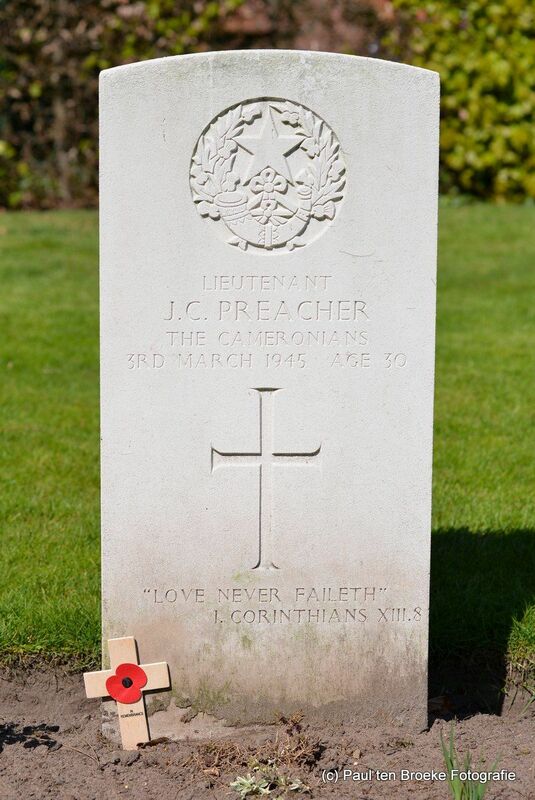 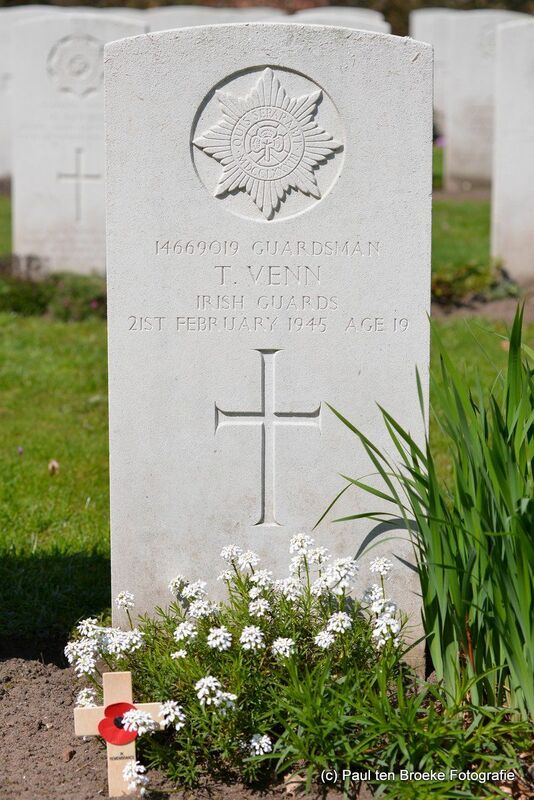 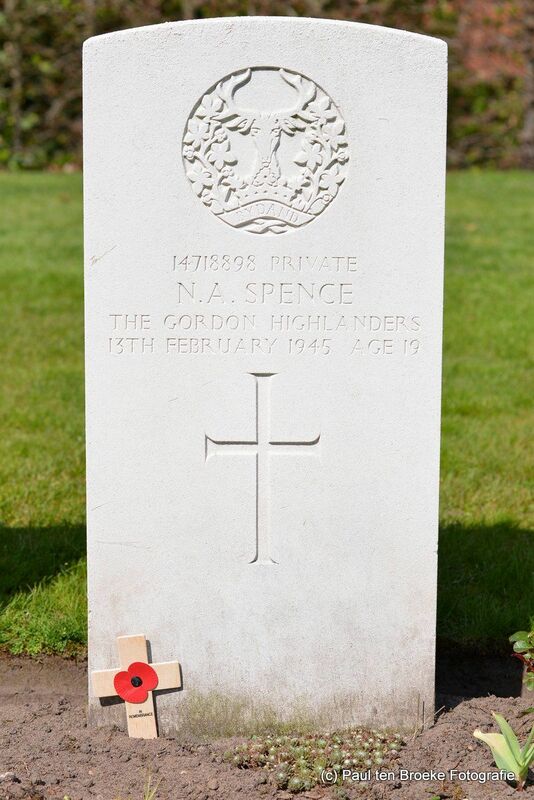 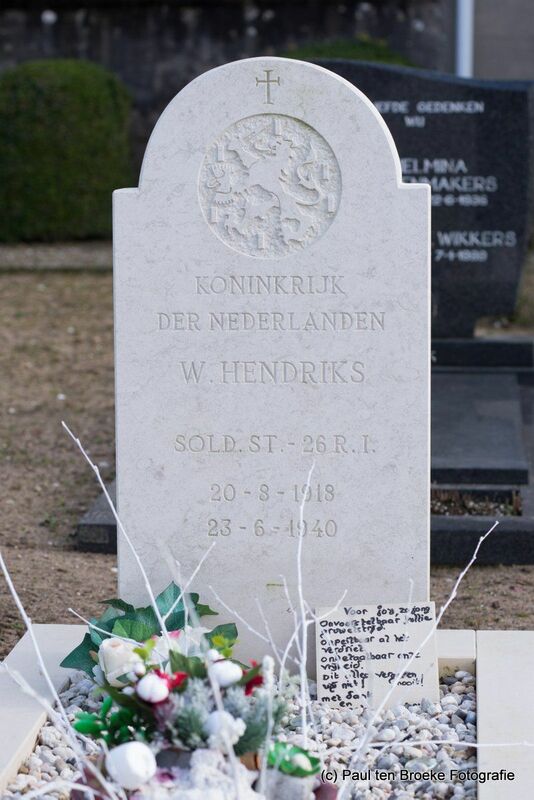 In Gennep there is one Dutch soldier buried. 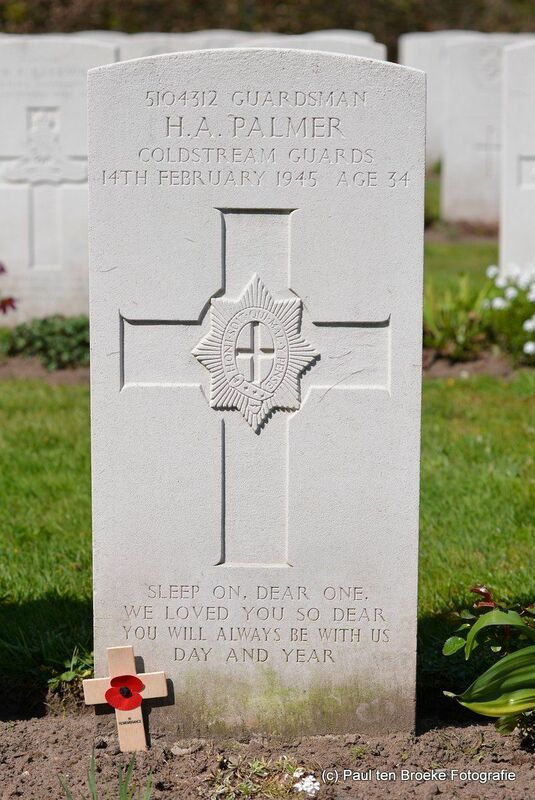 Hans Stiemens was killed defending airport Ypenburg. 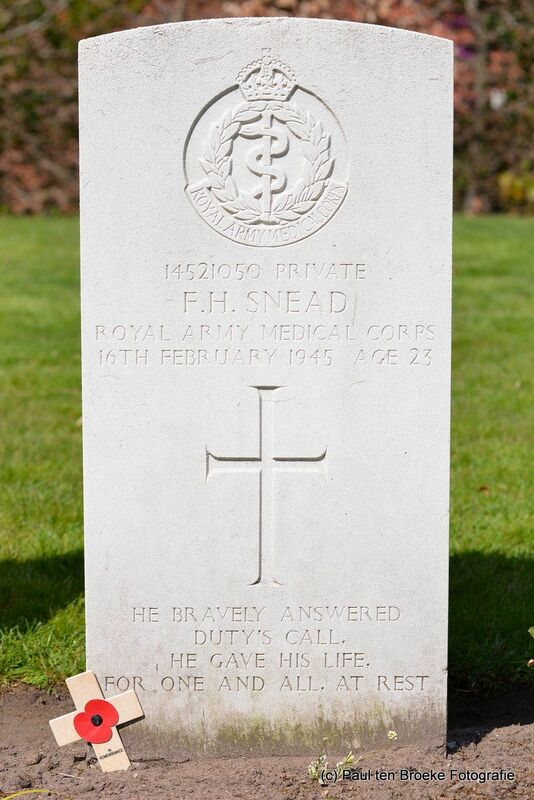 He is buried next to his parents at the former sanatorium Zonlichtheide. 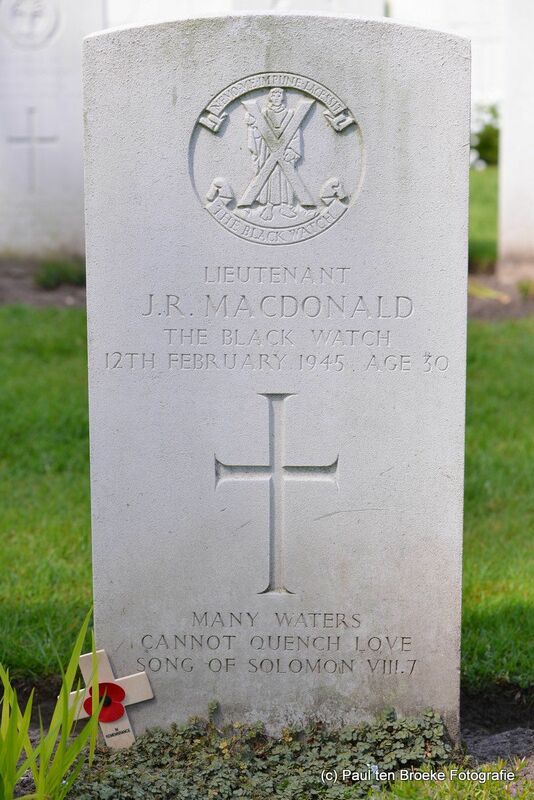 When you like to come into contact with me? 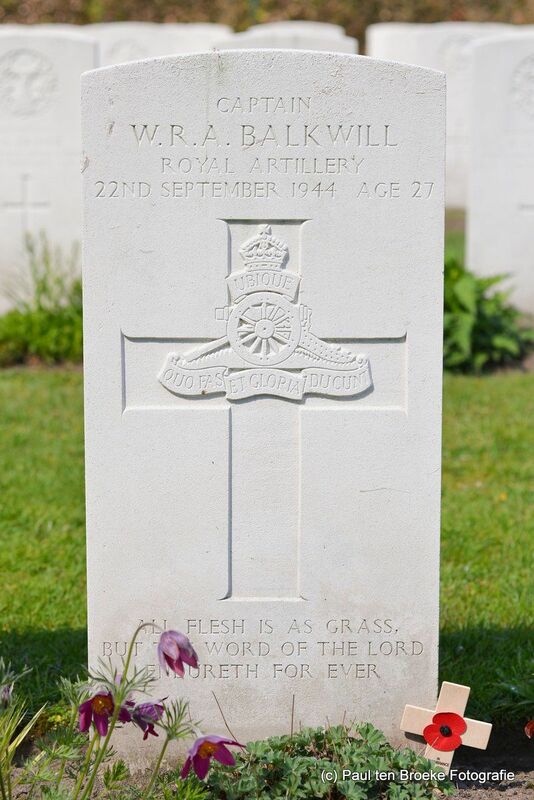 I am just one click of a button away.